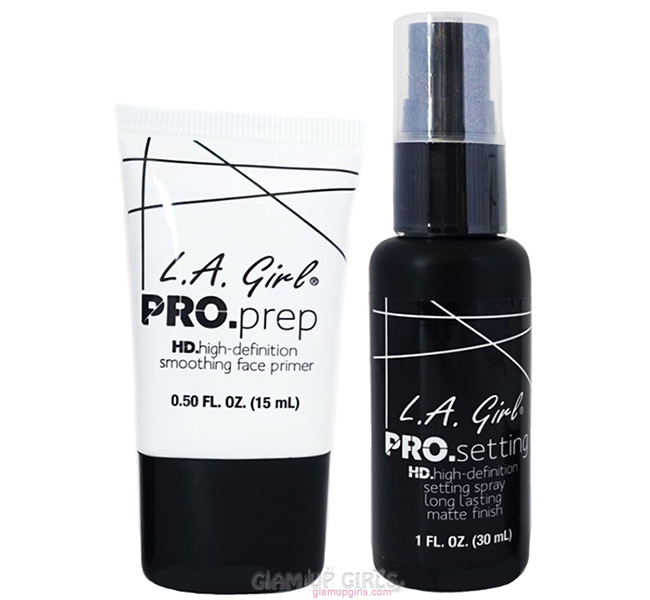 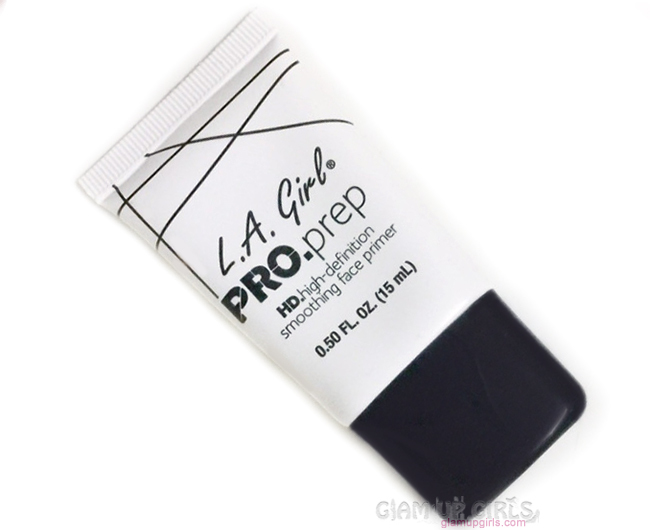 Today i am going to review two products from budget friendly brand called L.A Girl including their pro prep smoothing face primer and pro setting spray. 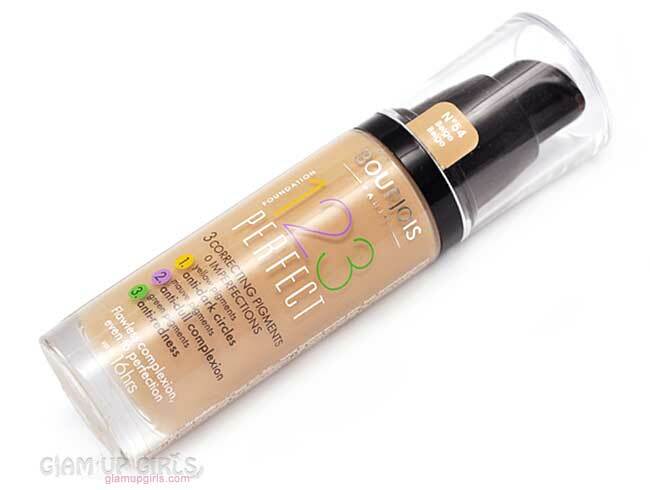 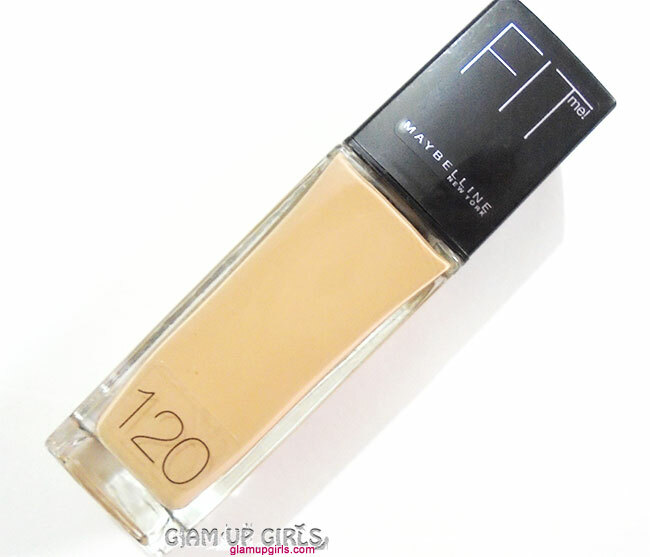 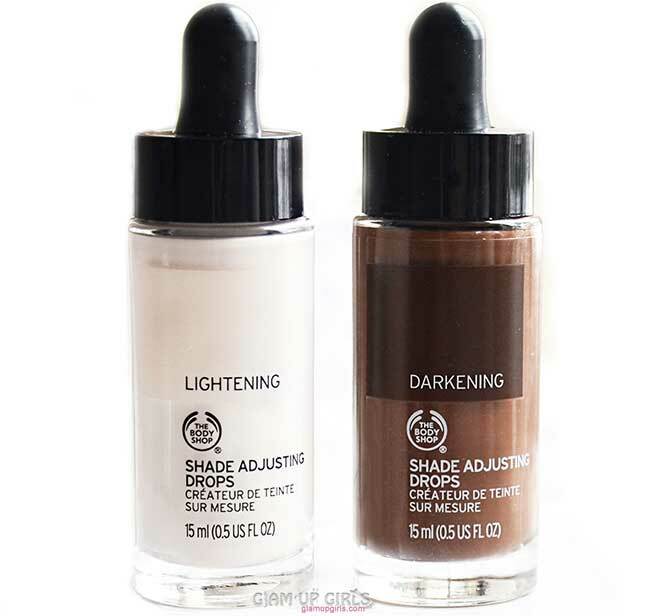 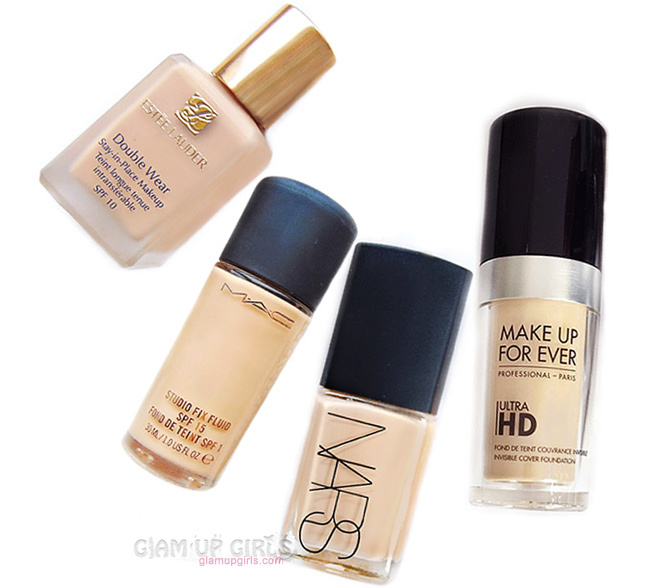 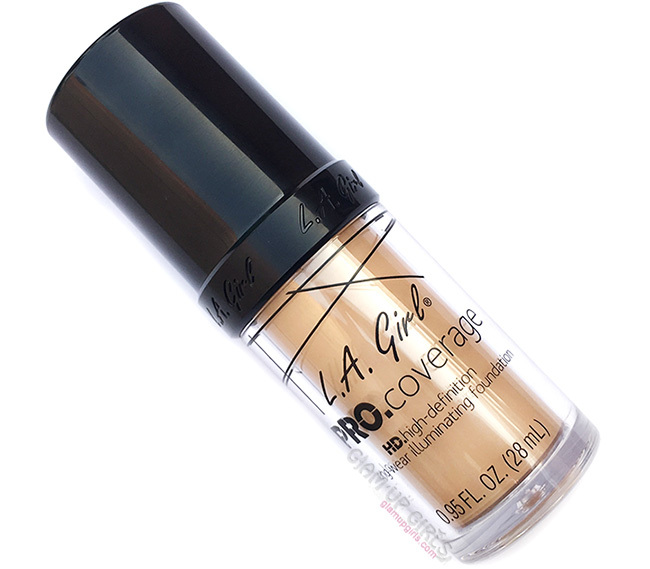 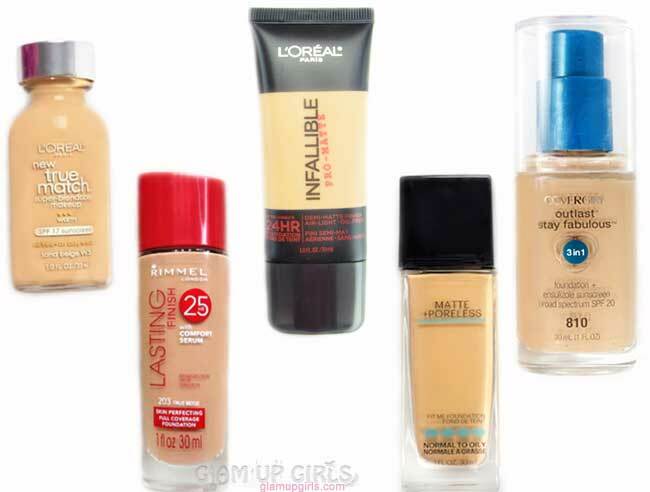 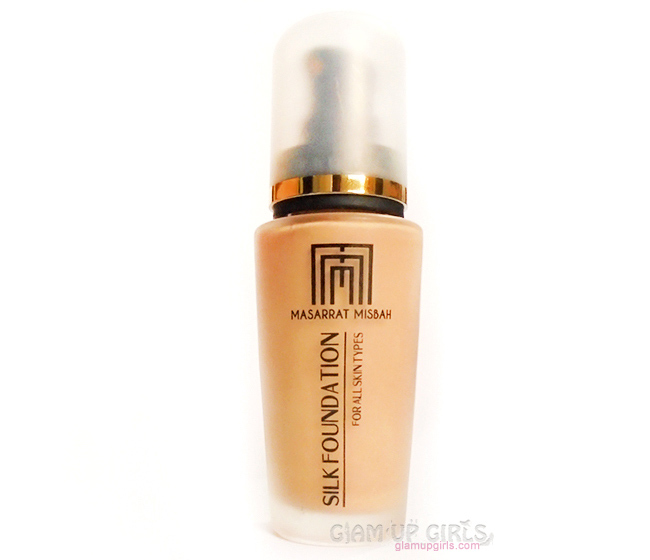 I have reviewed L.A Girl Pro Coverage illuminating foundation before which is quite good for its price. 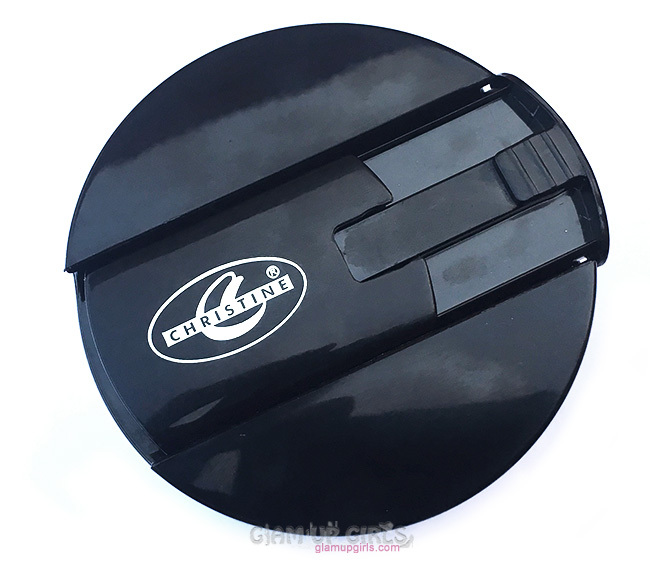 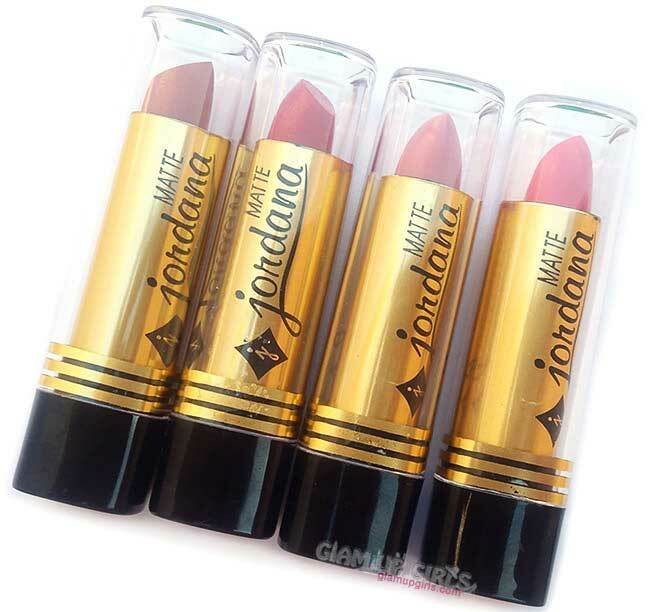 Their products are famous for their good quality and low price. 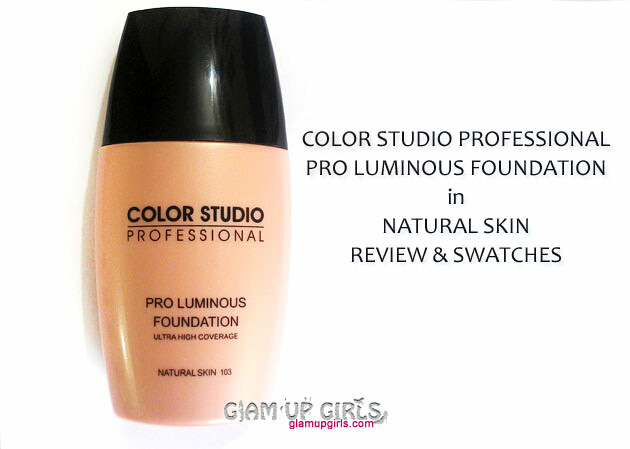 I have got few products from their pro collection which also include pro coverage foundation and will be reviewing that soon as well. 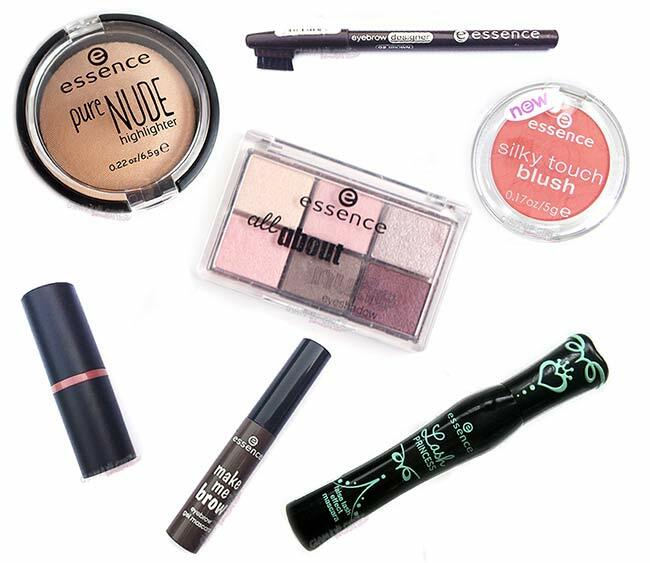 Let me tell you if these products are worth trying or not. 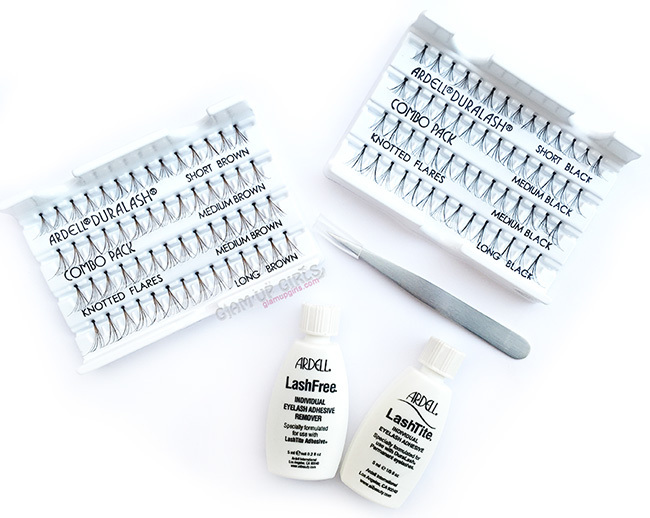 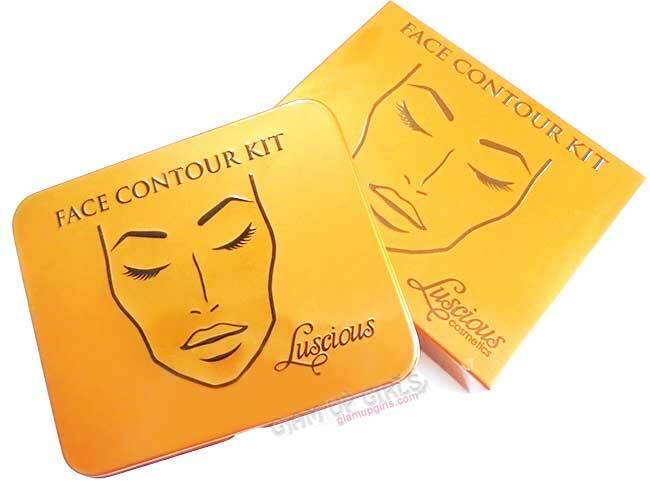 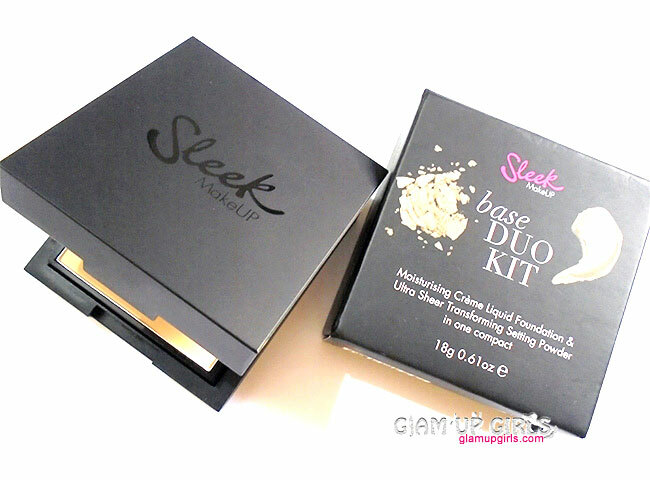 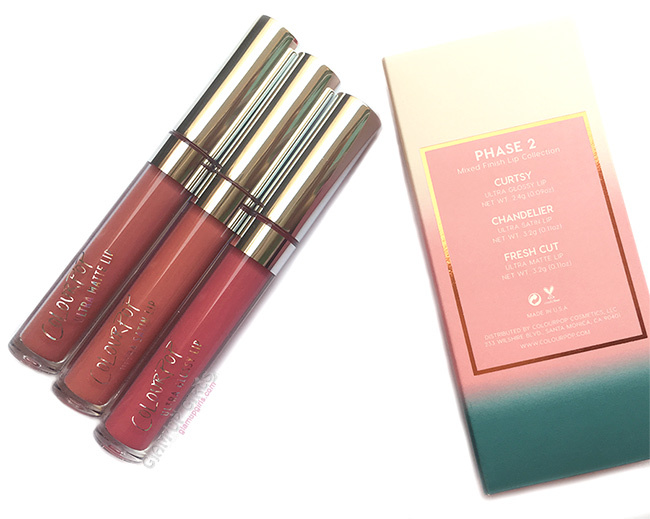 The packaging is basic for both products. 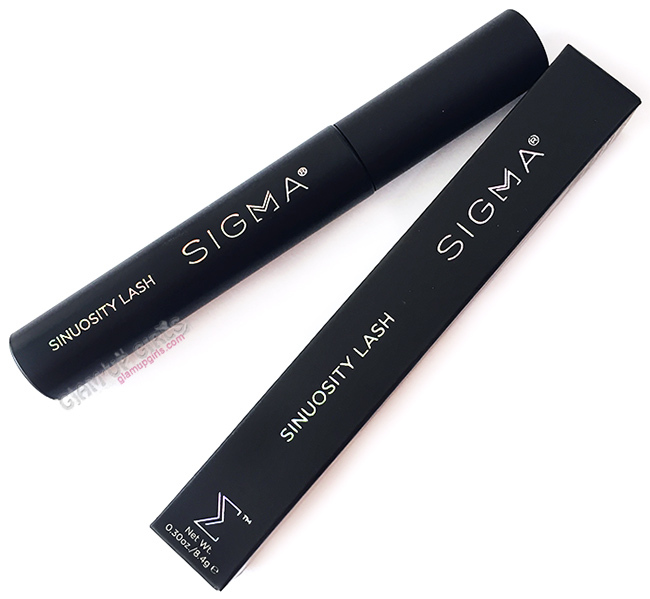 The primer comes in squeezable white tube with screw cap and have 15ml product which is in my opinion very less but for price i cannot blame them. 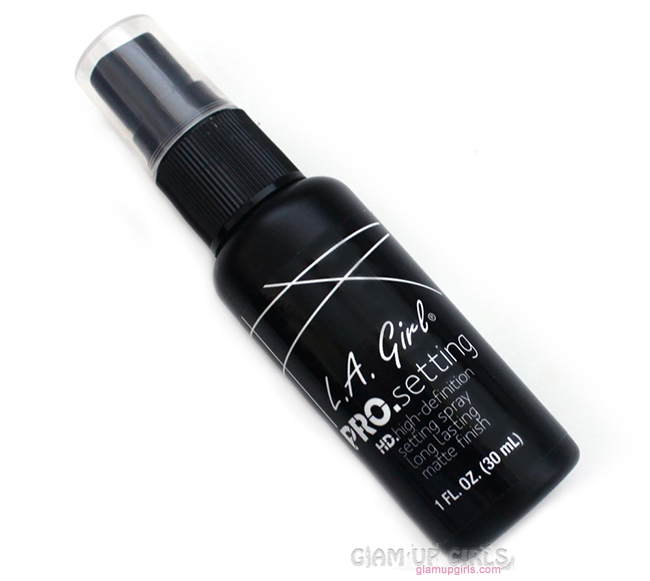 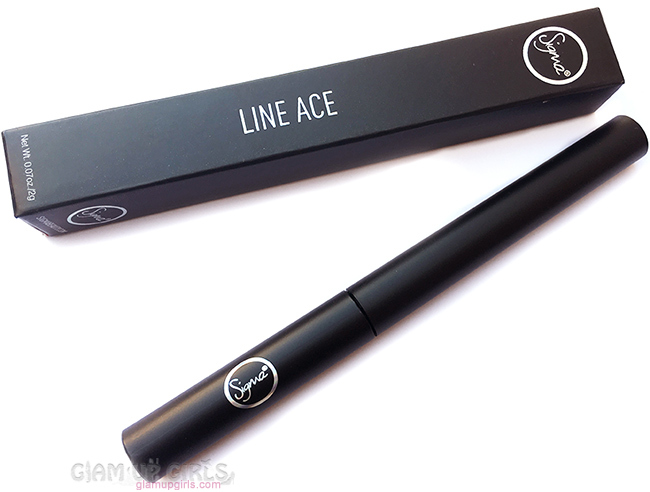 The setting spray comes in black spray bottle with 30ml product which is totally justifiable. 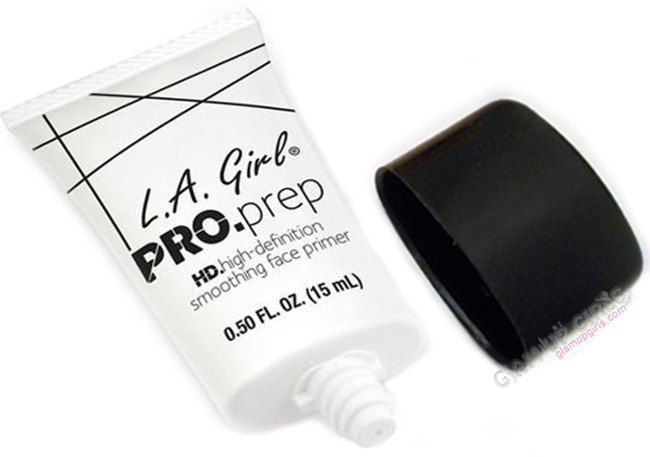 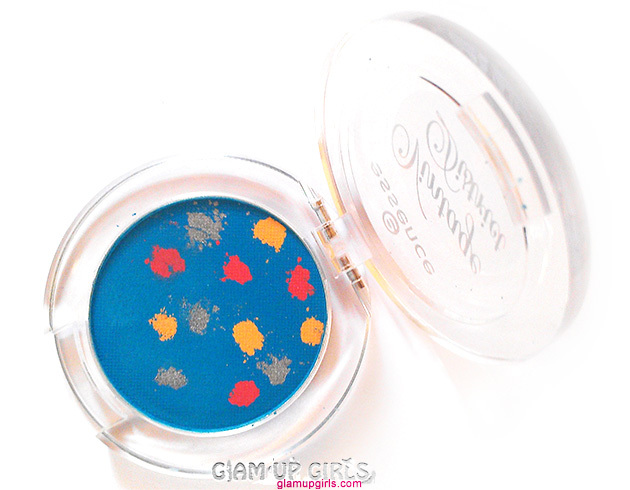 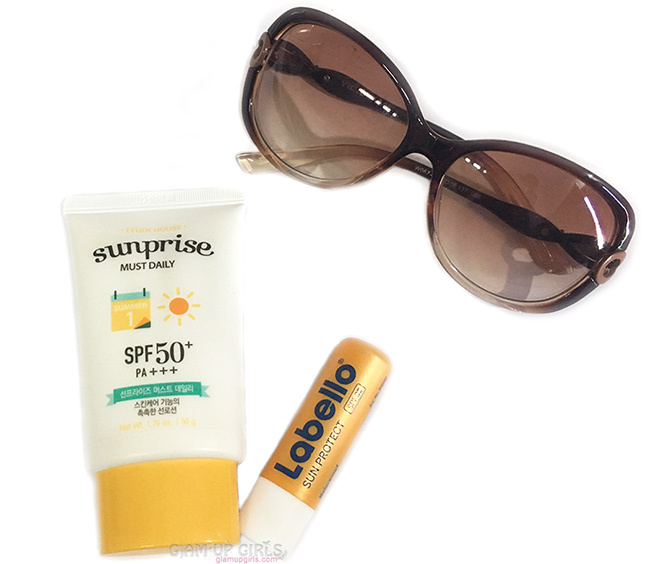 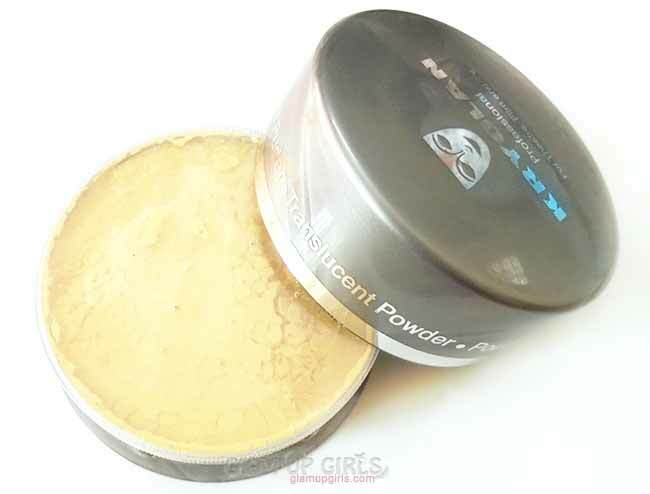 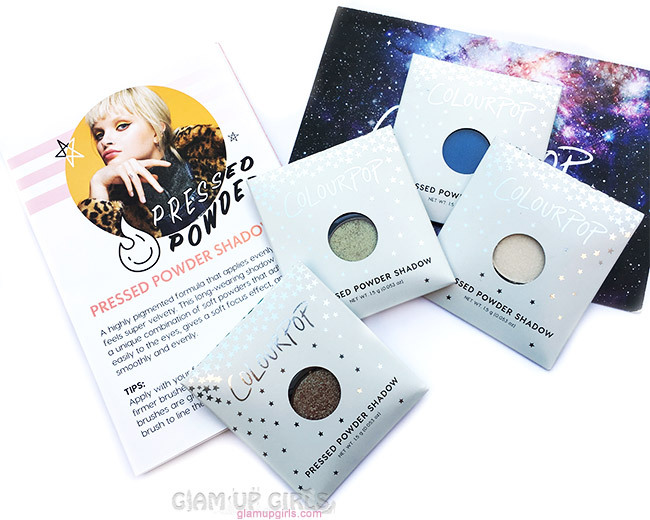 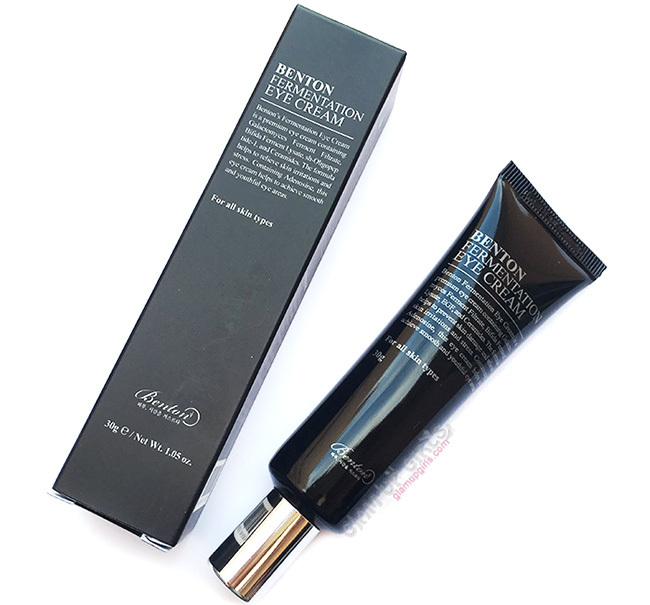 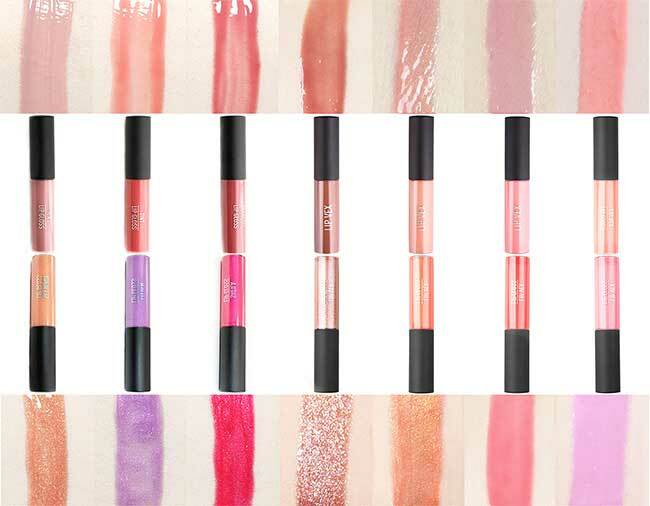 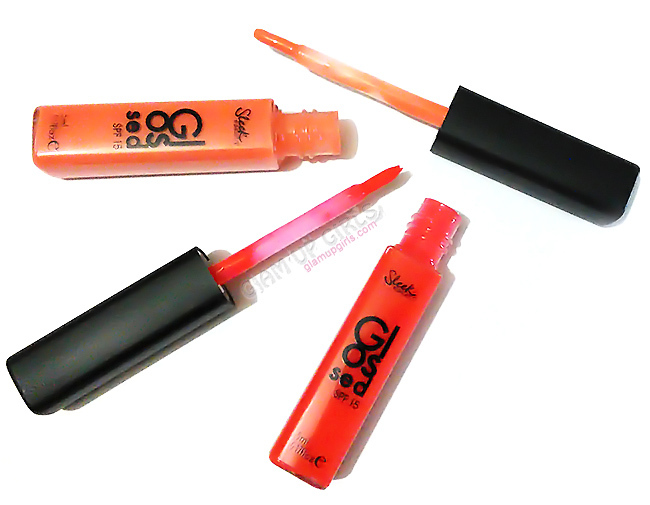 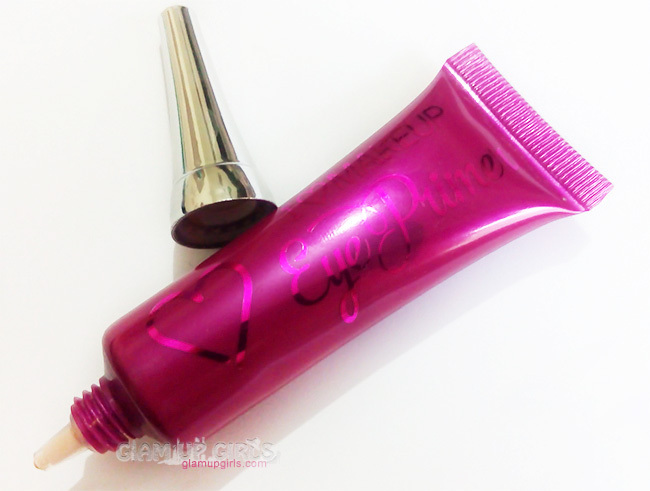 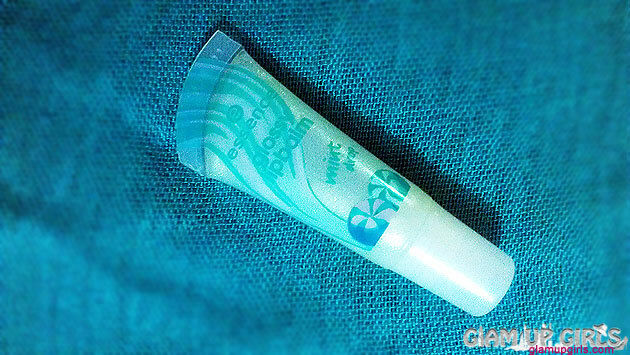 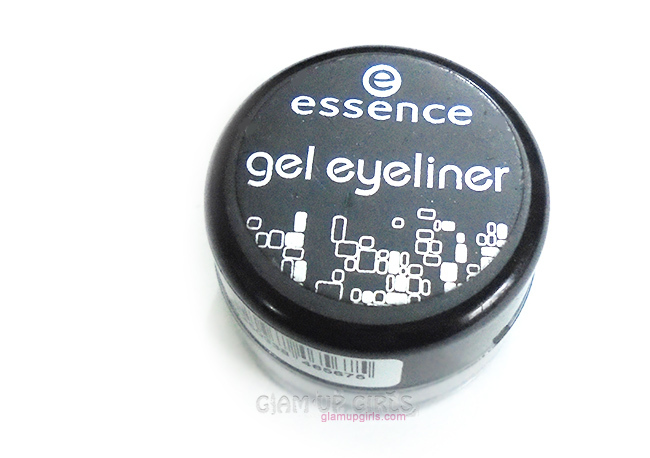 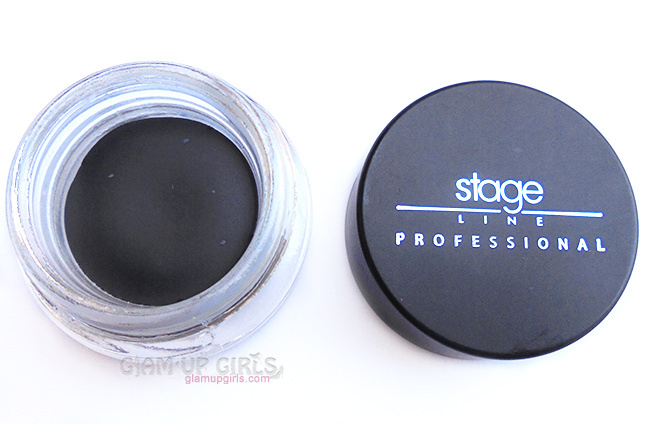 The primer is silicon based transparent gel and little amount is enough for whole face. 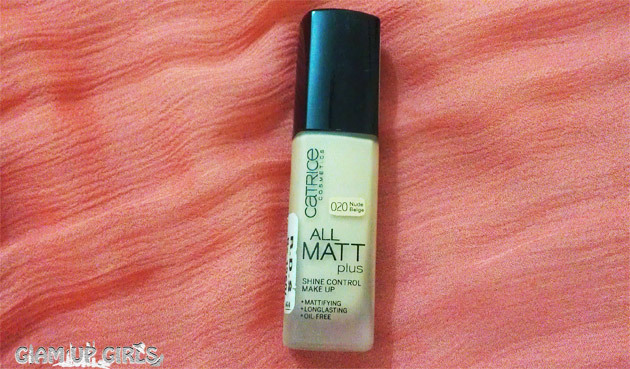 The clear formula is easy to spread and gives the skin soft feel which makes any foundation application like dream without sticking in lines or pores. 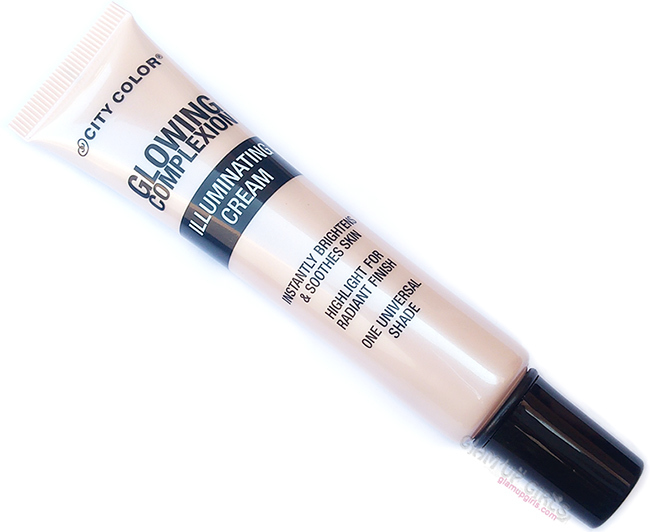 The formula seems similar to Maybelline baby skin pore eraser primer but this one gives less dewy finish and is suitable for combination to oily skin as well who wants bit matte finish then dewy. 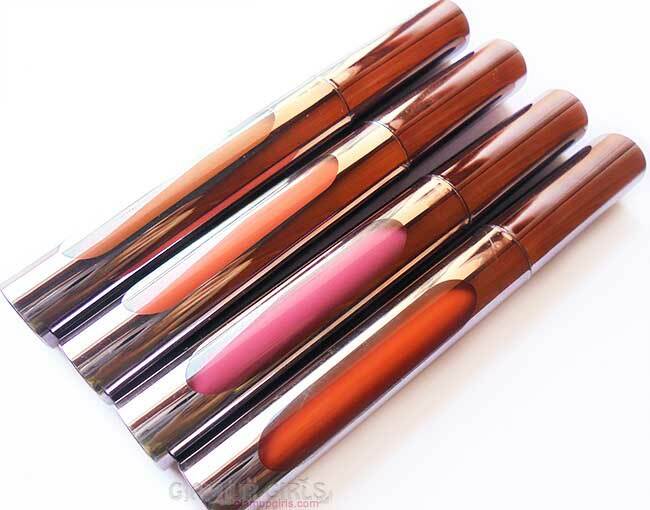 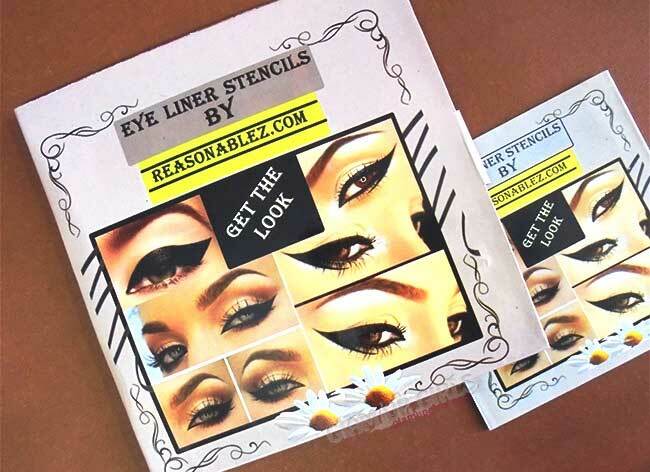 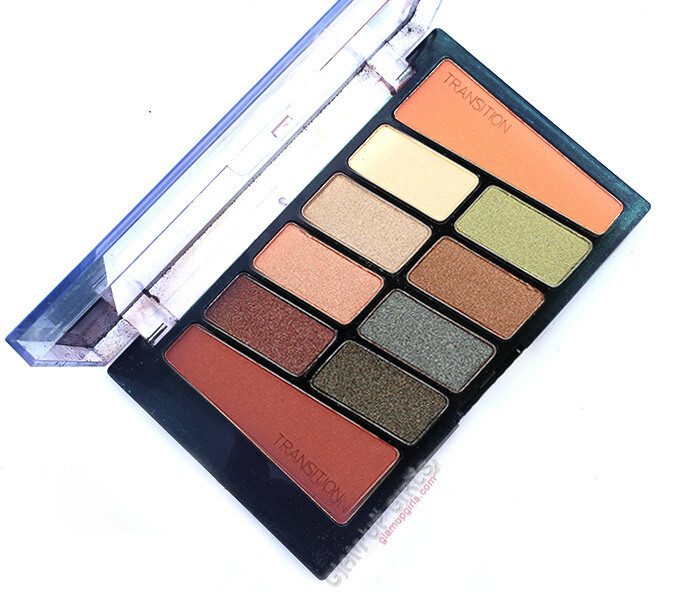 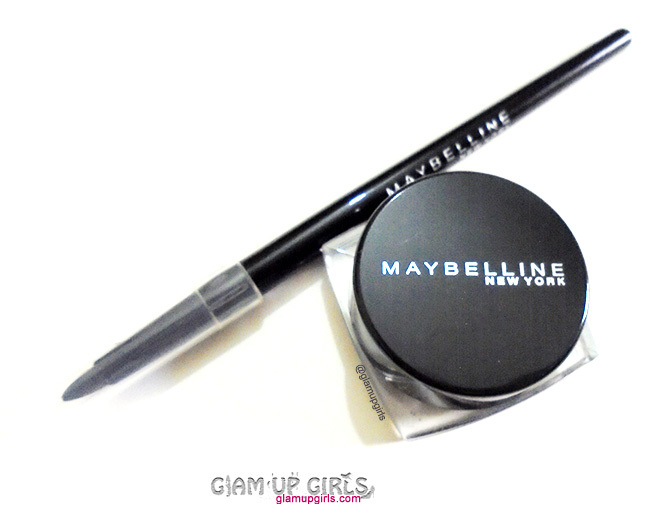 On the other hand it doesn't minimize pores or blur the lines comparing to Maybelline. 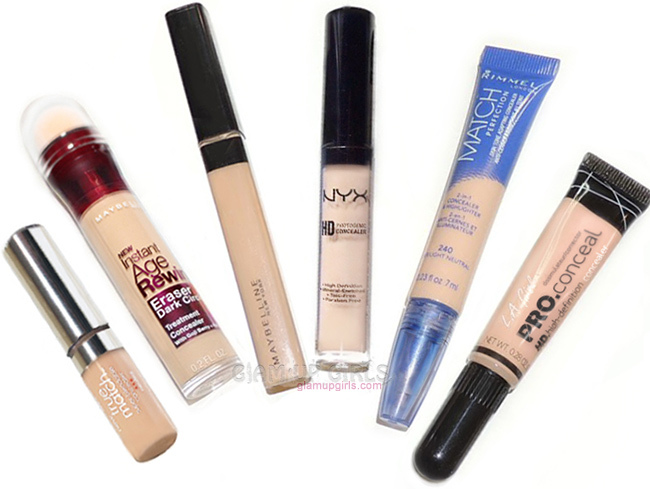 The claim about making makeup last long is not exactly true as well. 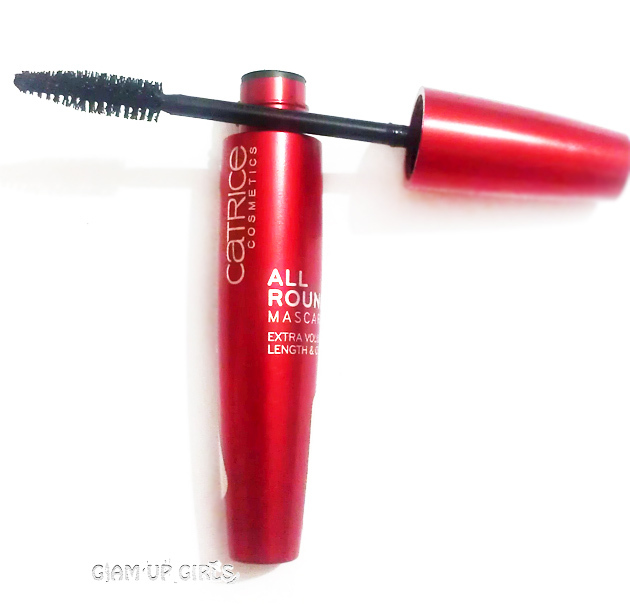 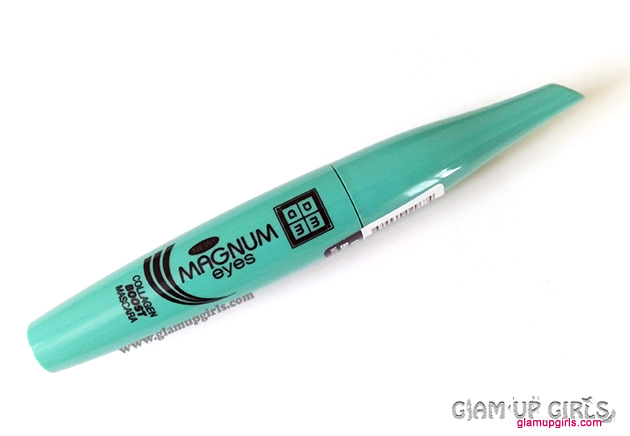 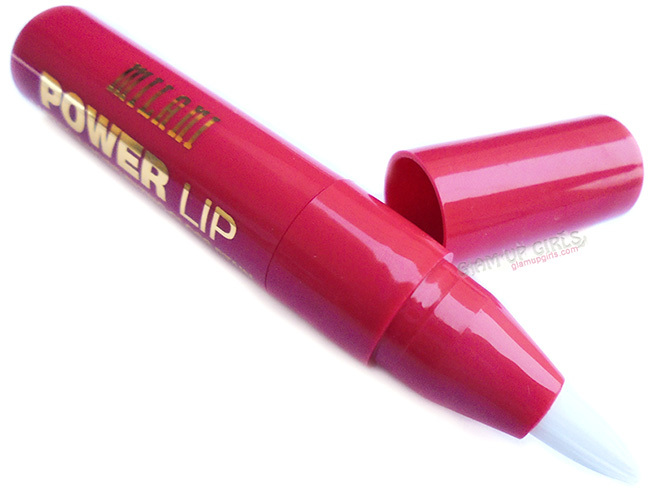 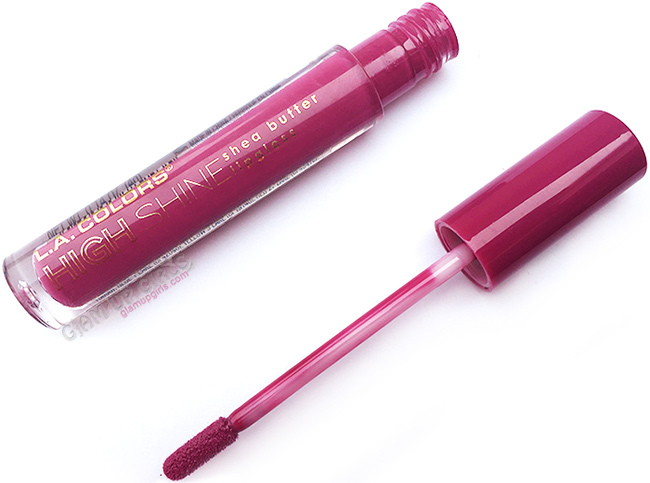 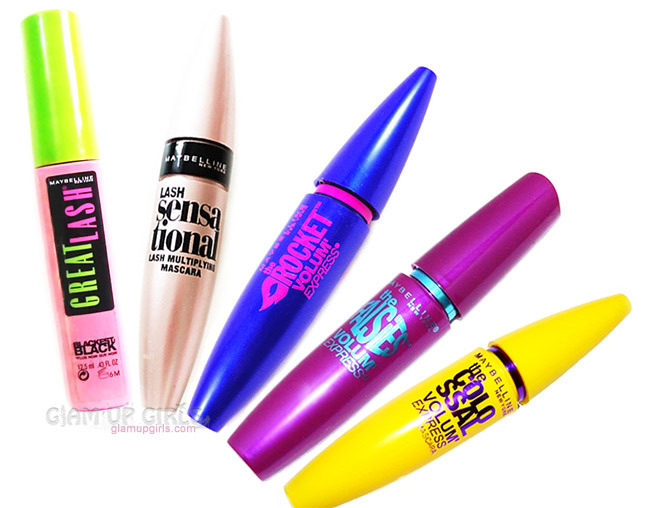 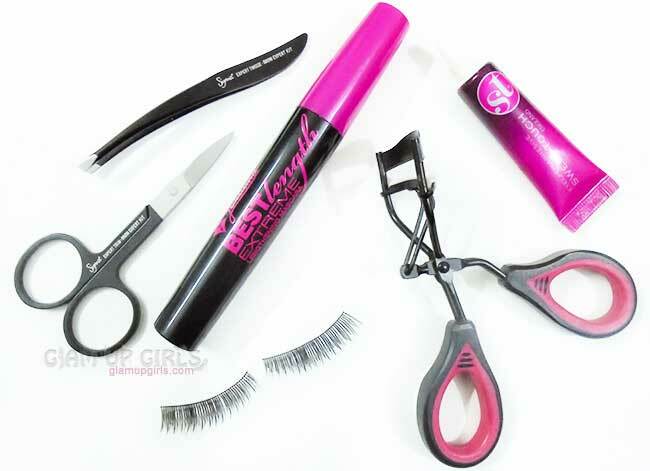 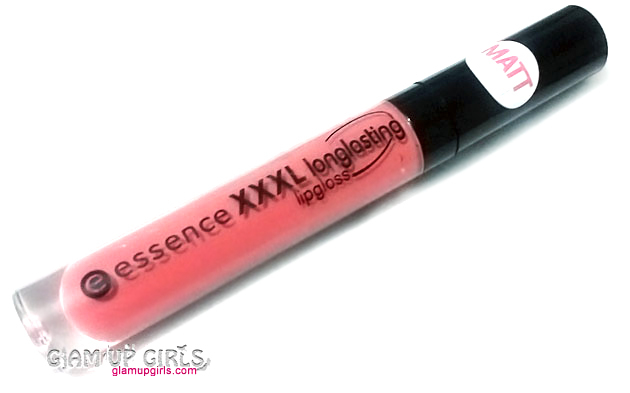 It did extend the lasting power to little longer comparing to Maybelline. 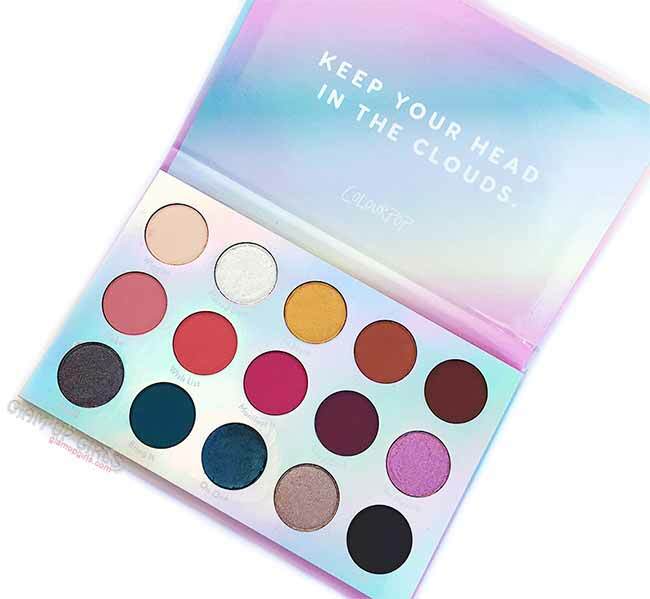 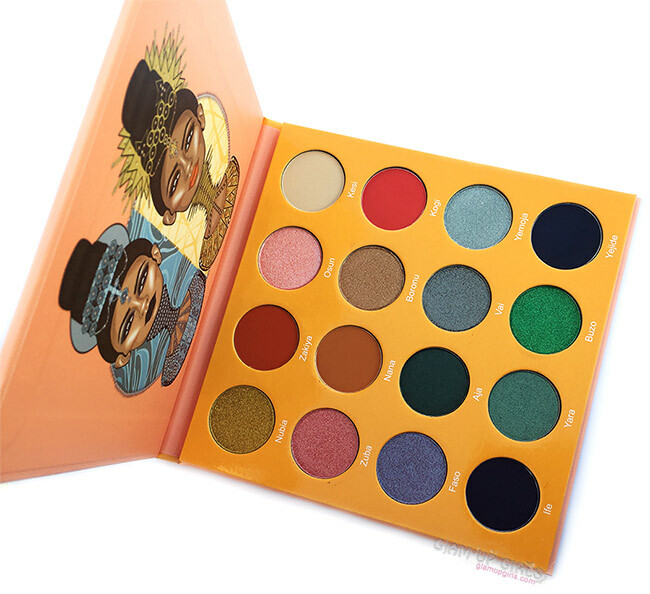 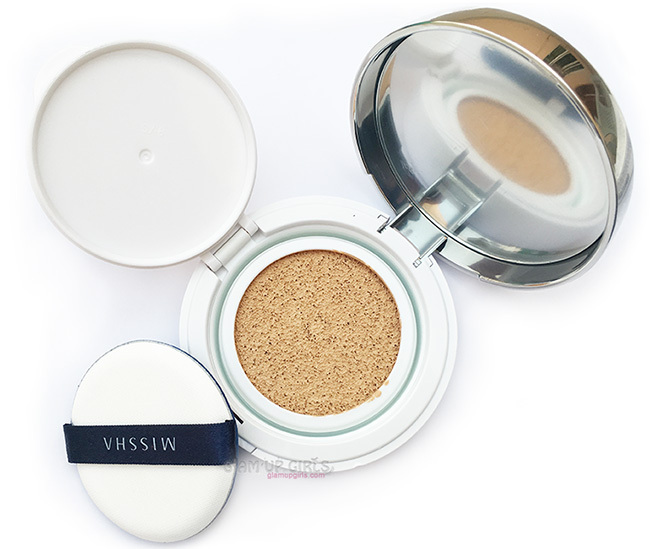 If you have oily skin then it can keep the oil at bay little better then not applying primer at all but still you have to blot or powder every few hours. 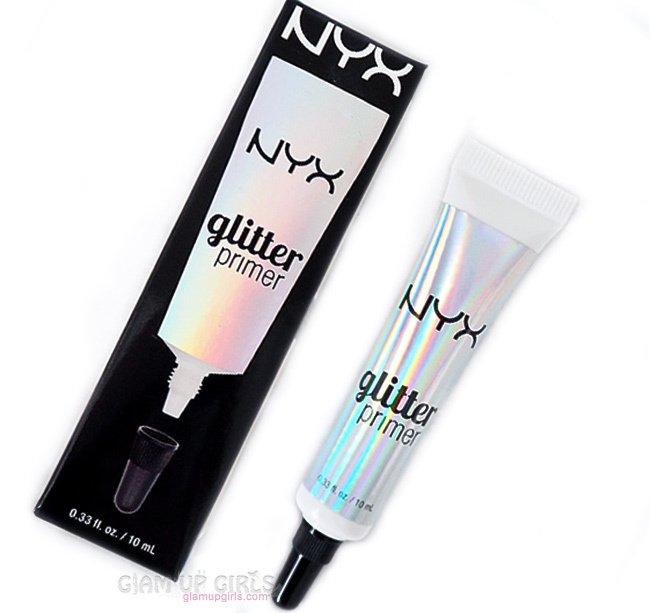 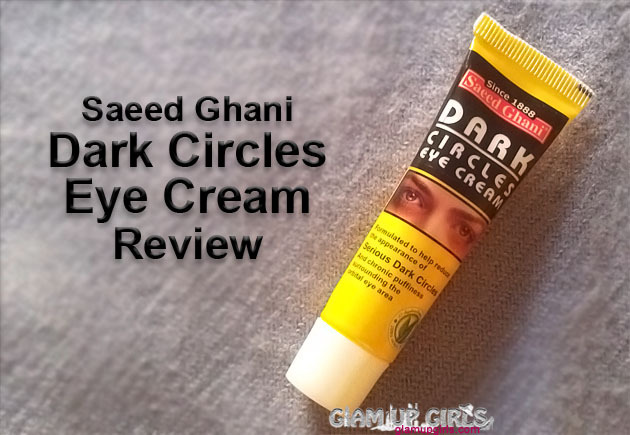 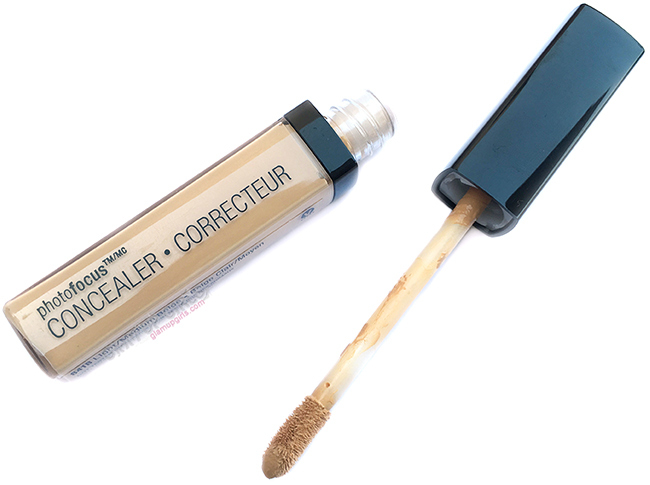 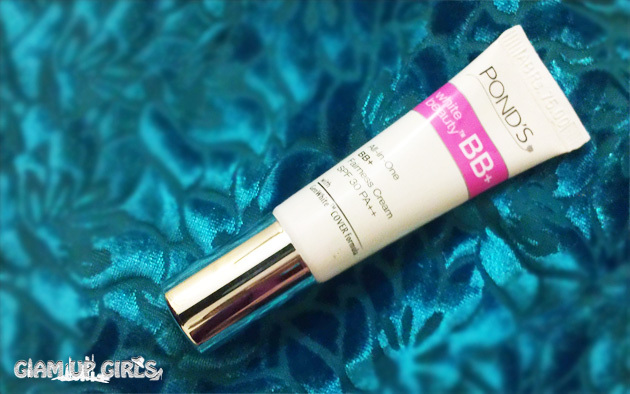 Overall this primer is good for providing smooth and velvety skin for makeup application but doesn't blur pores and lines very much. 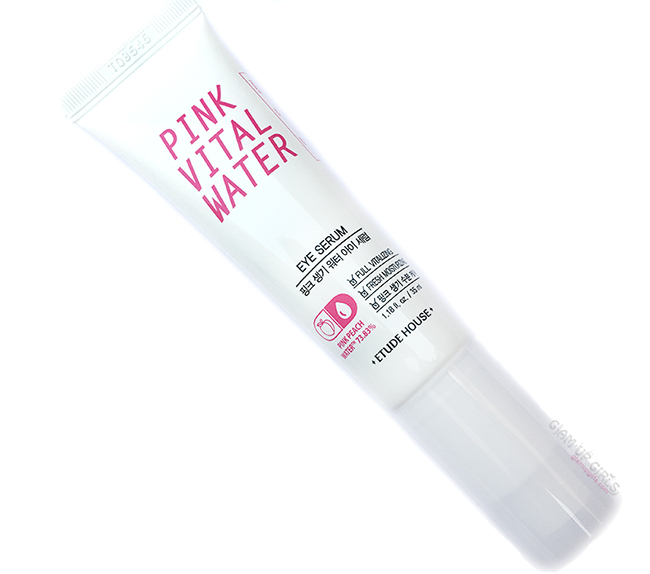 It doesn't add extra hours to makeup lasting power or keep the oil at bay for longer and the amount in tube is less then expected. 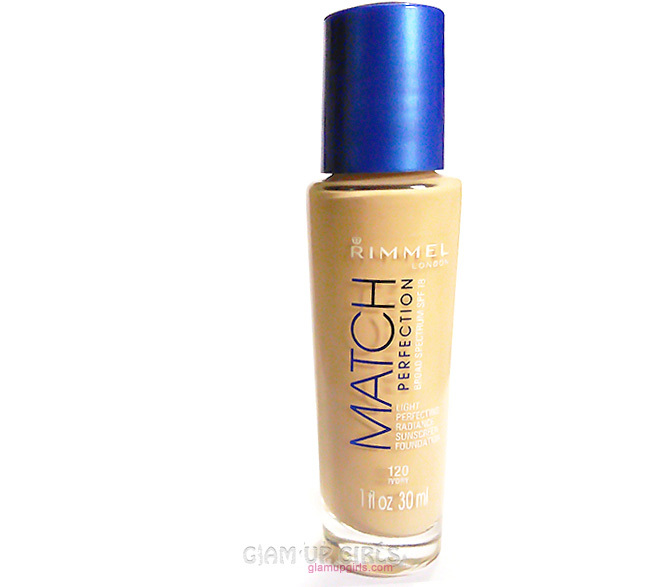 The setting spray have not noticeable scent to it and the bottle is good for spraying giving you good amount of product. 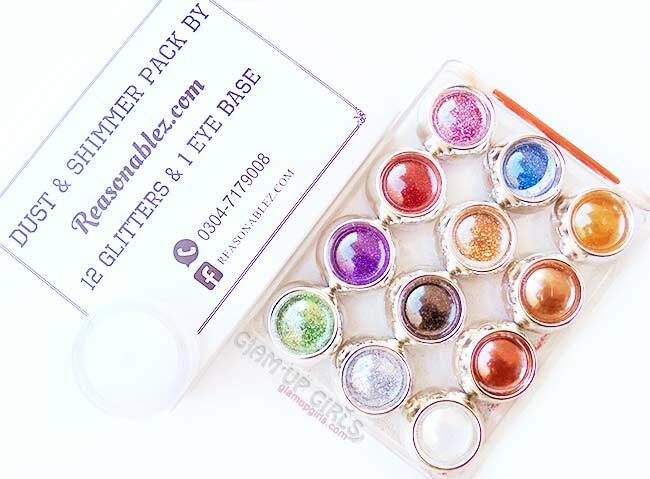 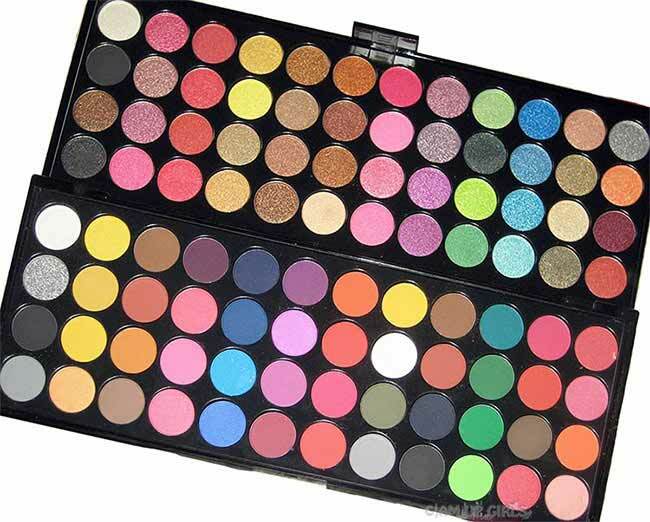 Few sprites are needed for whole face and keep the distance from face to avoid spoiling your makeup. 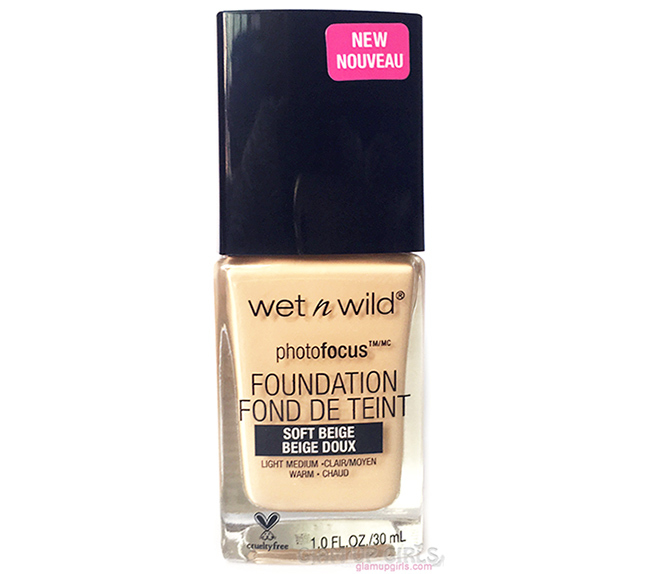 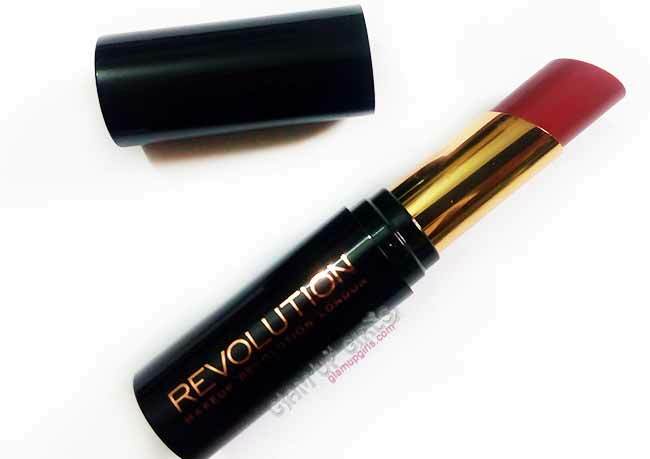 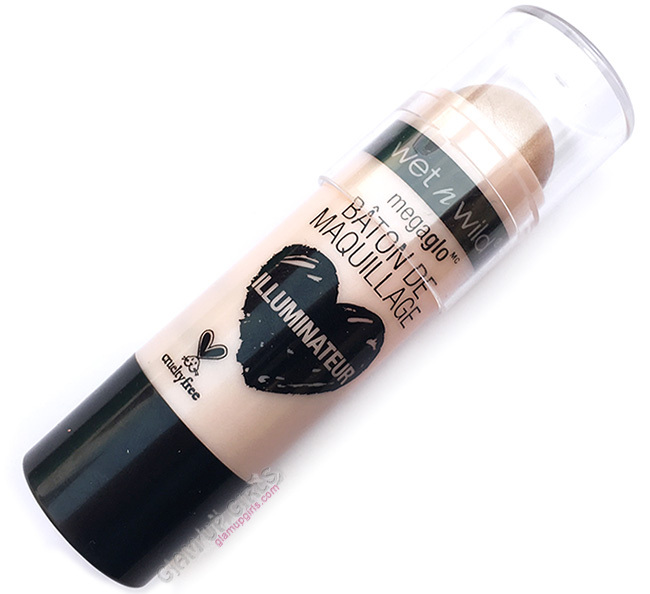 It claims to provide matte finish but in my opinion it gives the dewy finish. 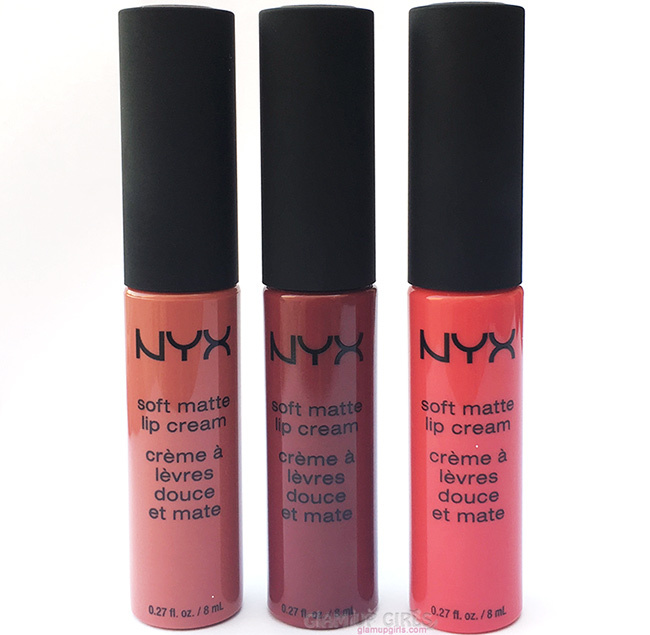 It adjusts the cakey look and gives an even tone finish but if you are looking for matte finish you will not like it, instead NYX matte finish setting spray is perfect comparing to it. 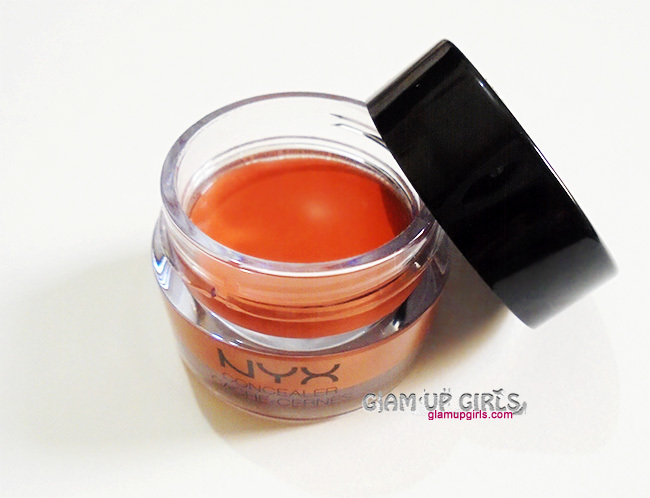 Its hold on makeup is also not as impressive as NYX setting spray but it still makes it longer then usual with better finish. 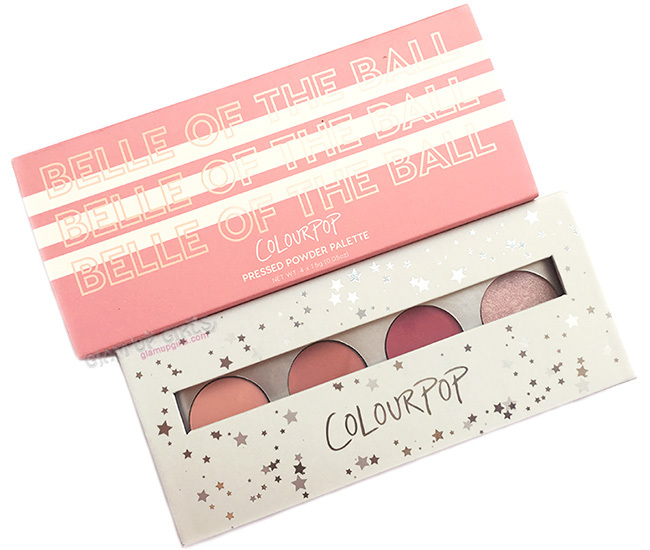 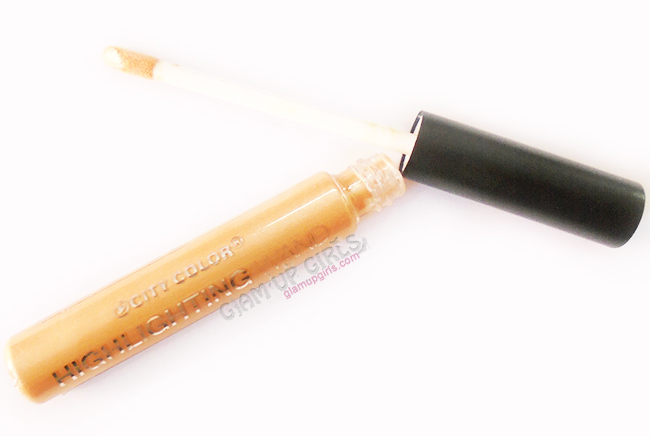 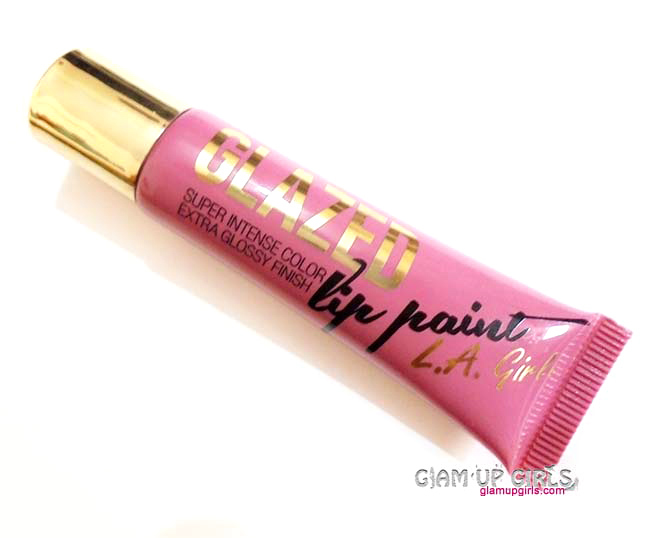 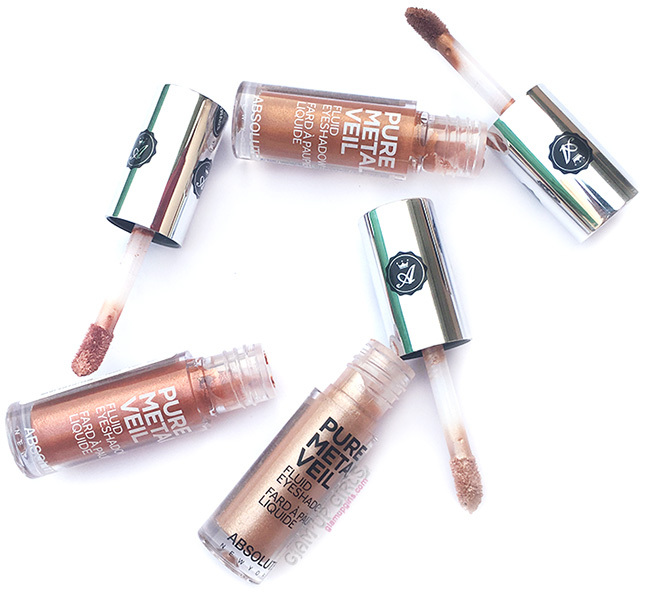 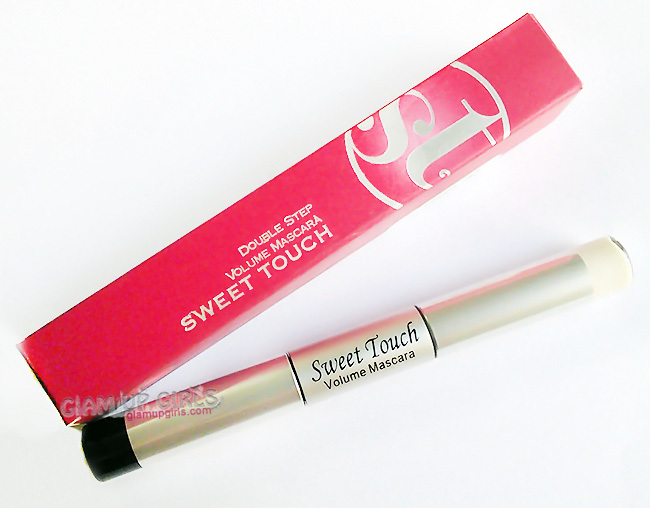 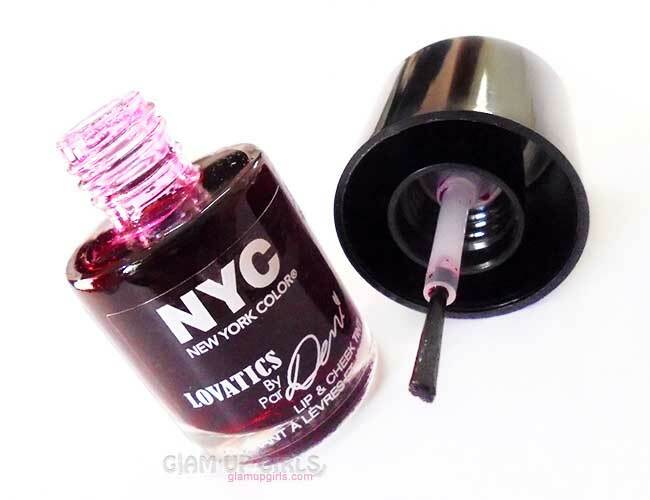 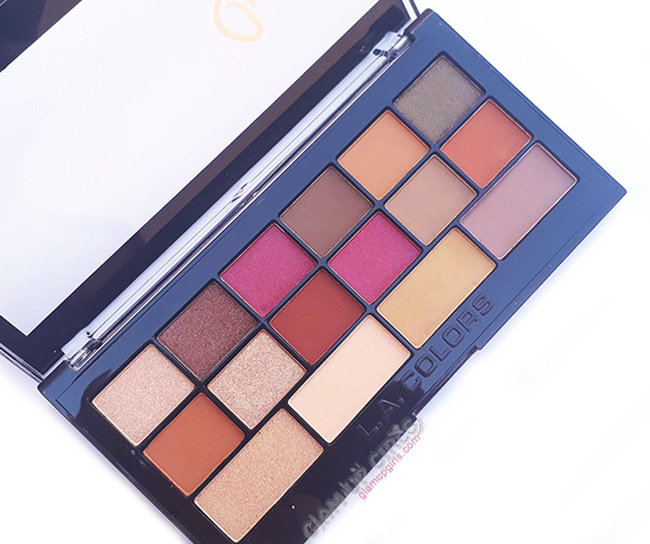 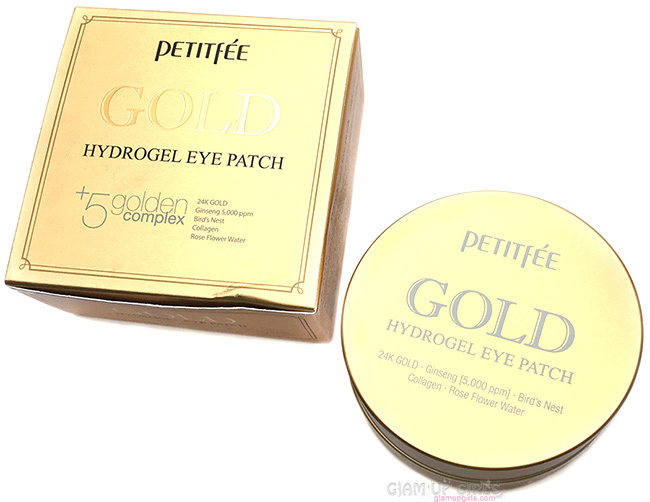 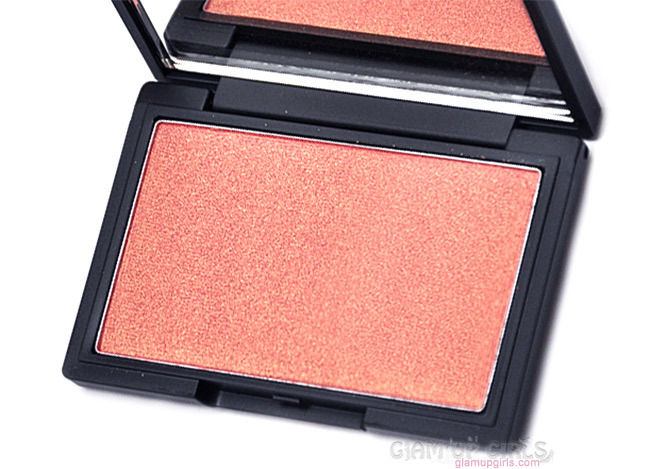 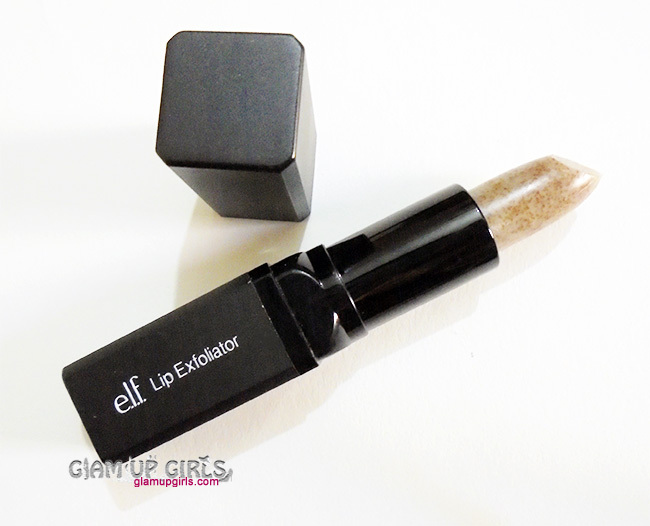 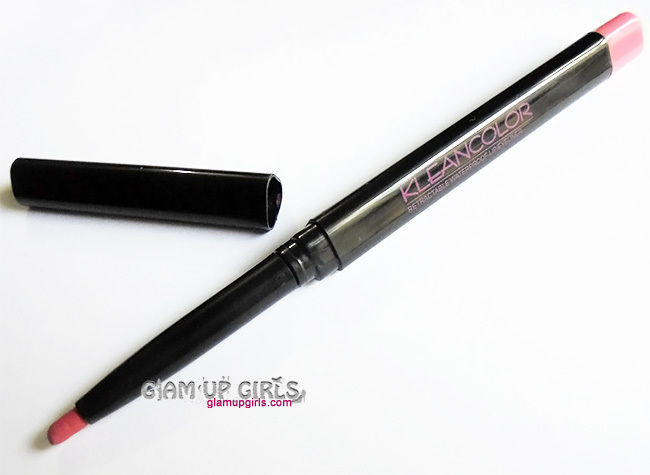 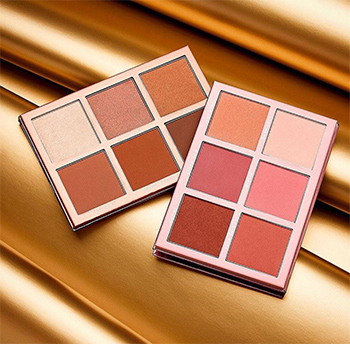 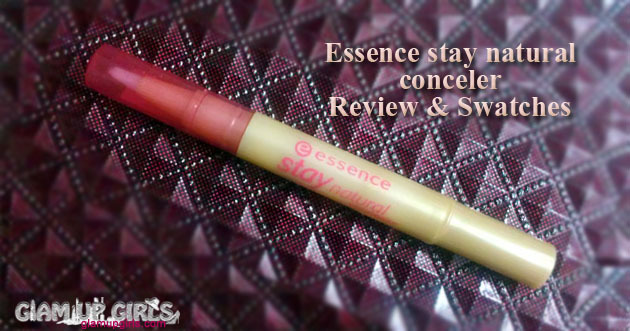 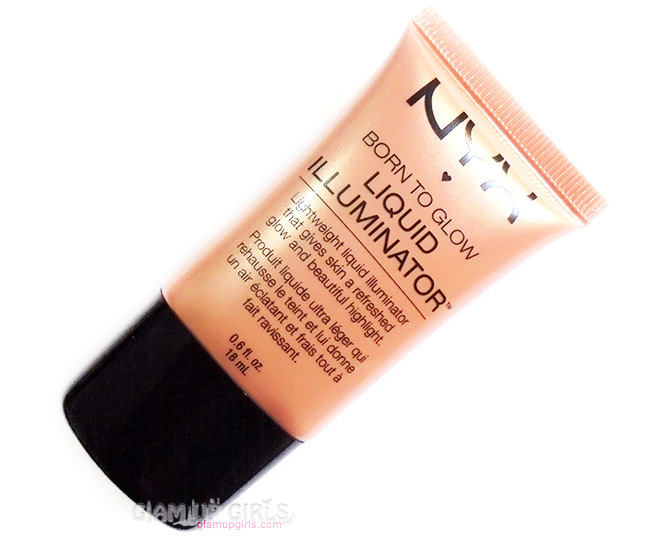 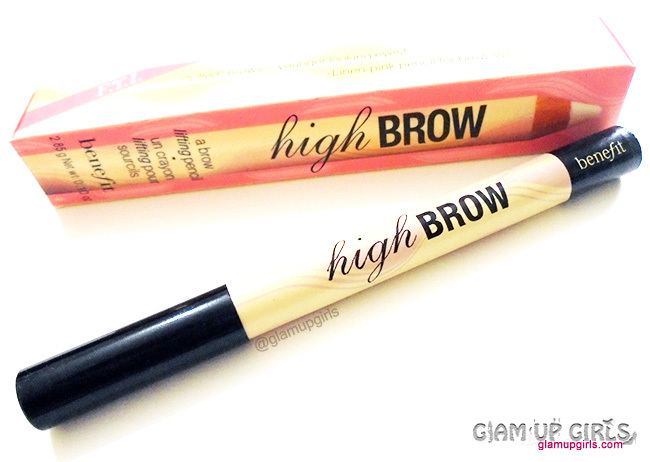 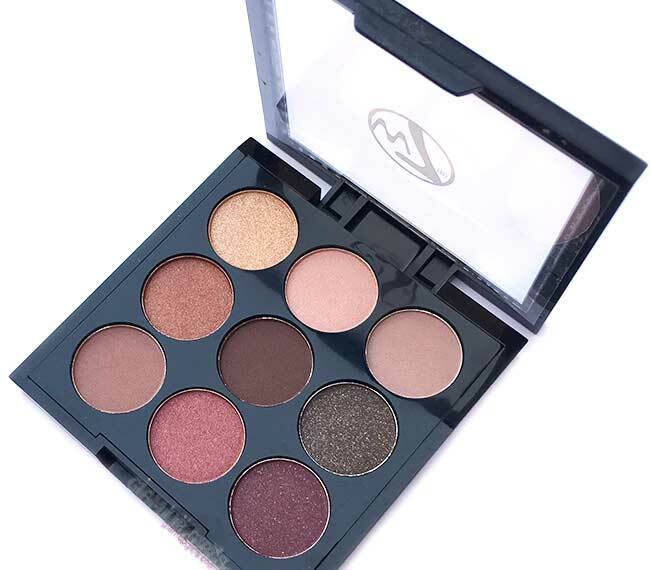 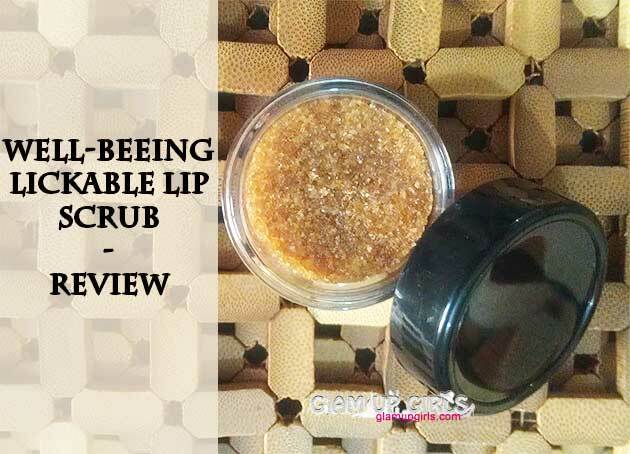 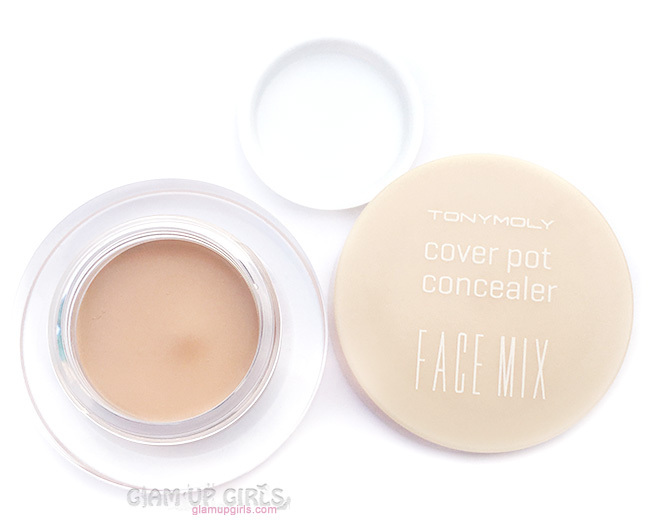 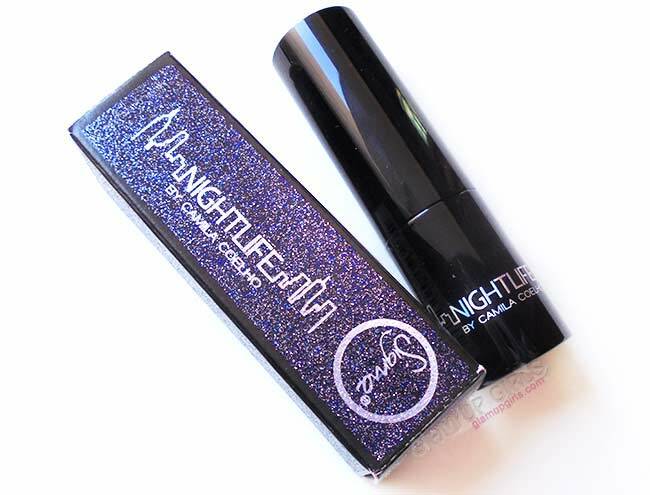 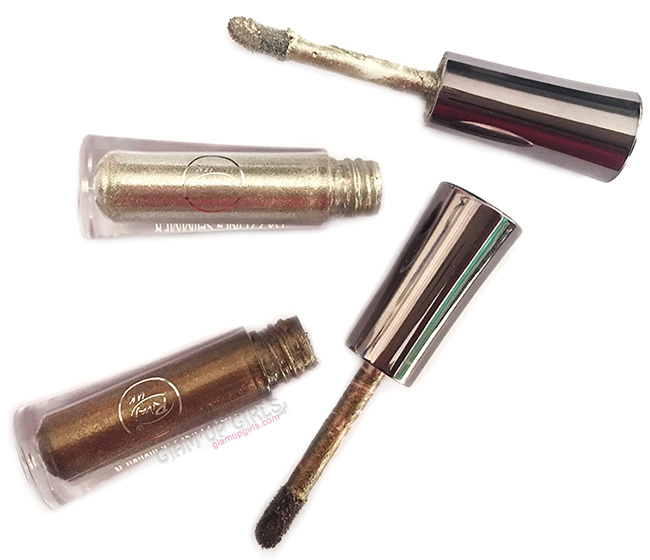 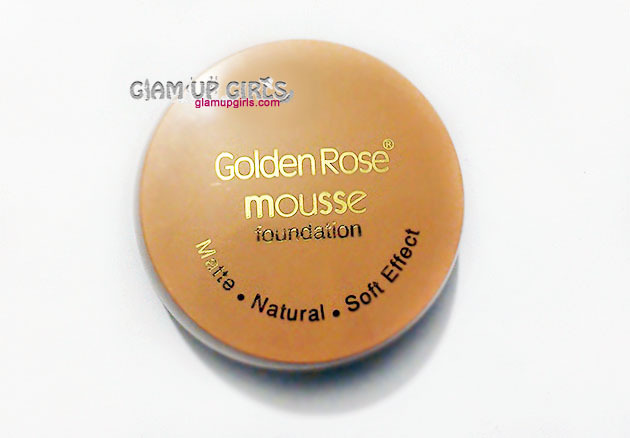 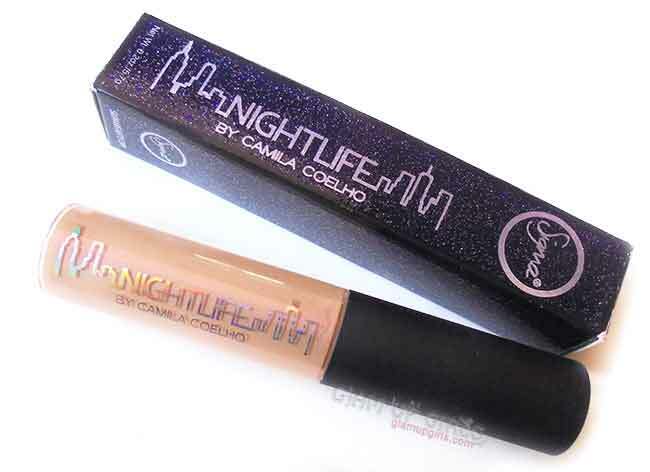 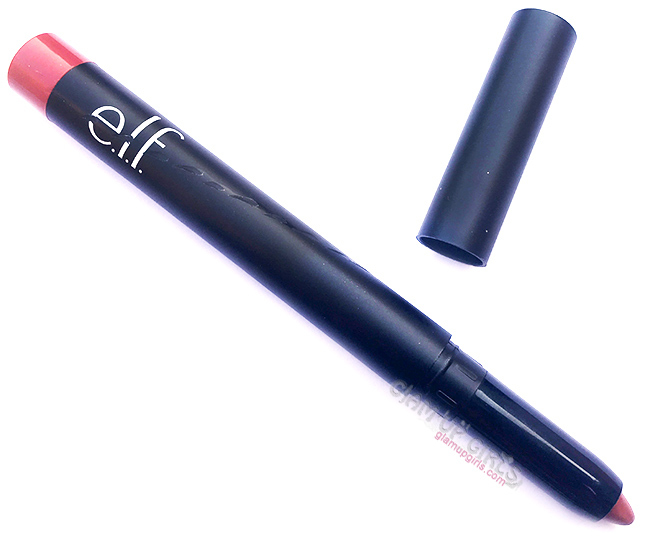 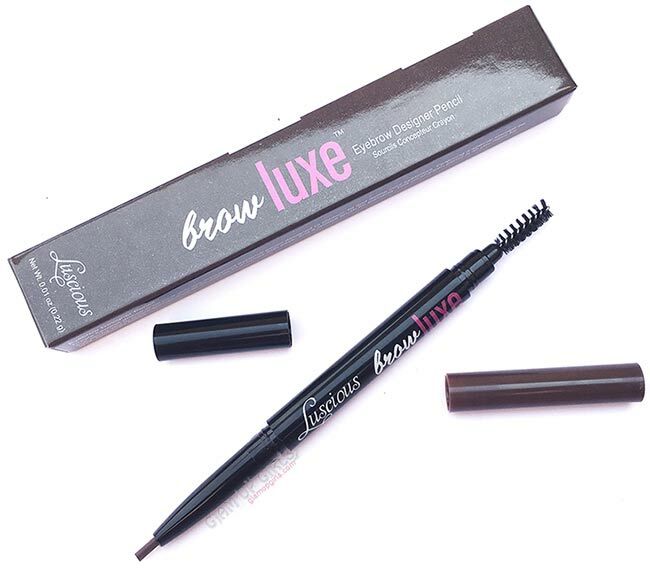 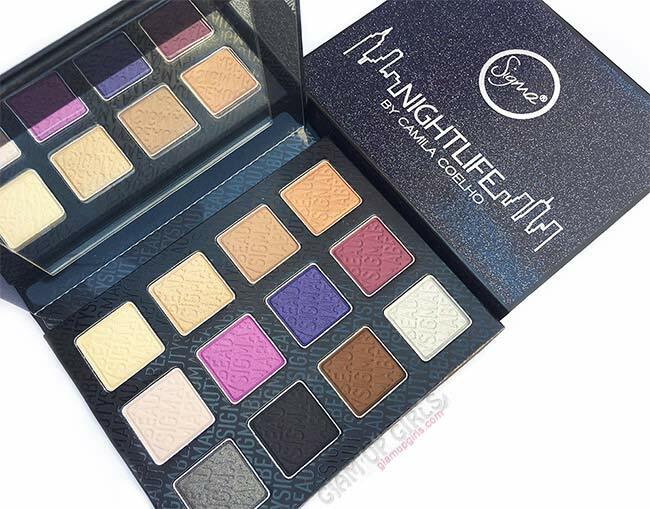 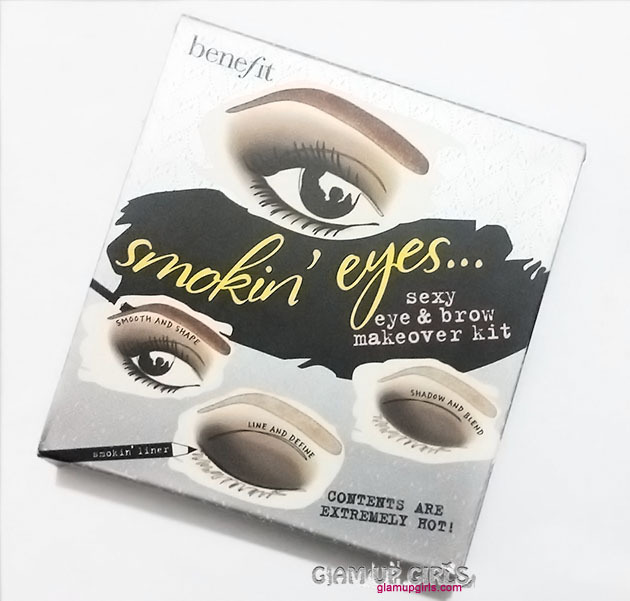 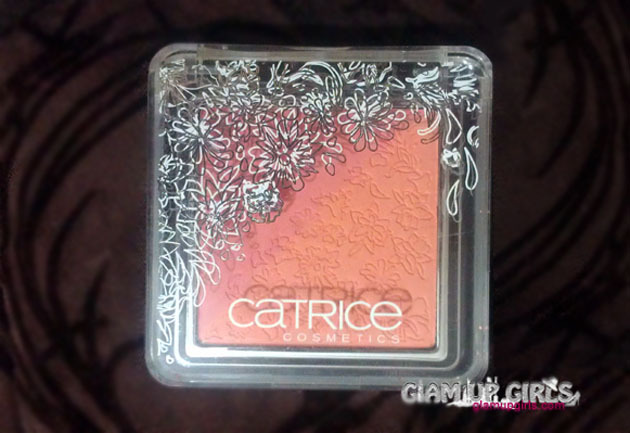 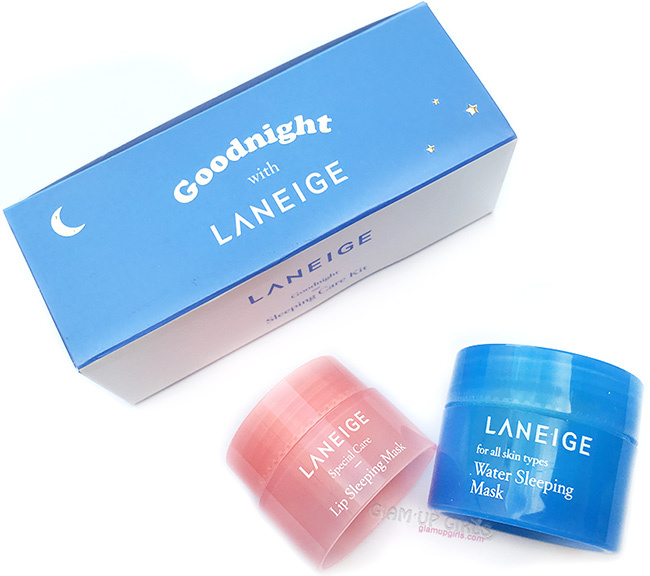 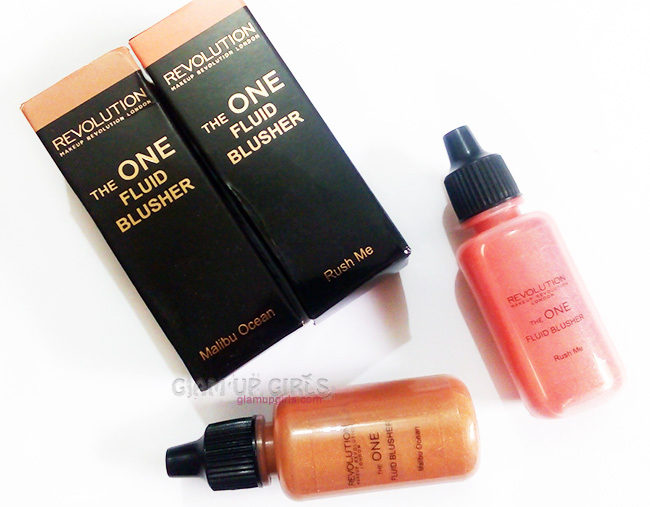 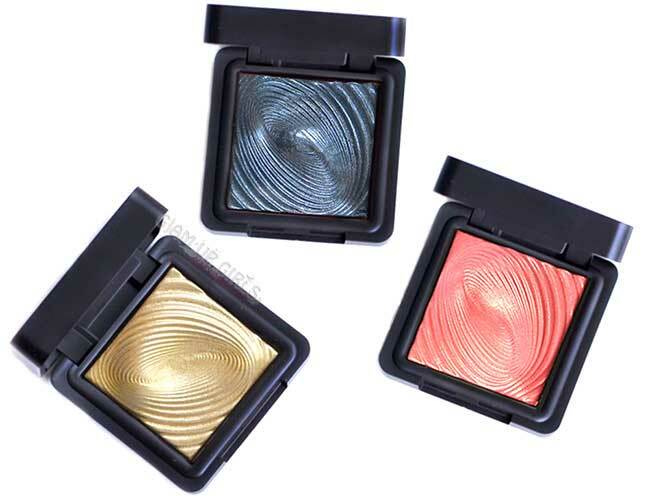 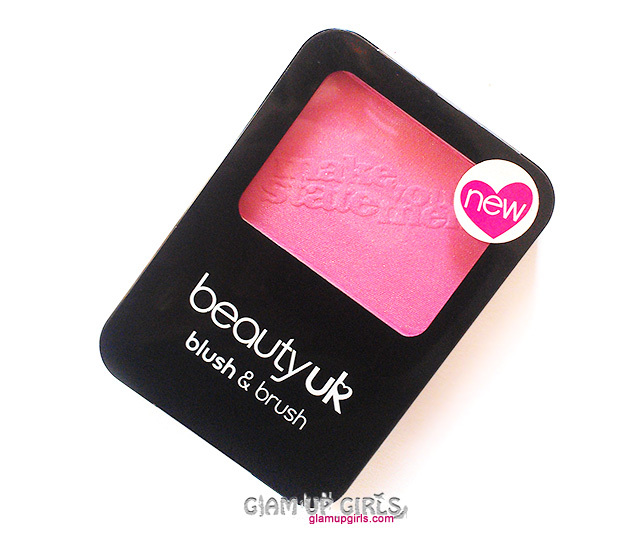 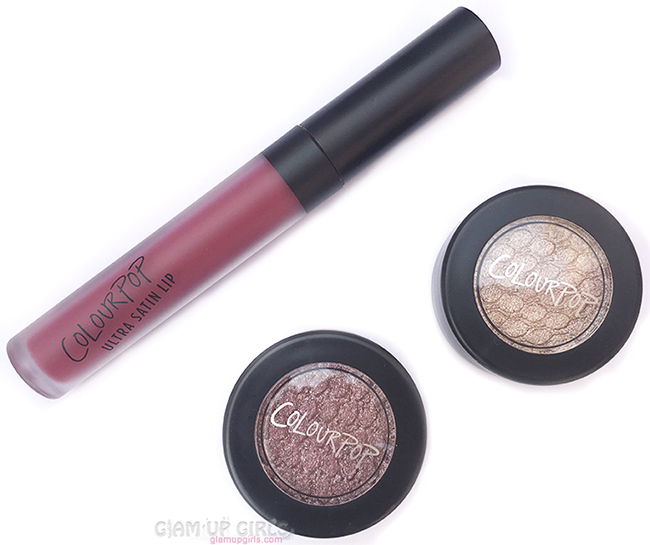 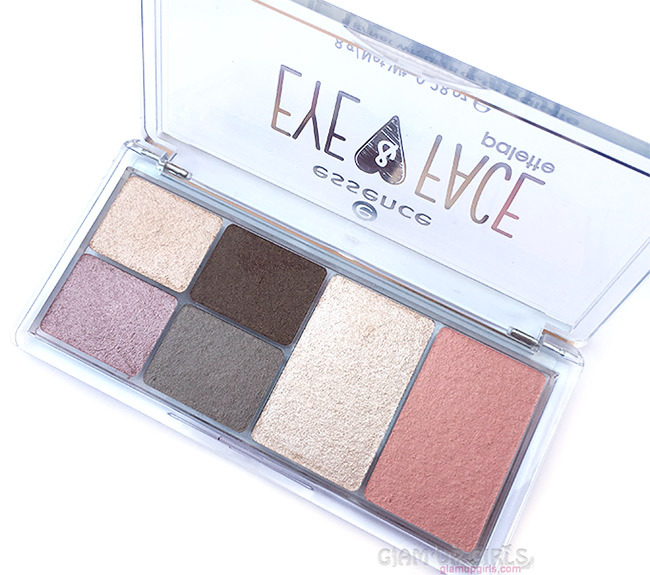 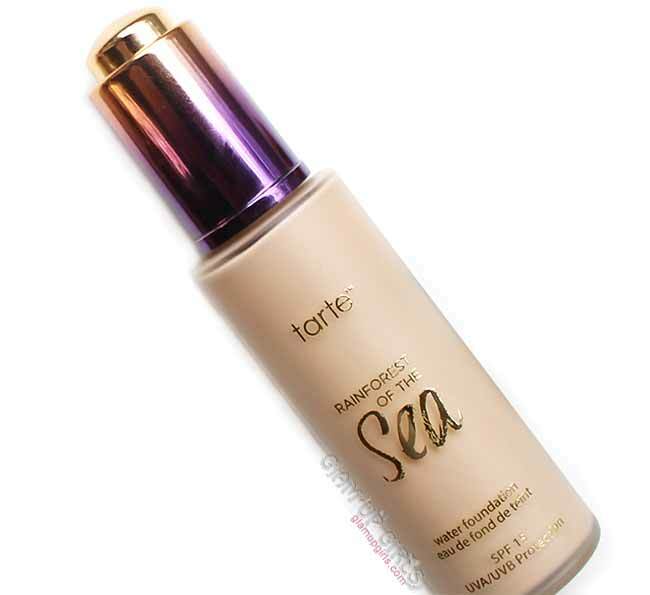 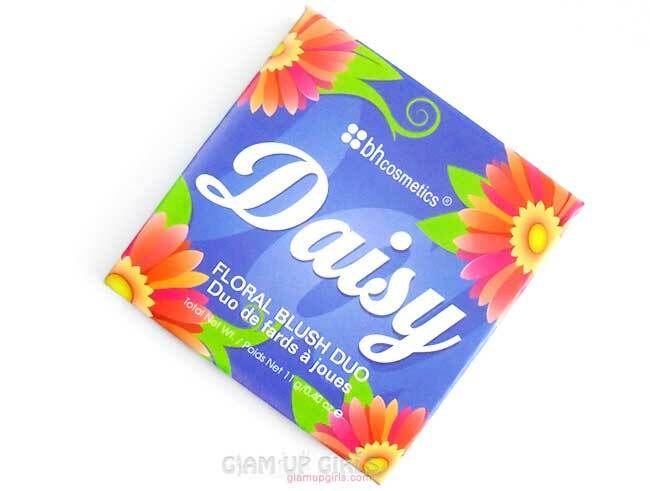 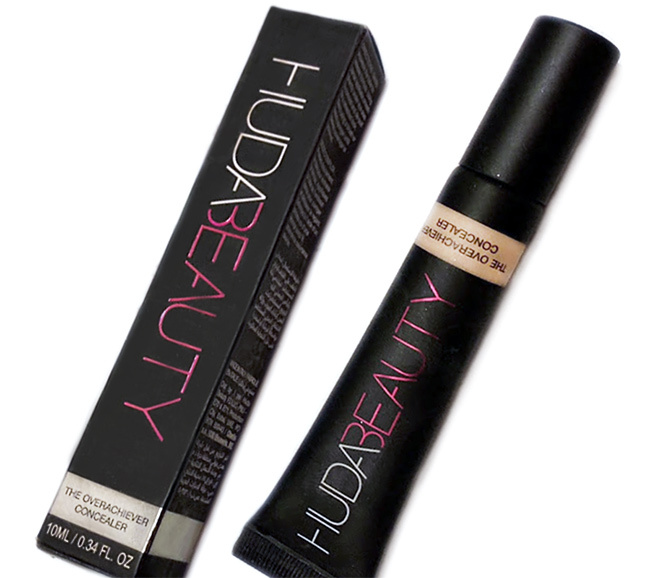 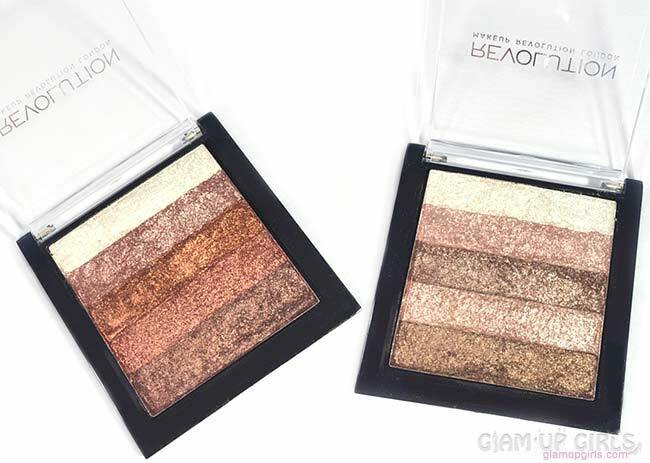 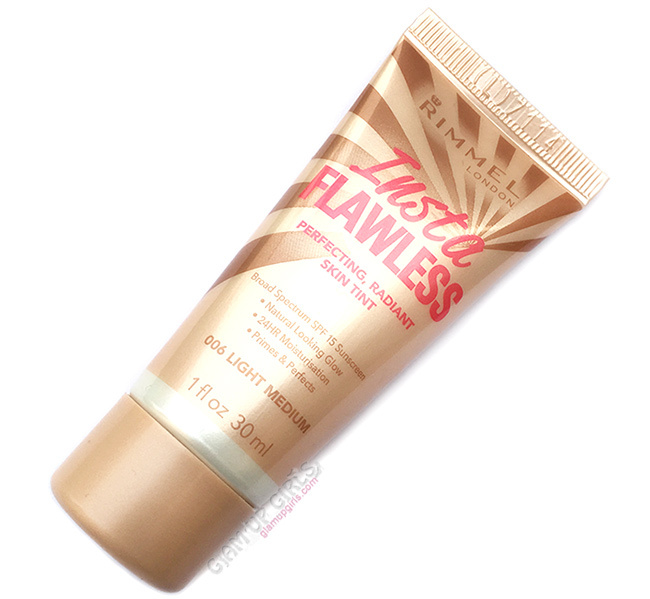 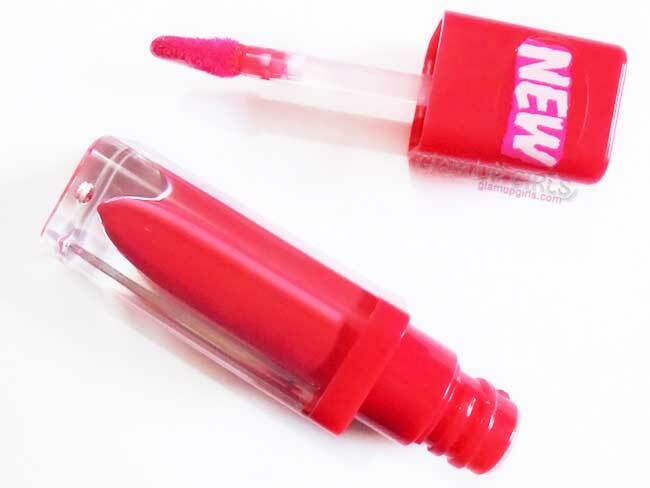 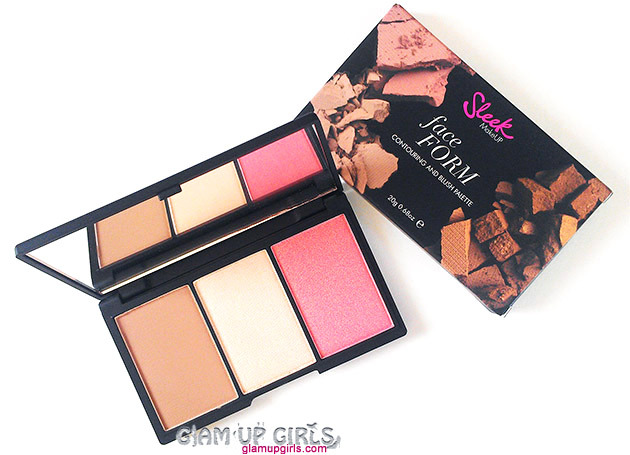 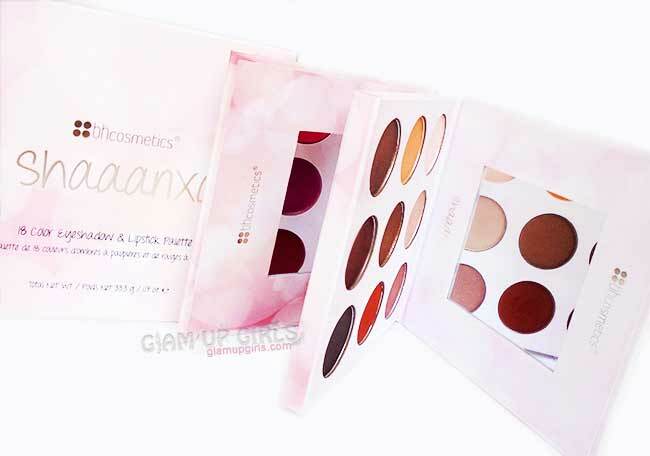 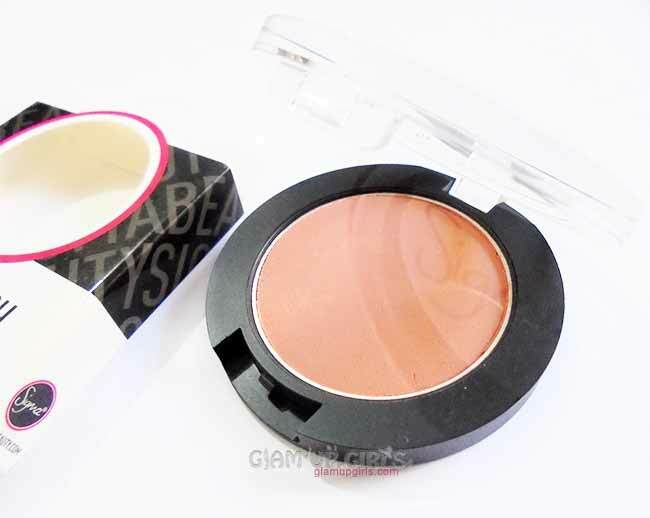 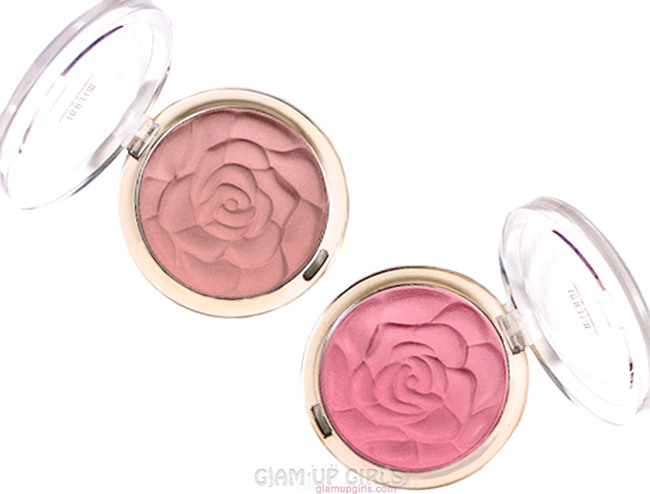 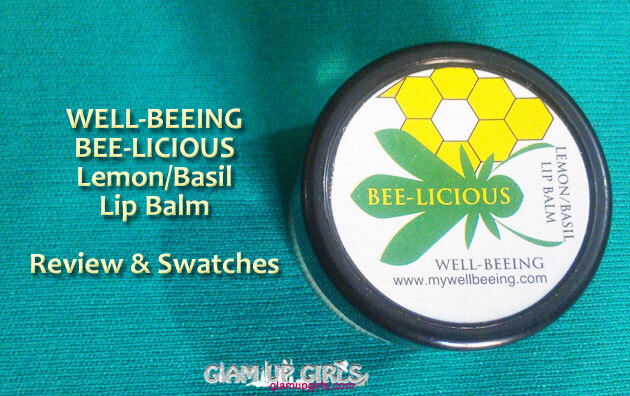 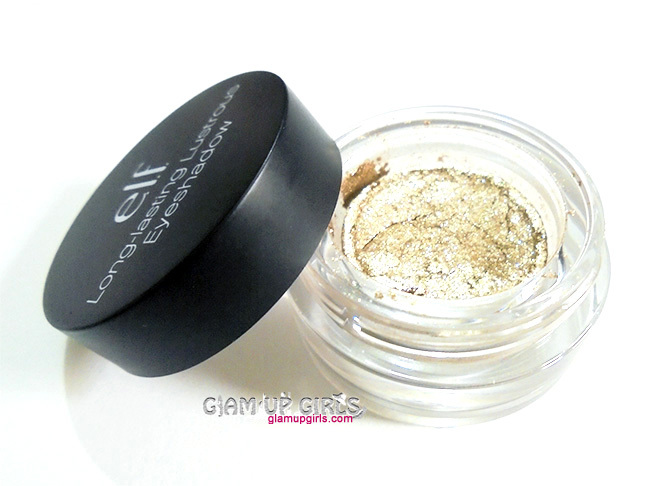 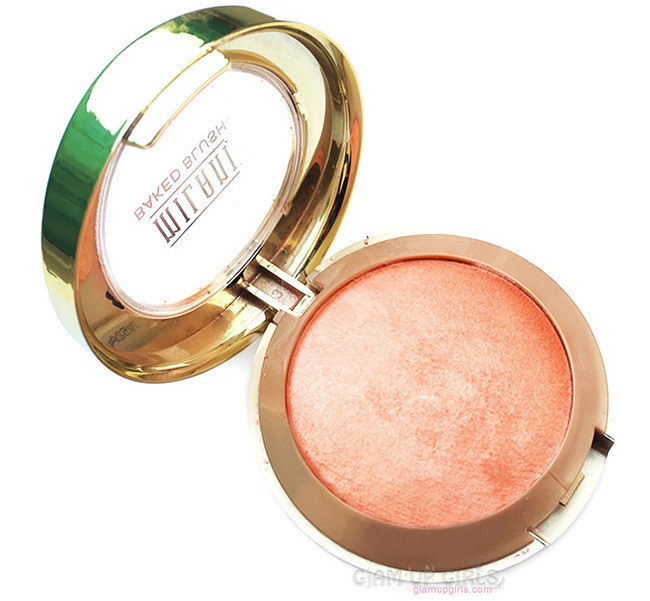 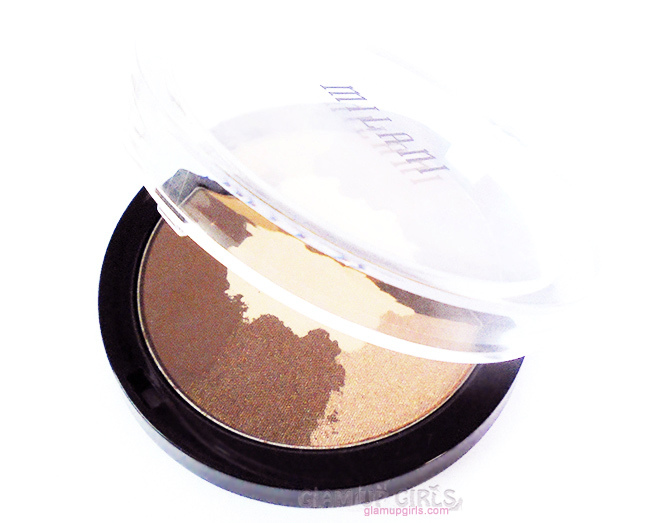 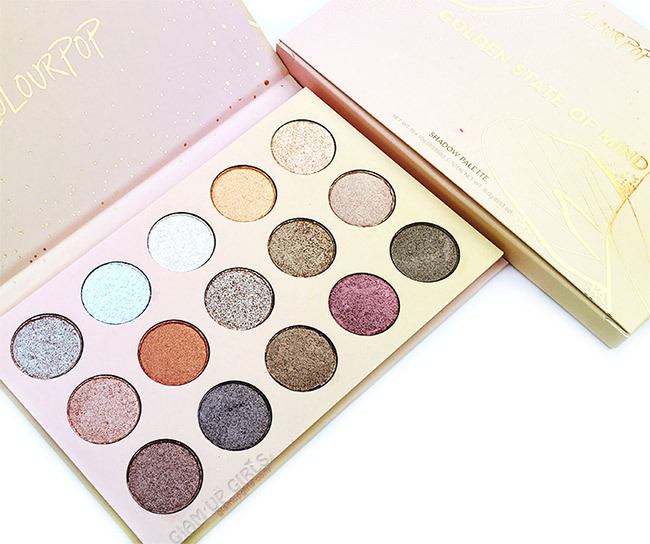 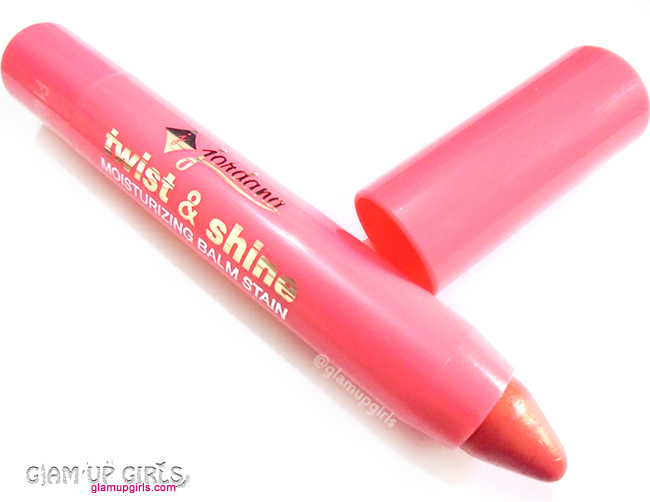 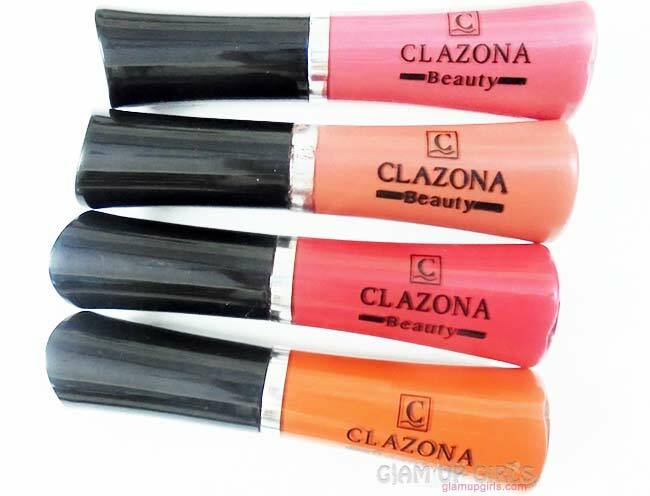 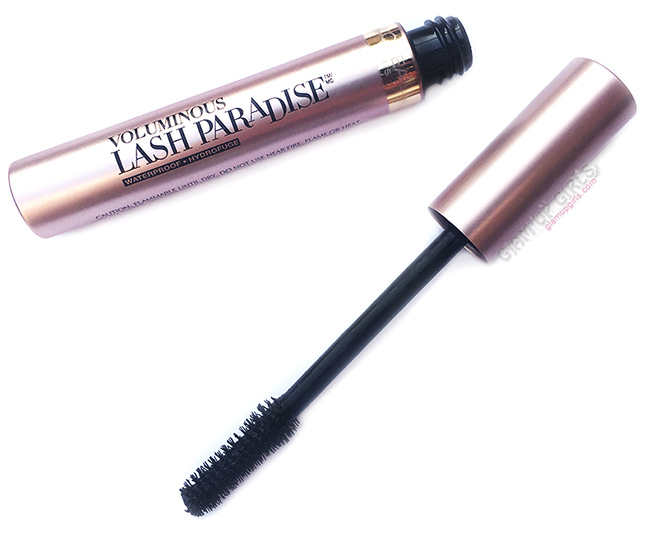 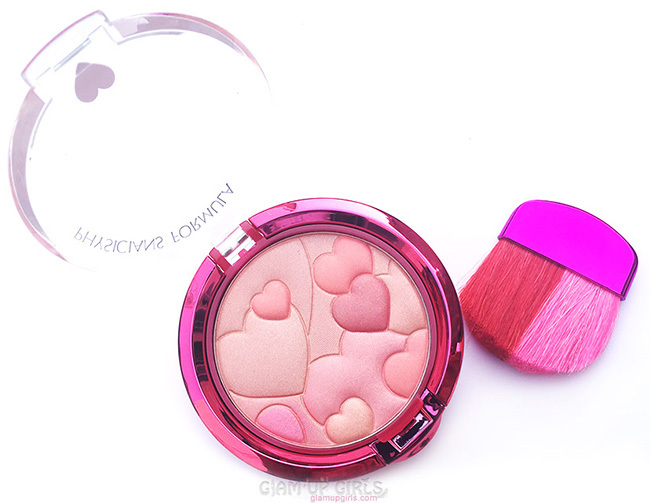 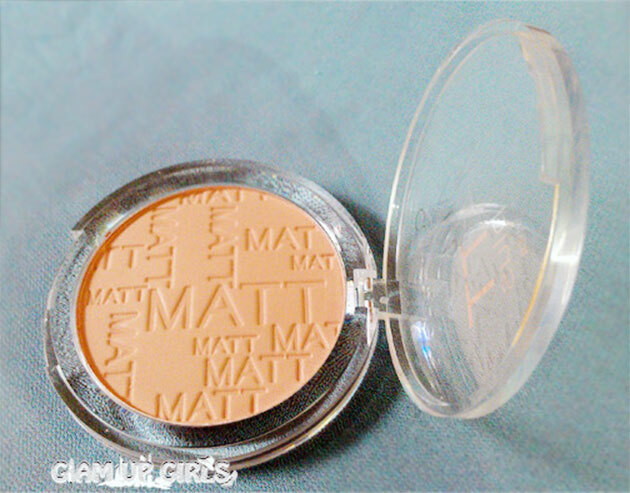 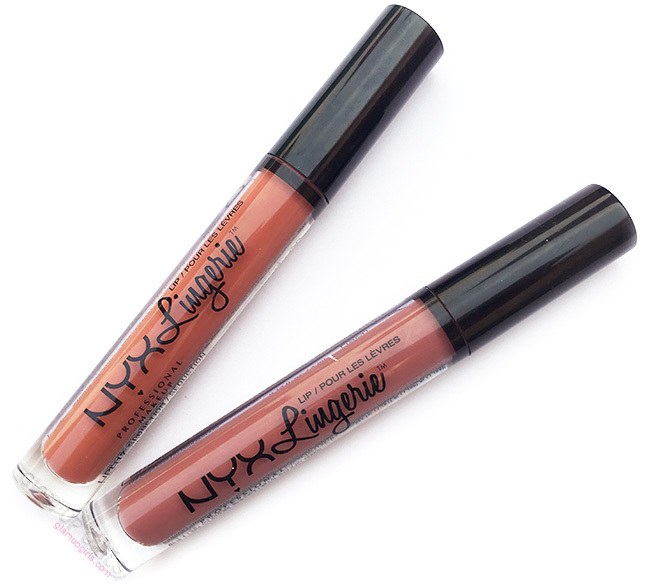 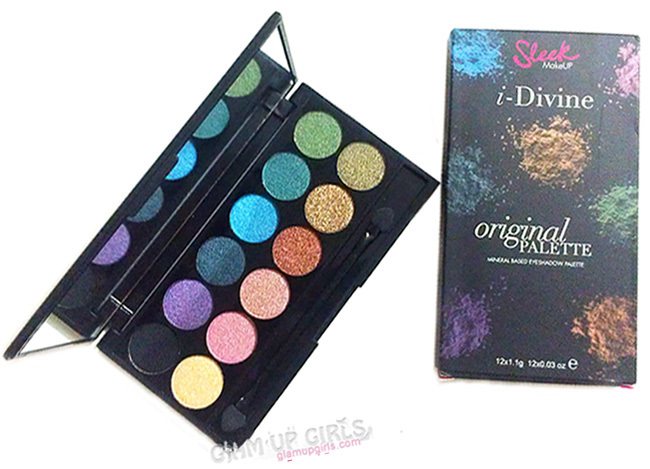 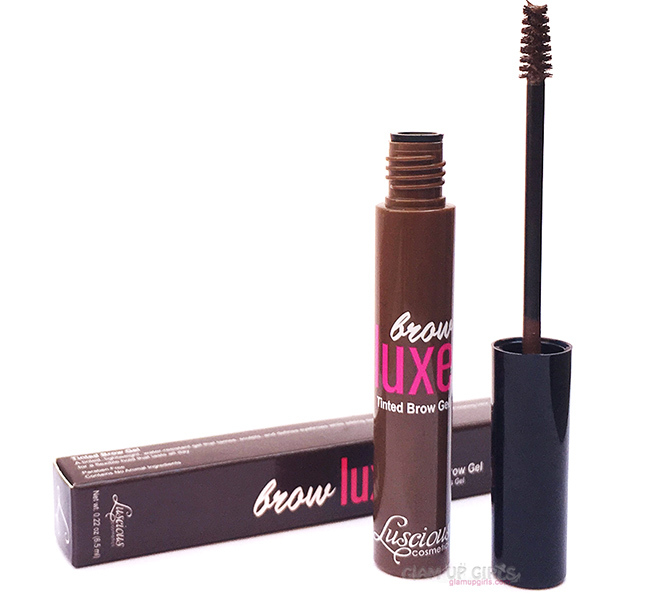 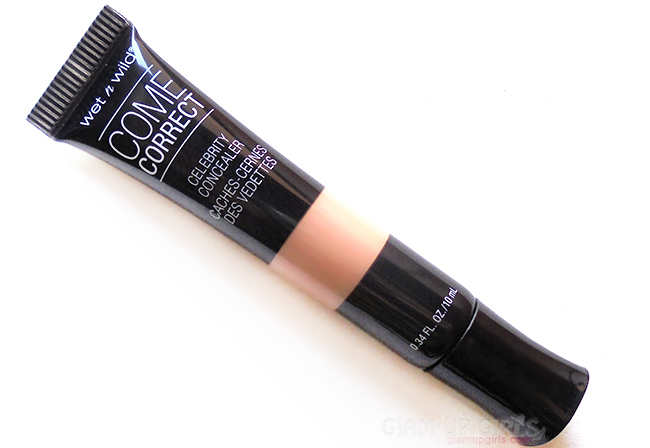 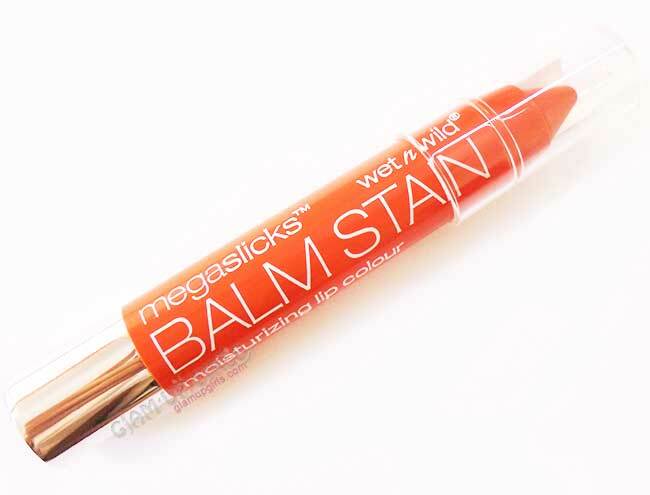 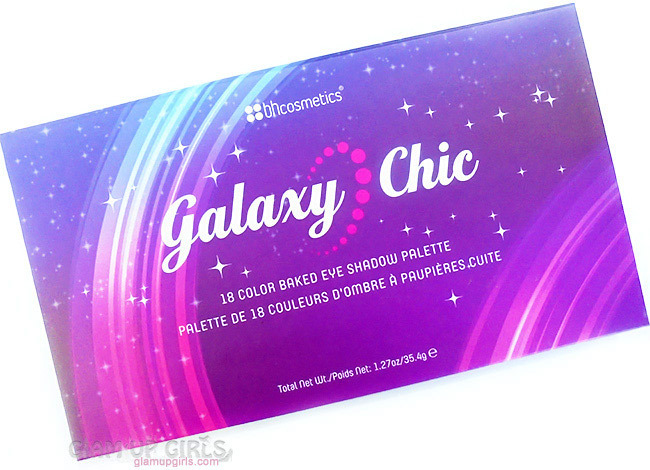 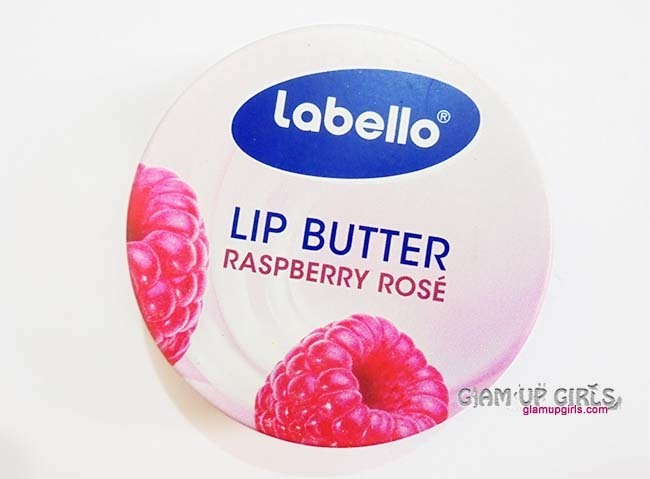 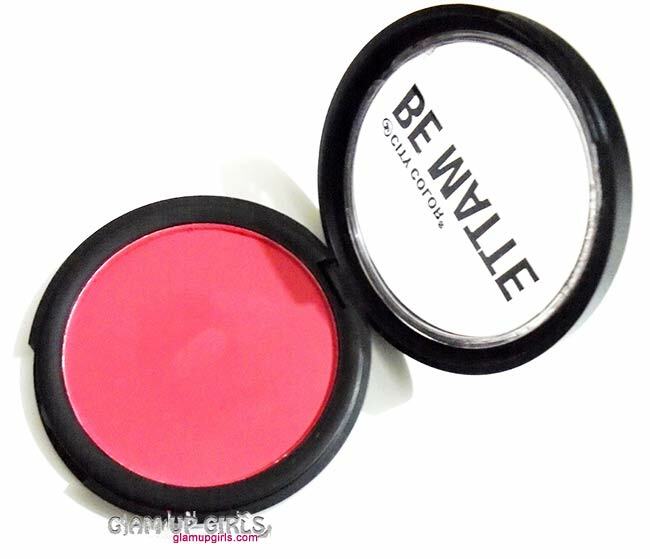 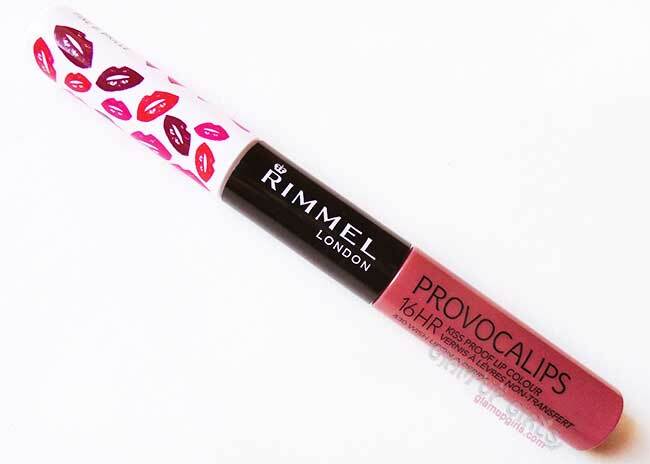 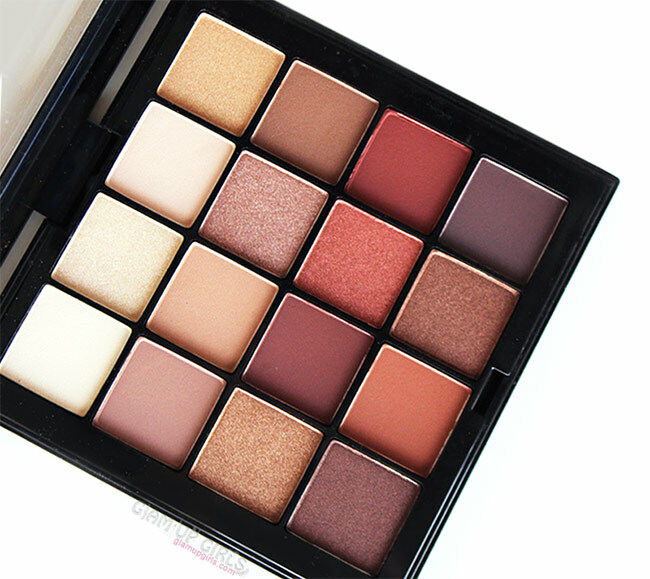 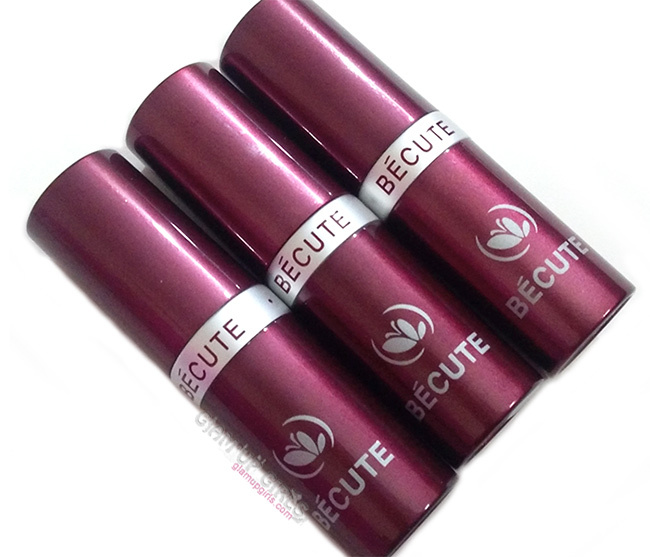 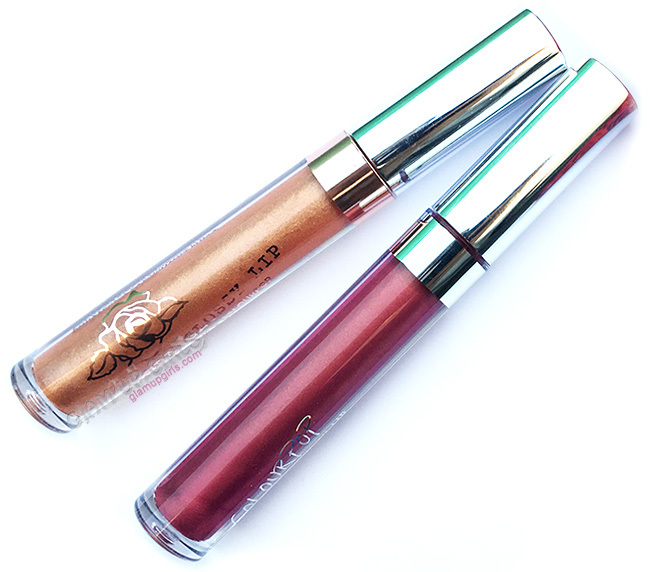 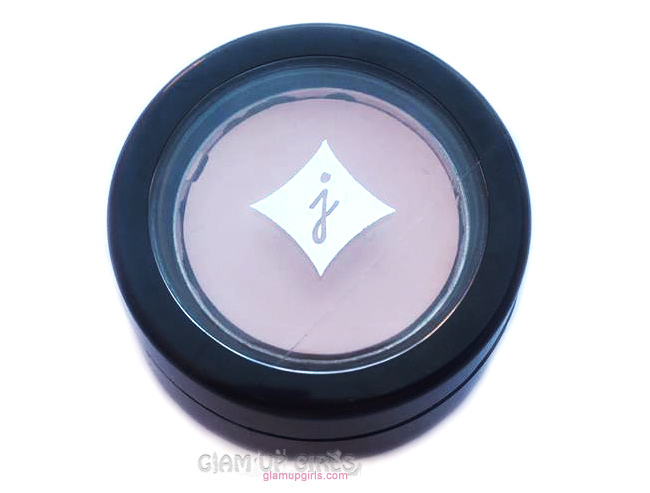 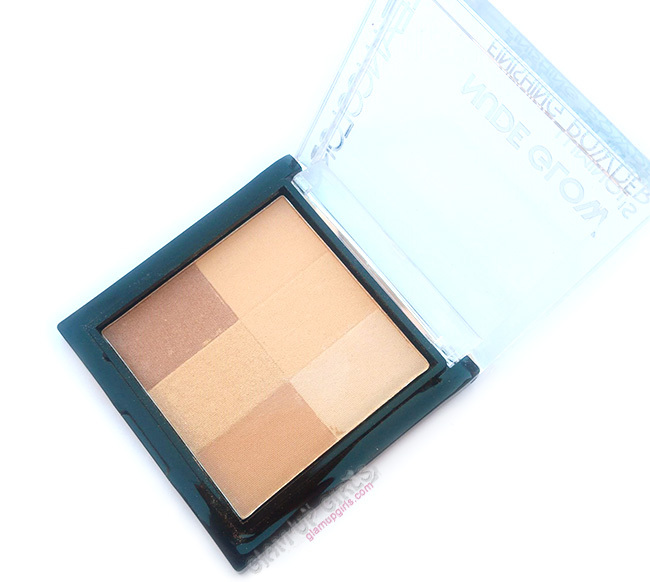 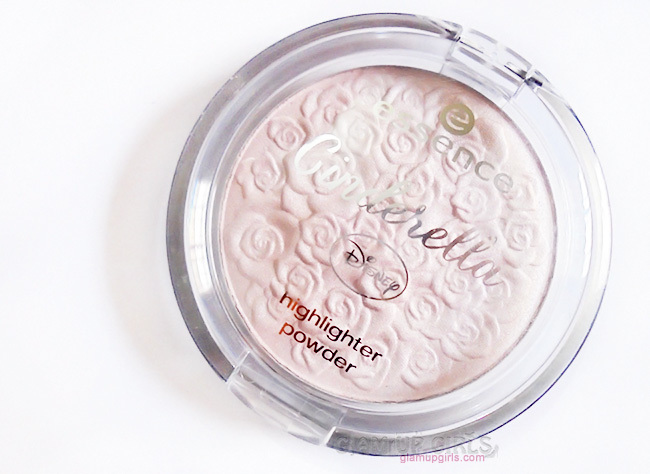 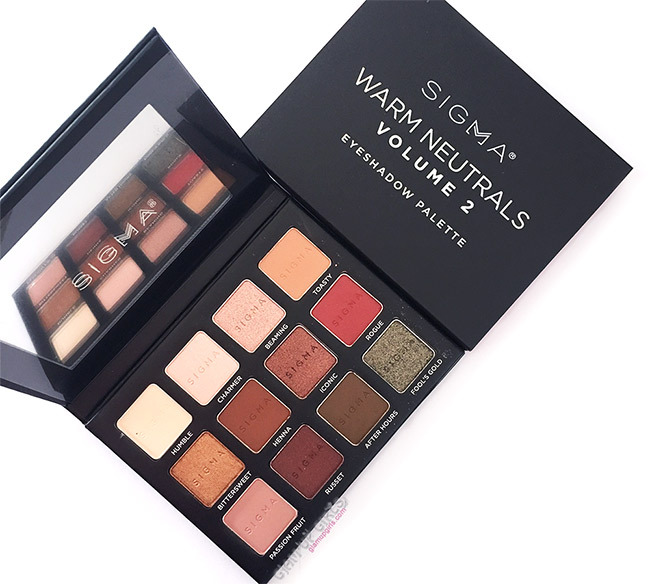 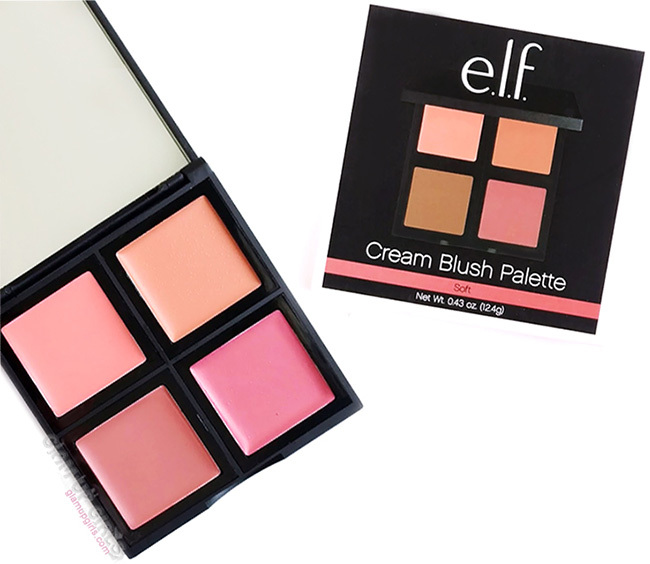 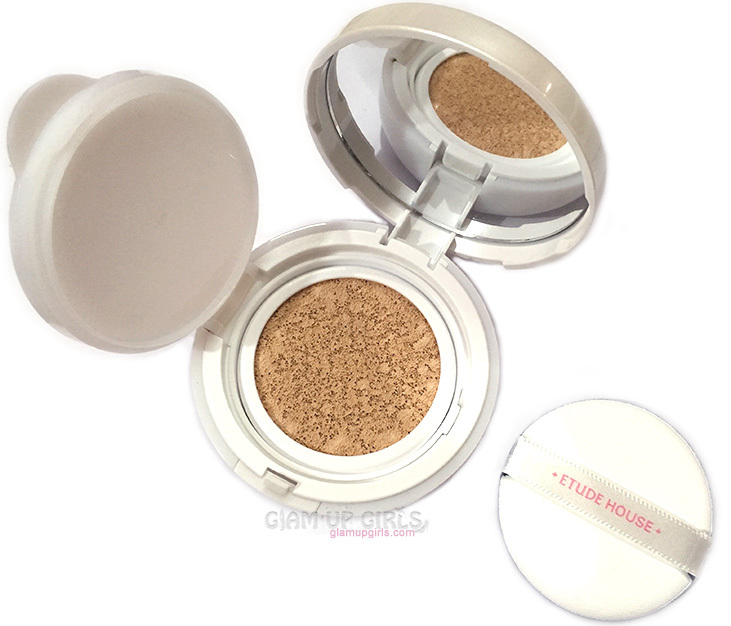 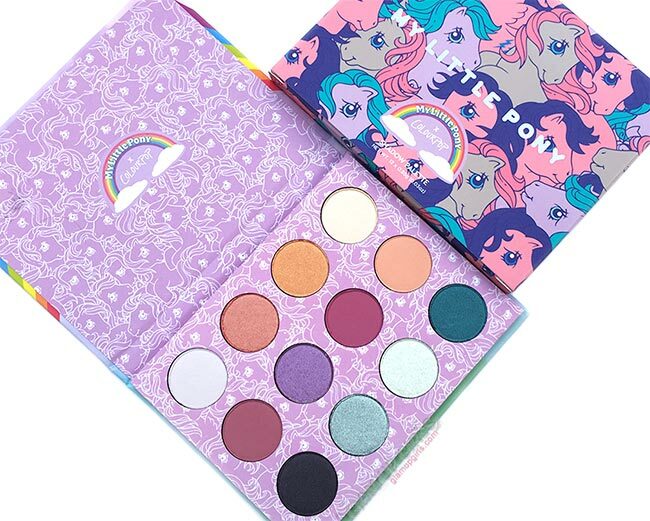 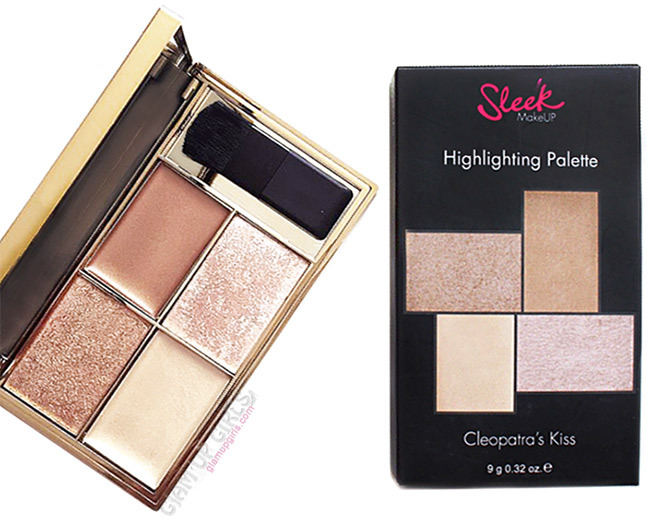 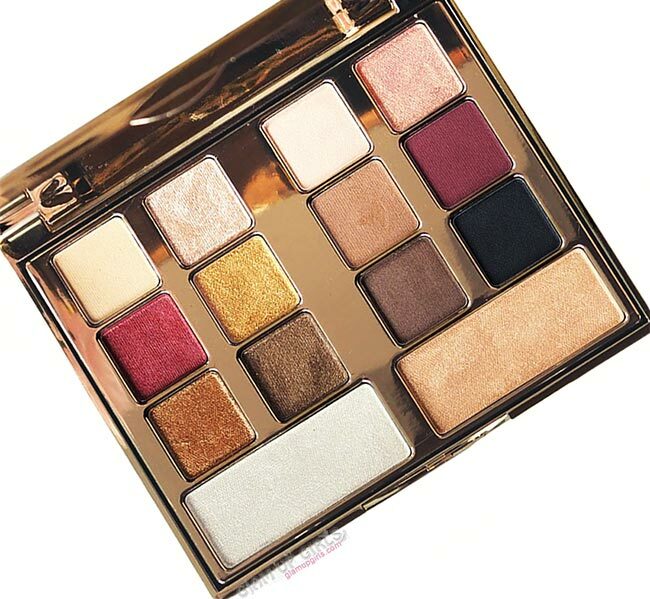 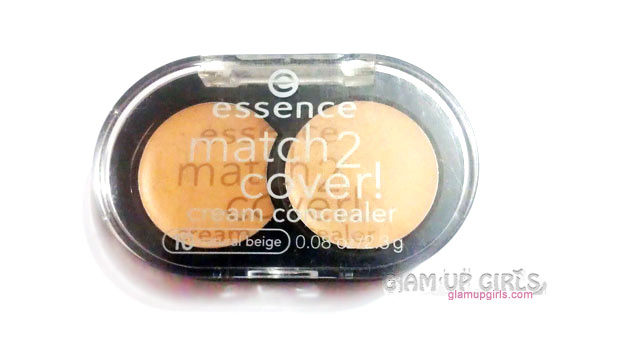 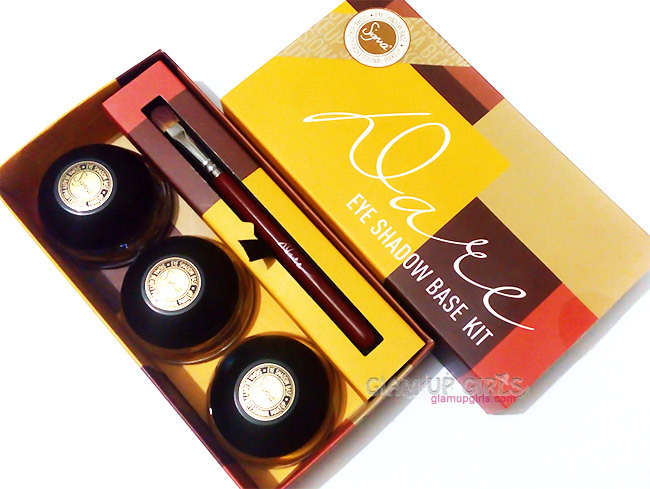 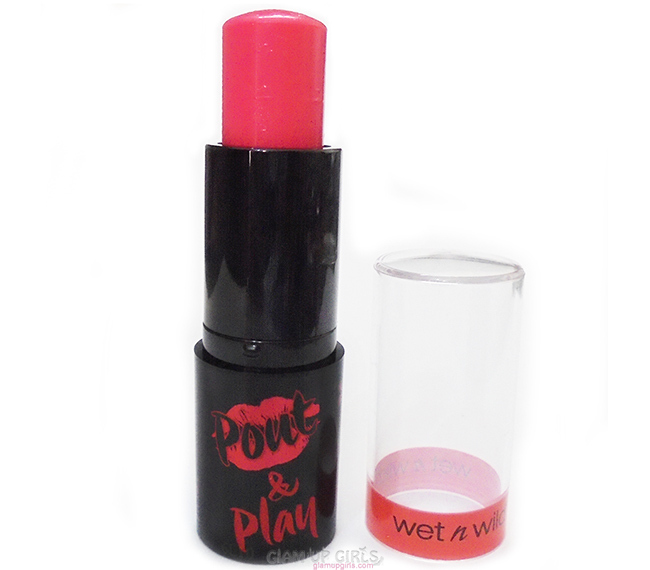 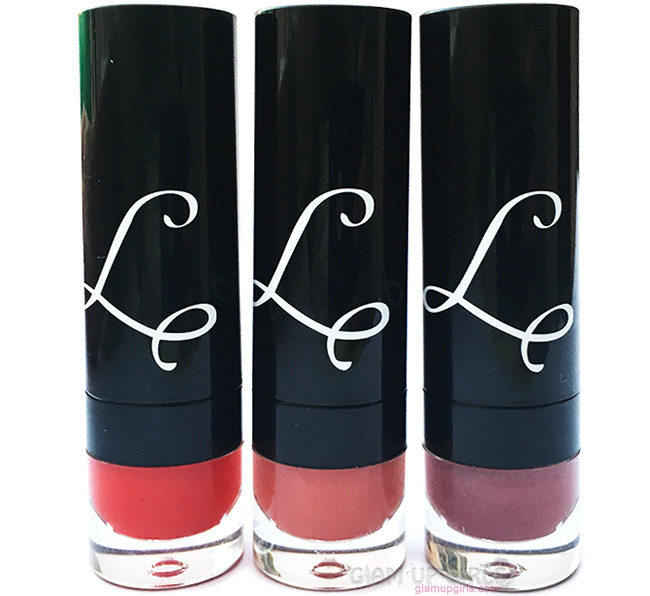 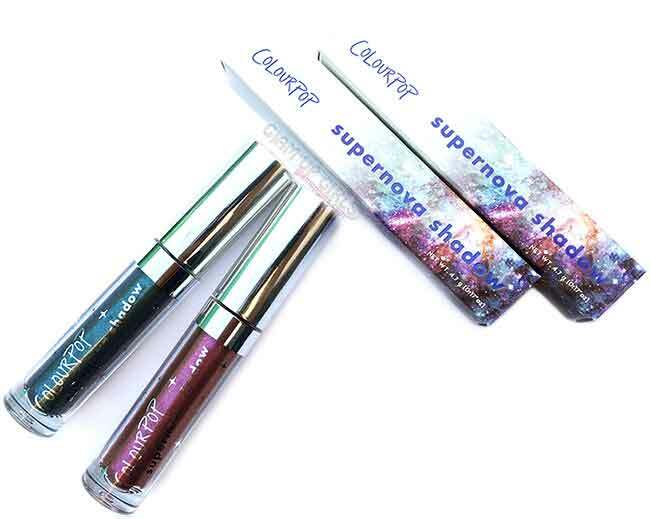 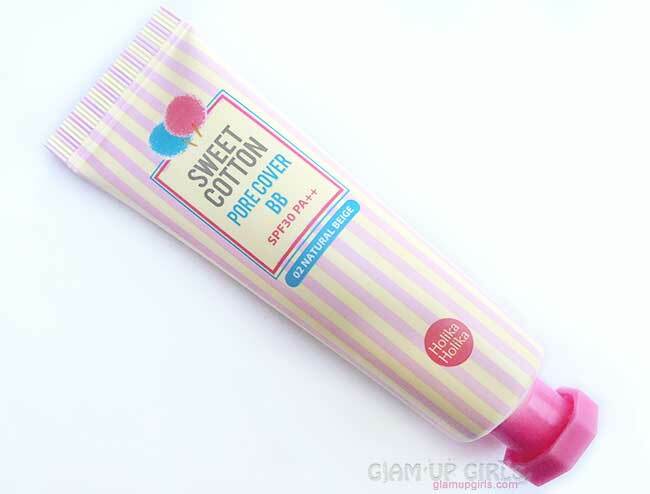 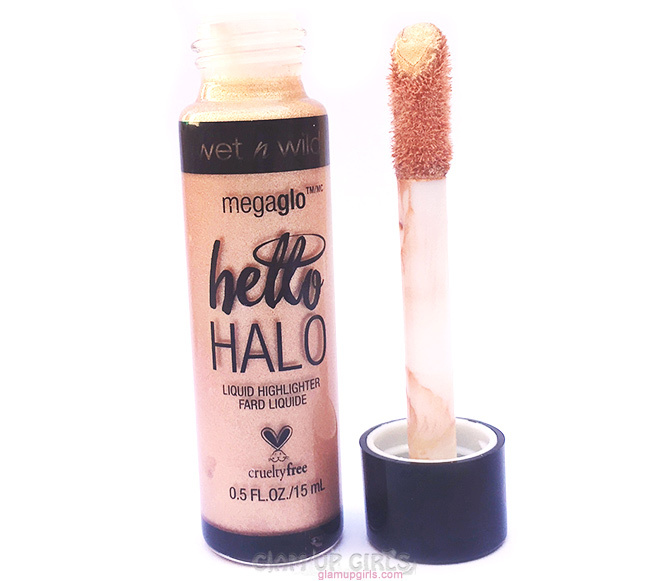 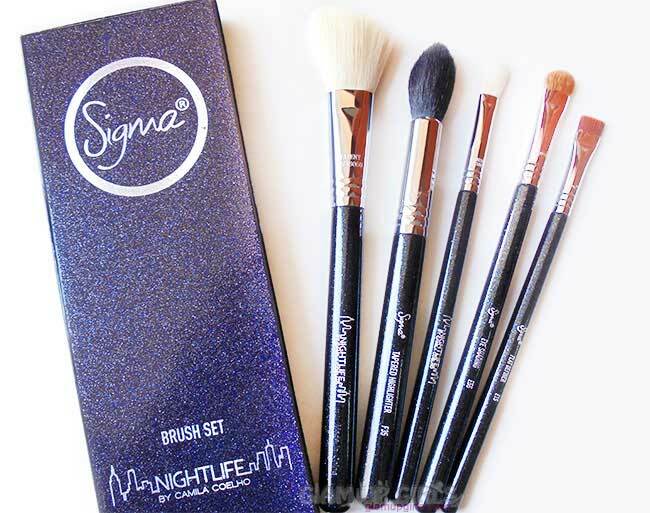 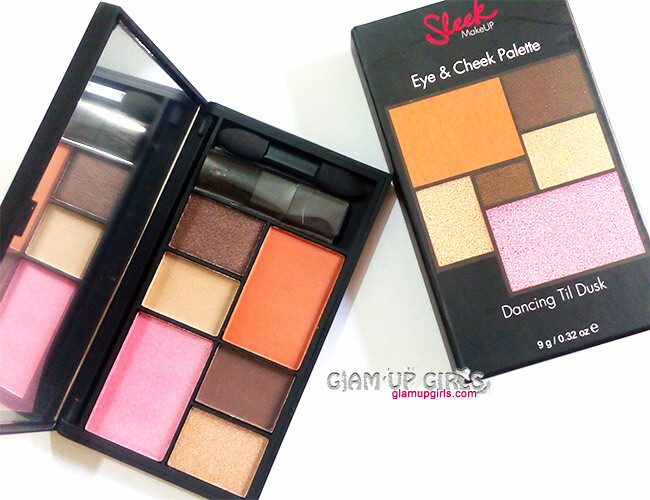 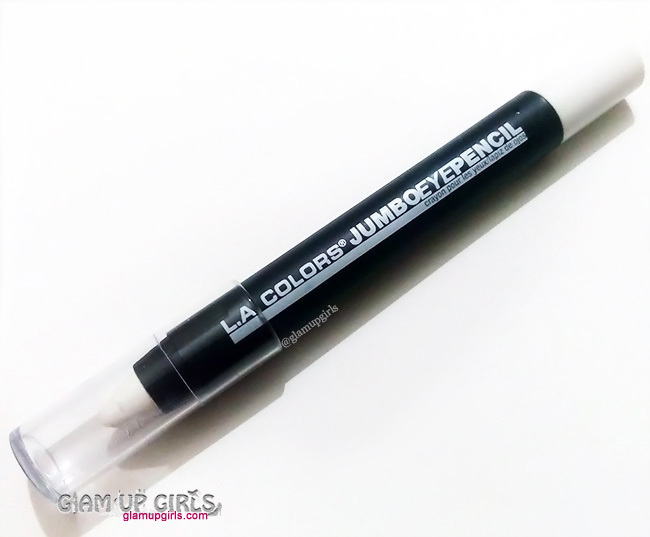 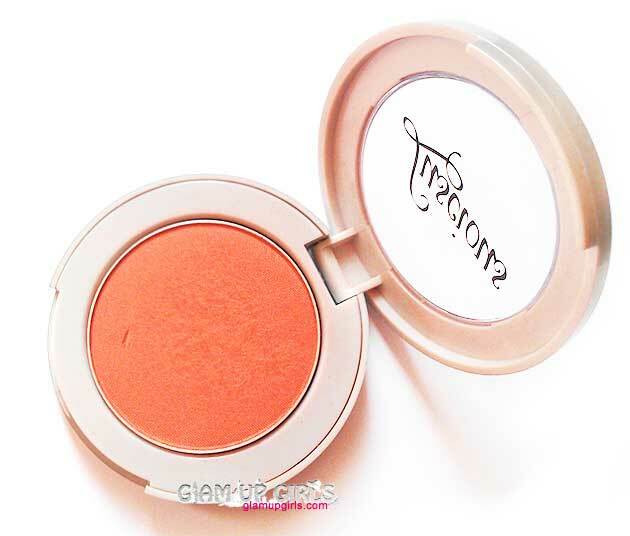 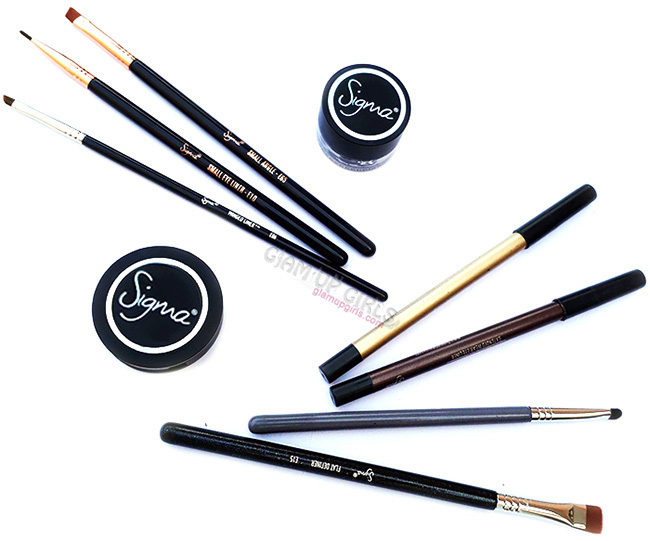 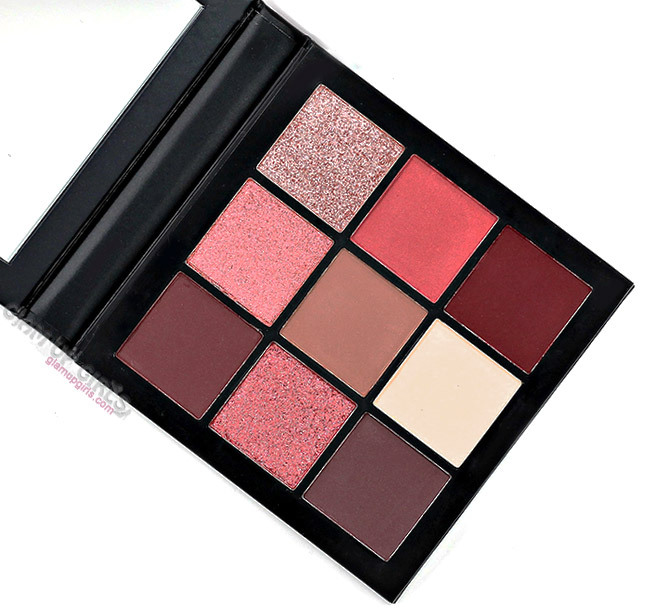 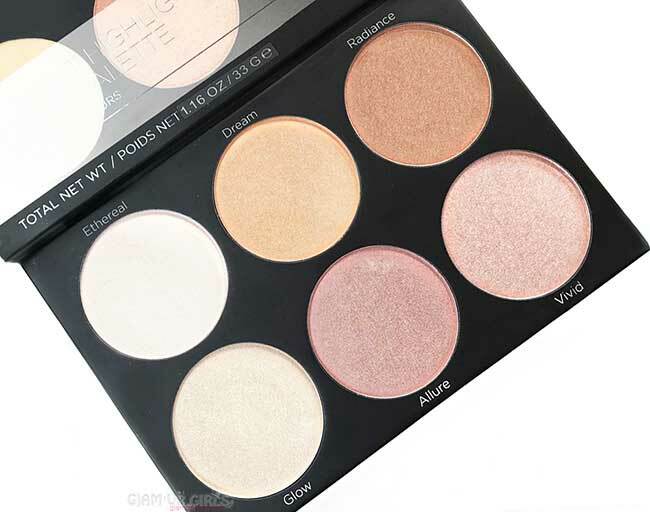 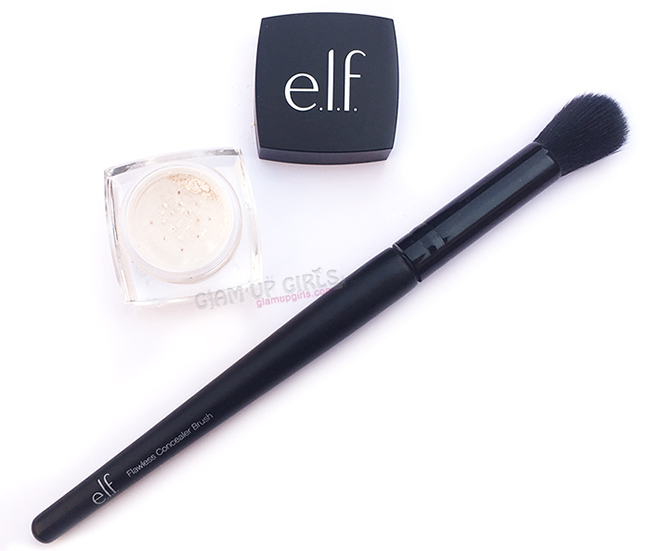 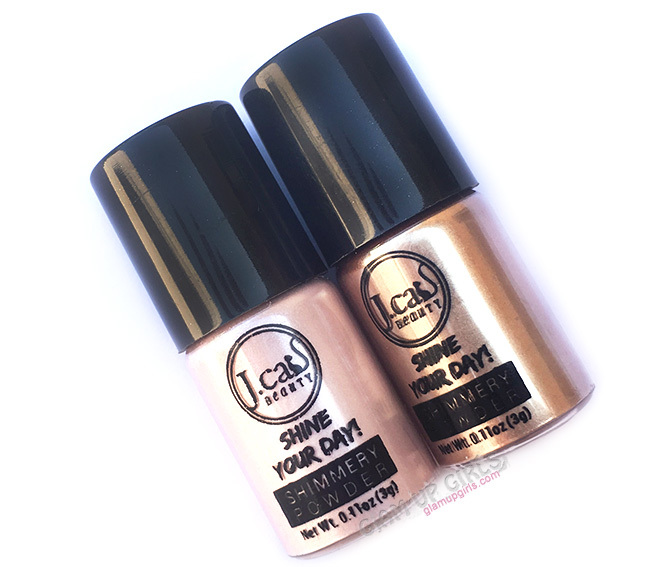 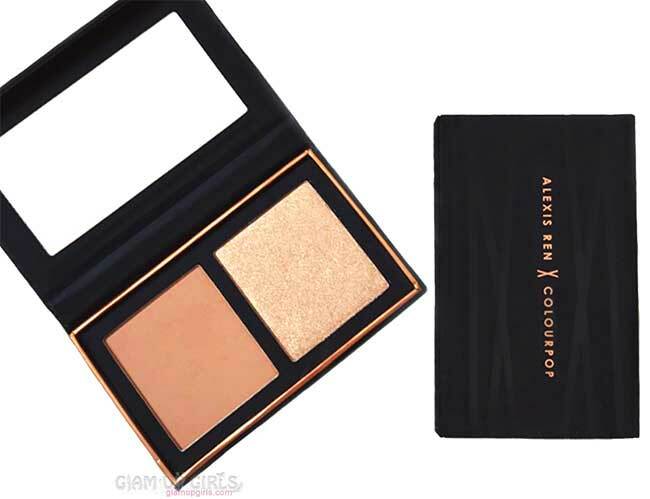 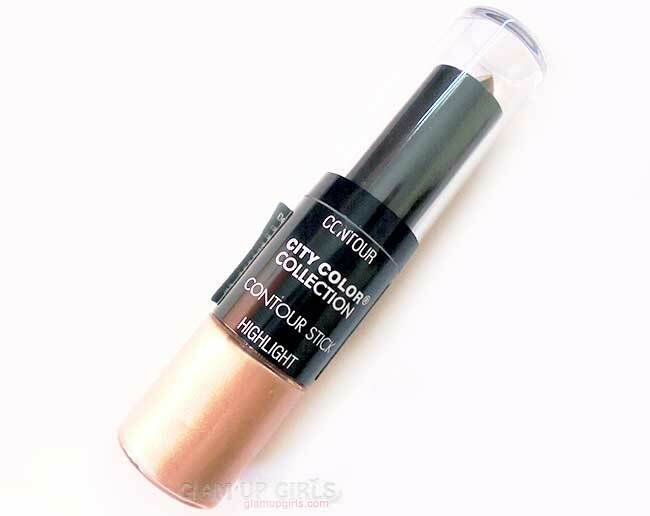 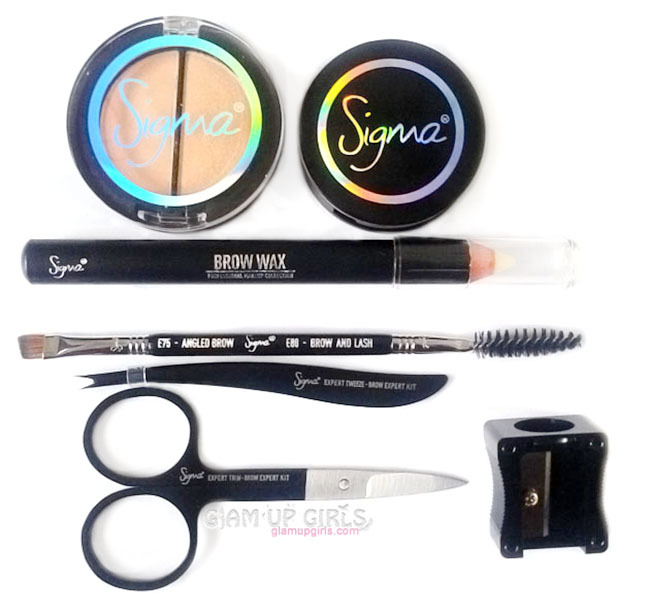 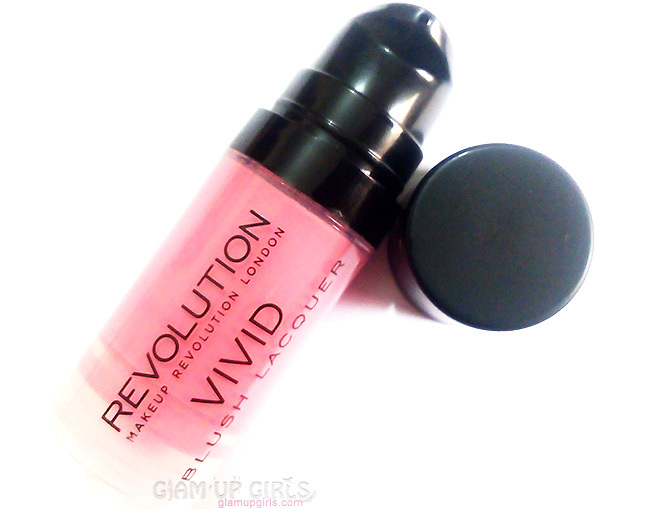 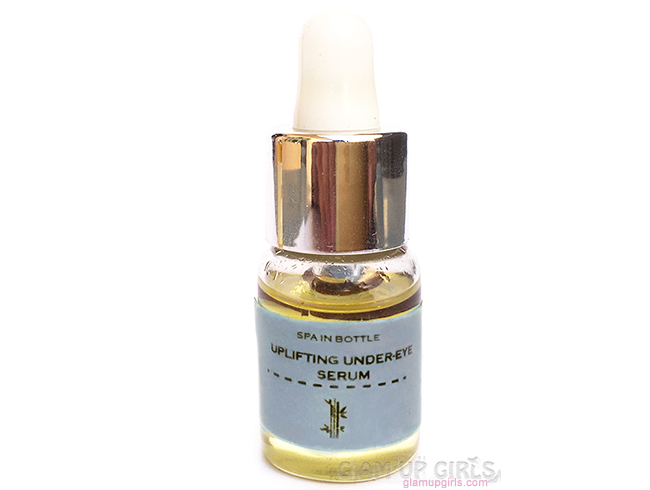 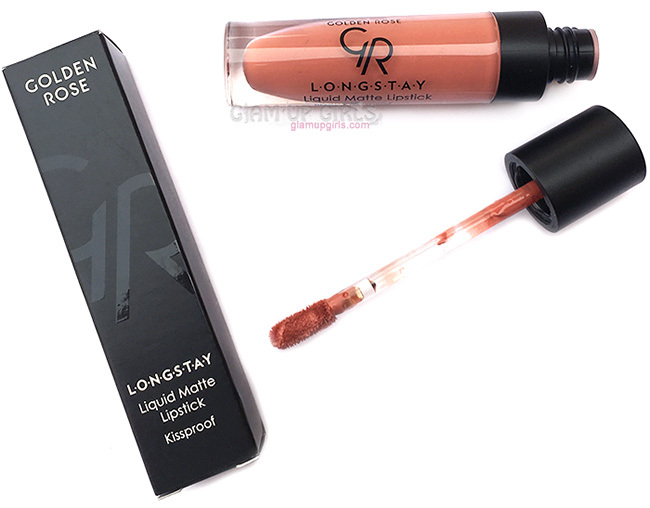 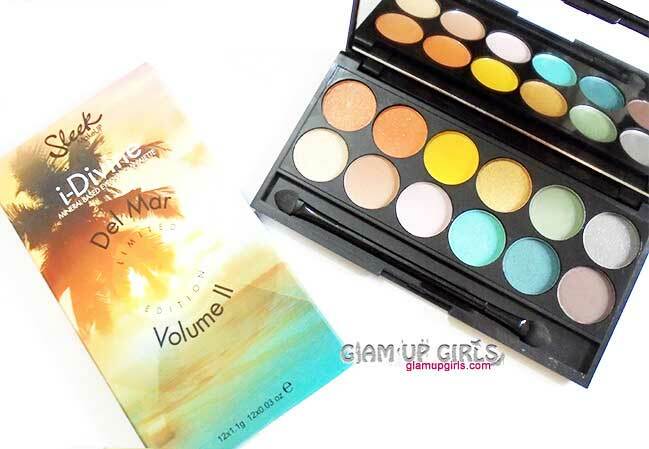 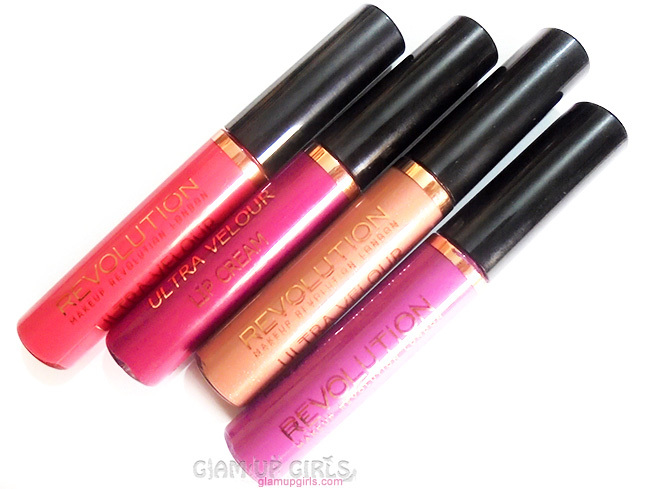 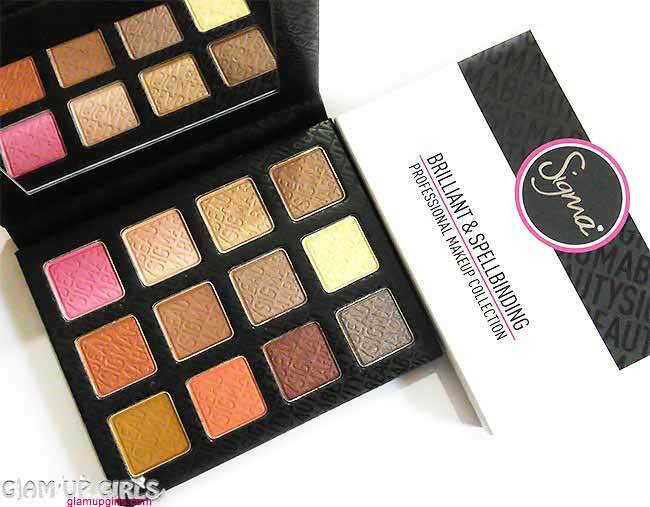 Overall It has light weight and non sticky formula which even out your cakey makeup look with little dewy finish. 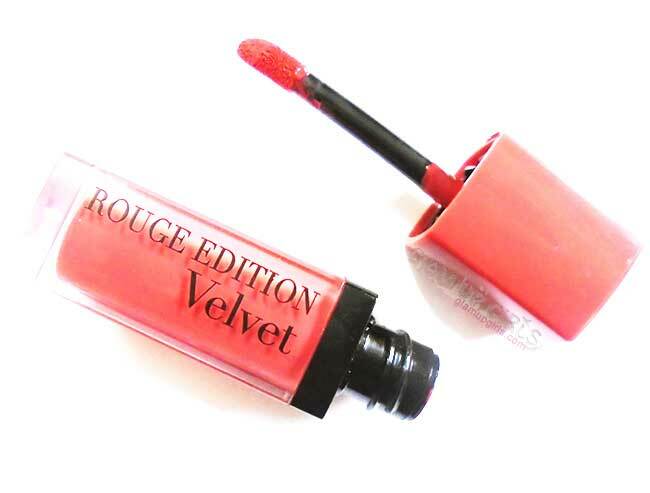 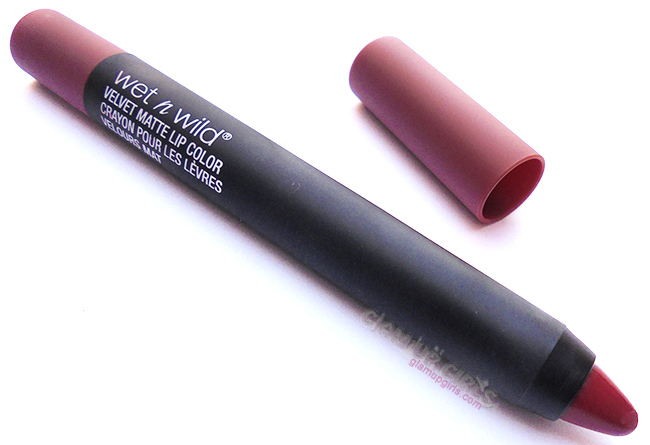 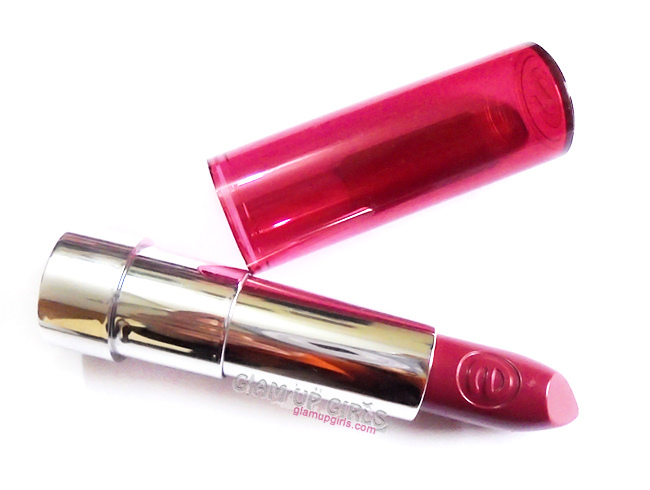 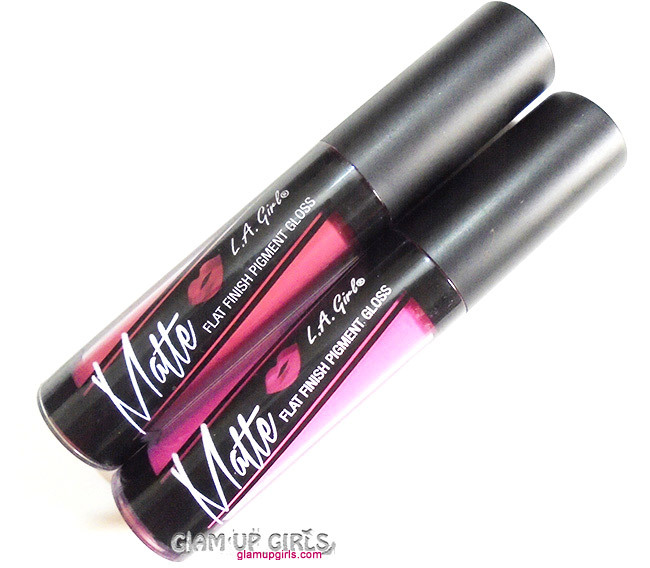 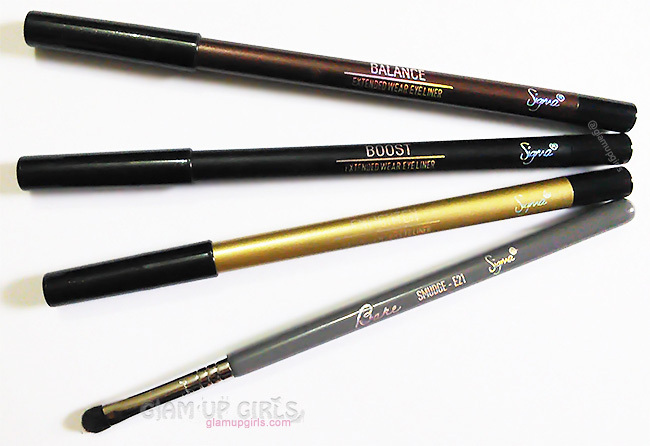 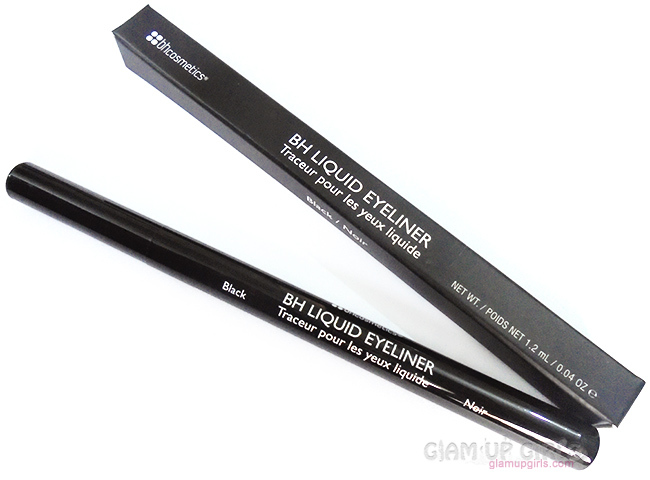 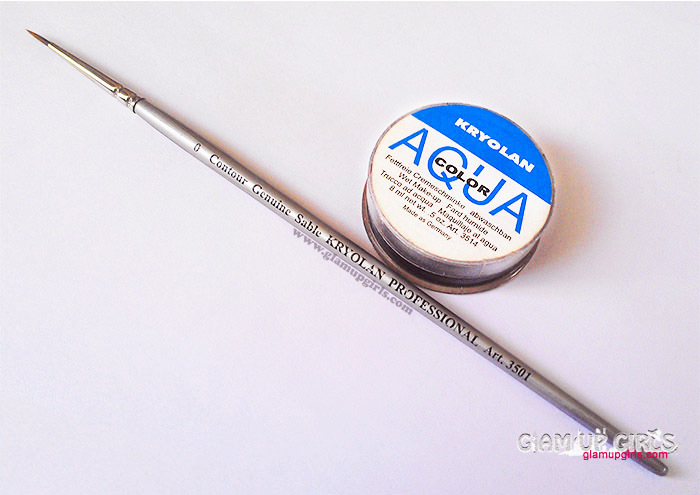 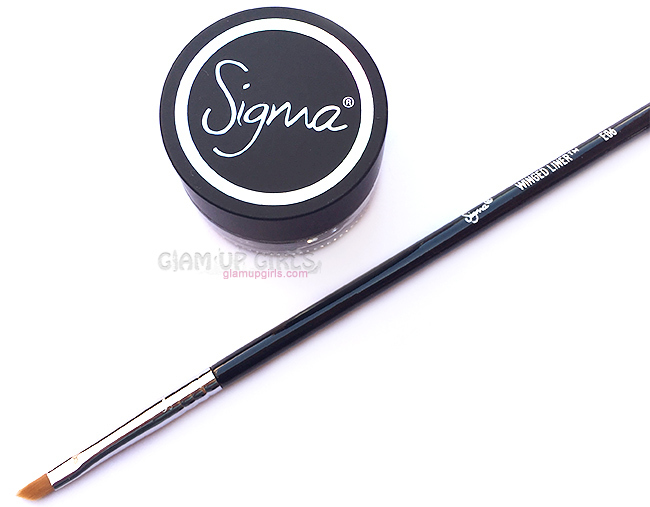 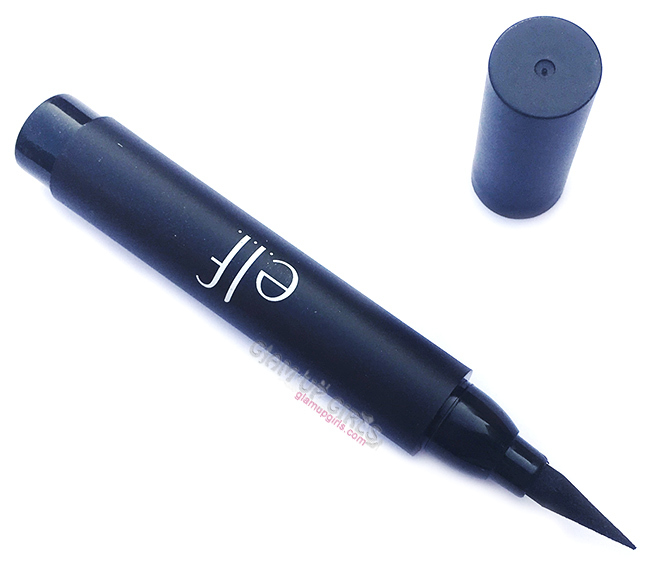 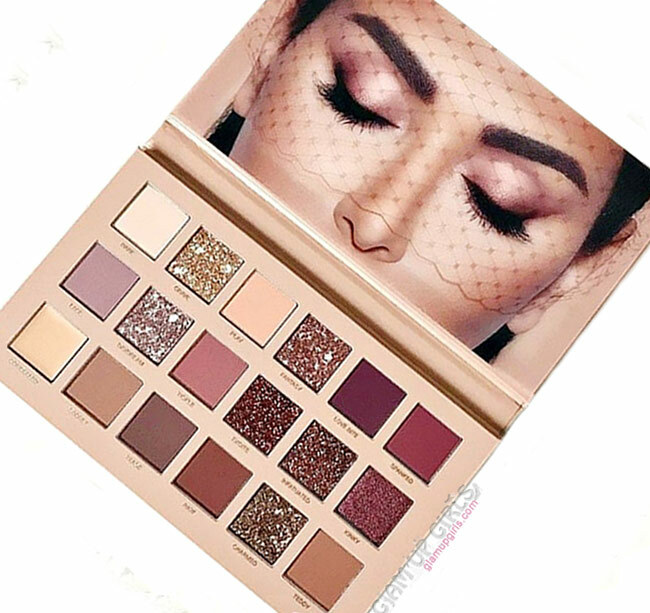 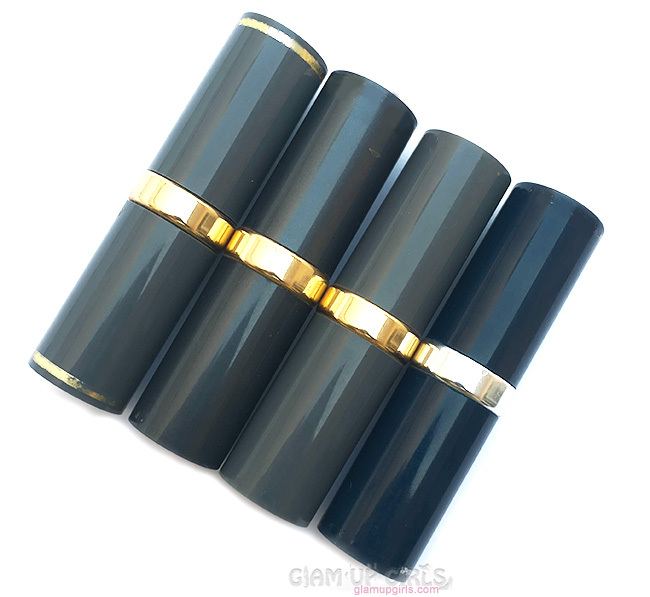 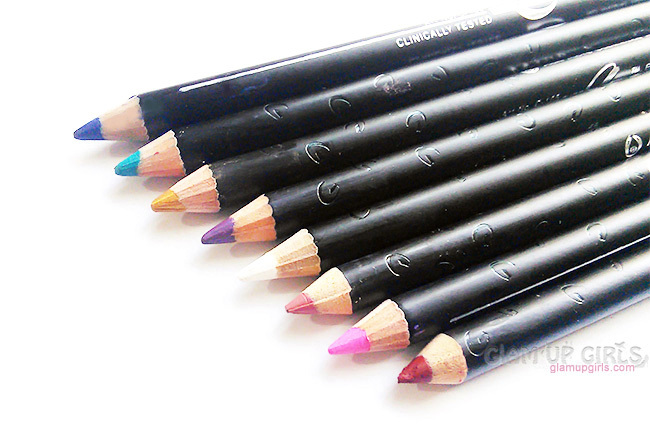 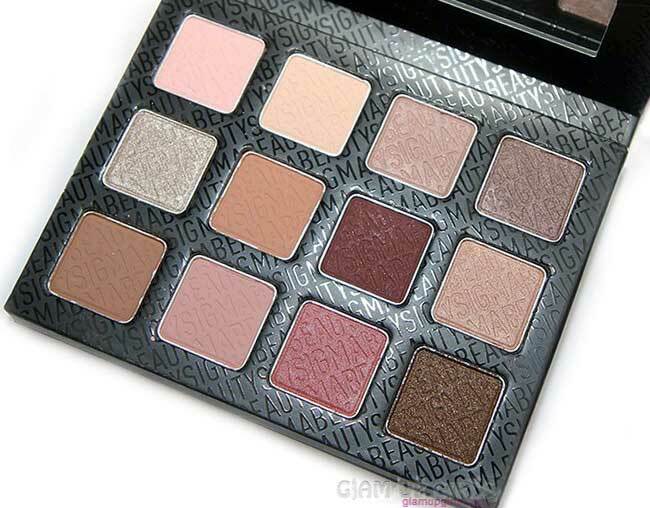 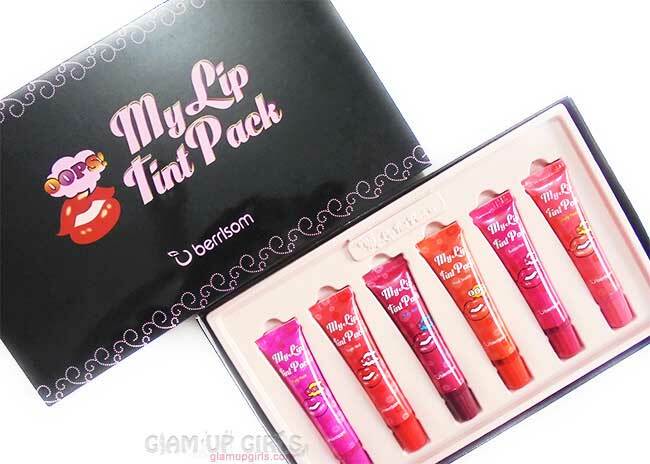 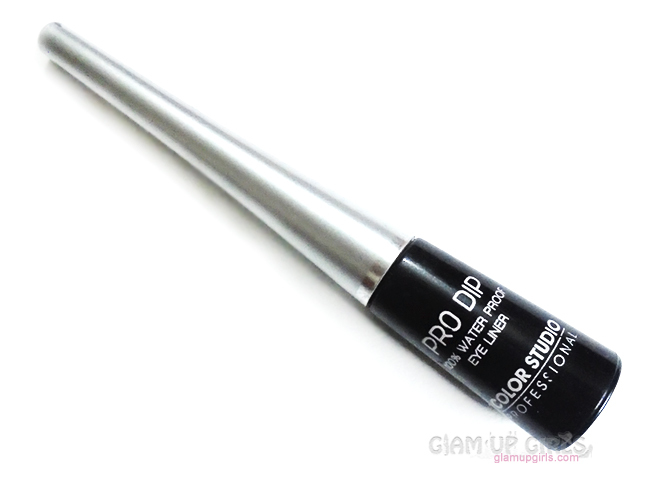 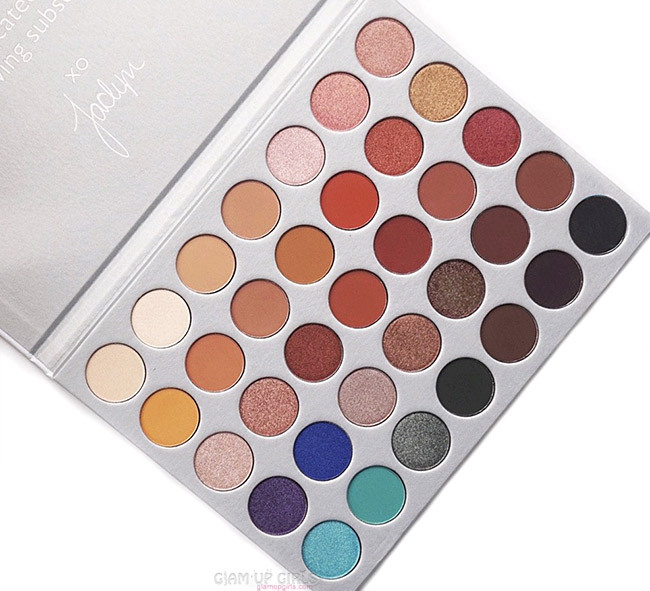 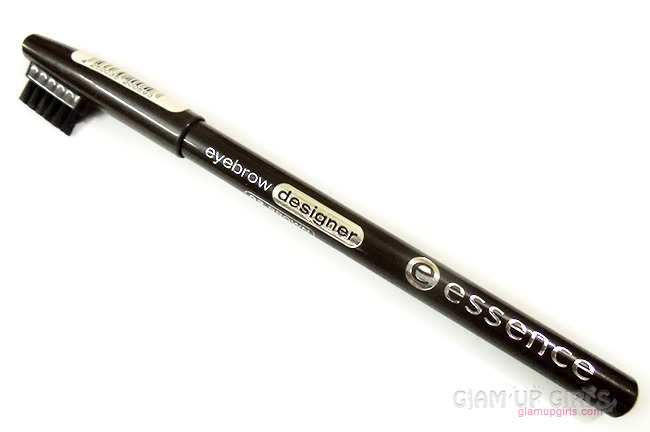 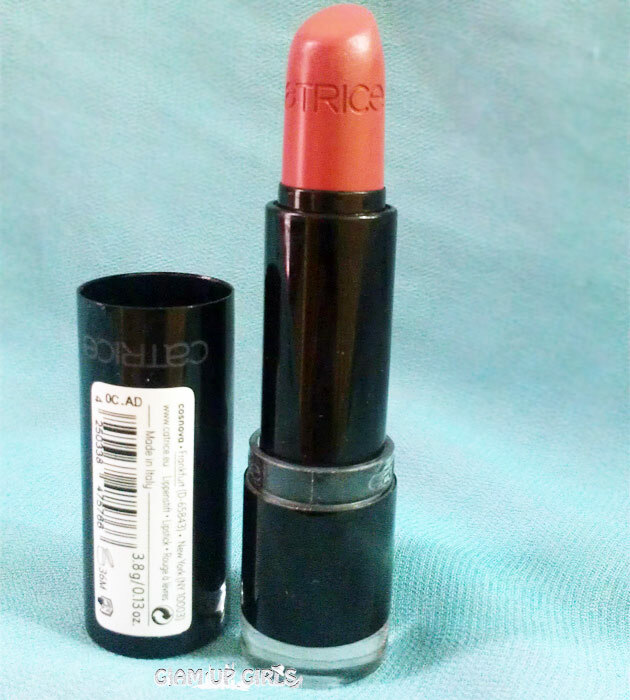 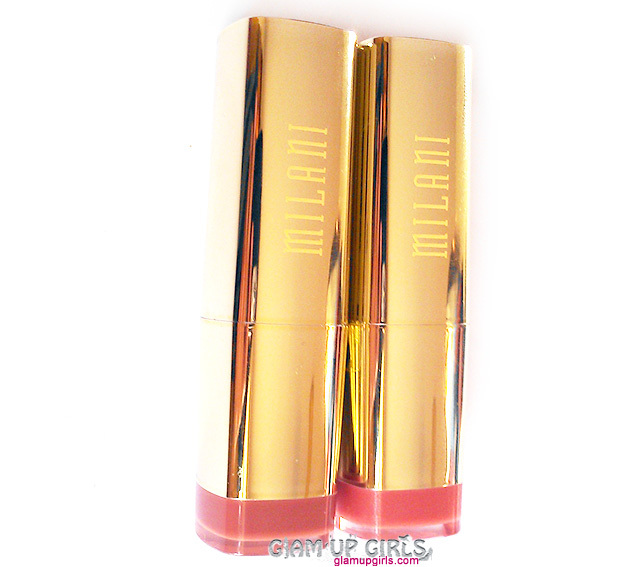 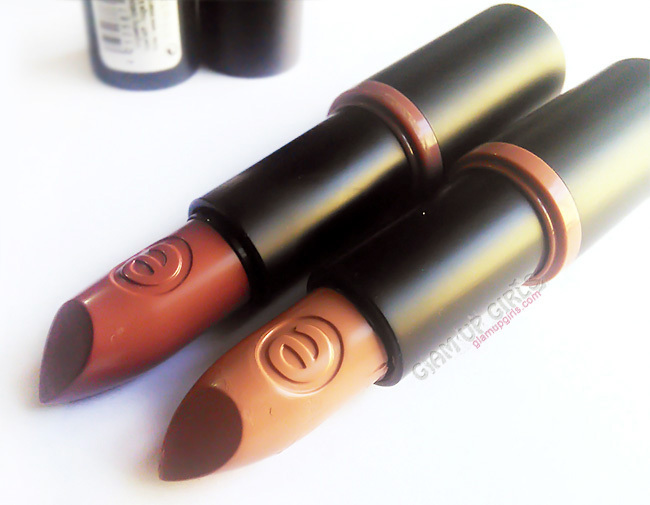 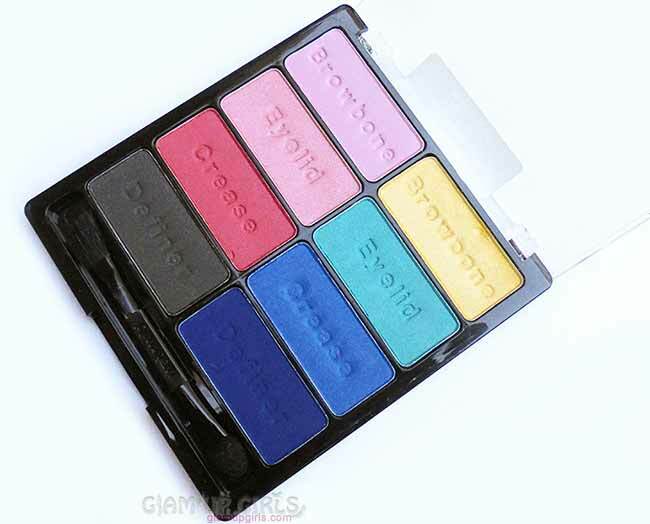 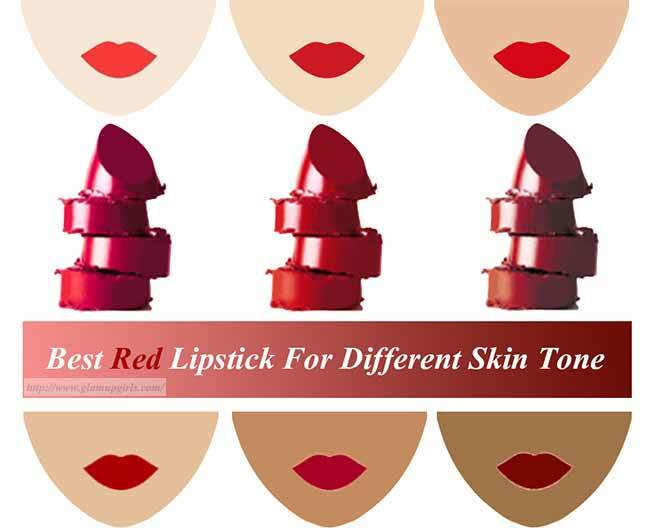 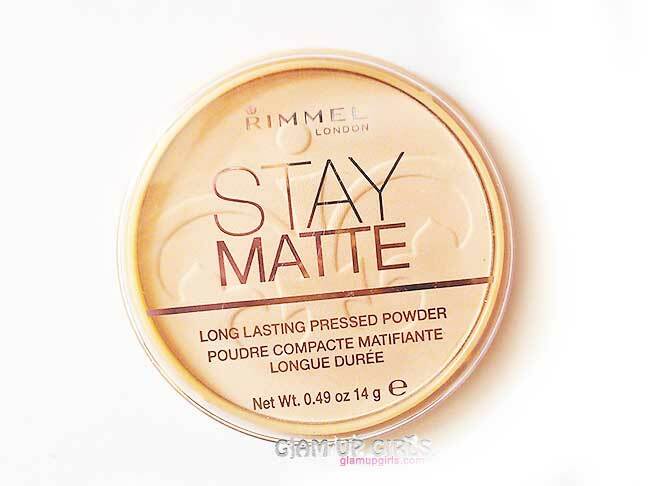 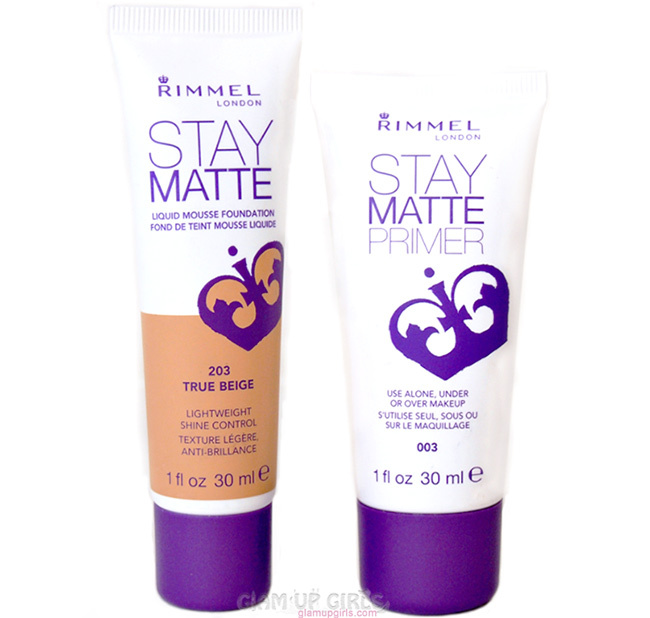 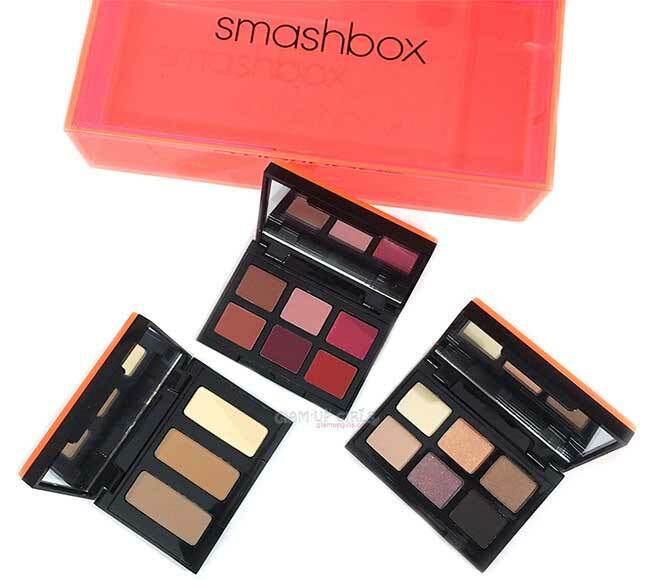 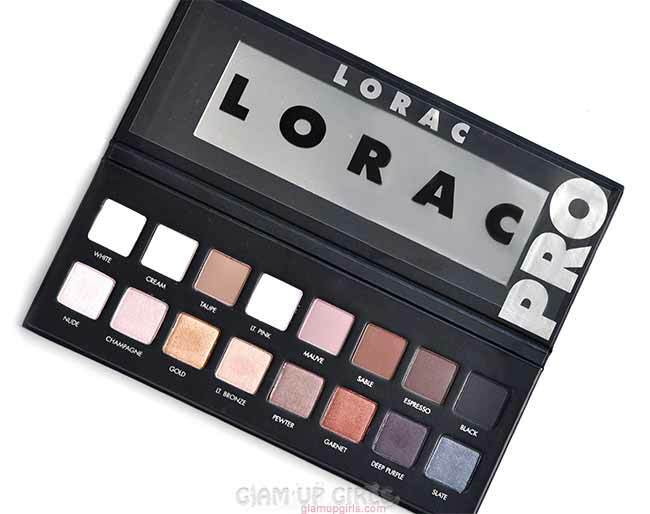 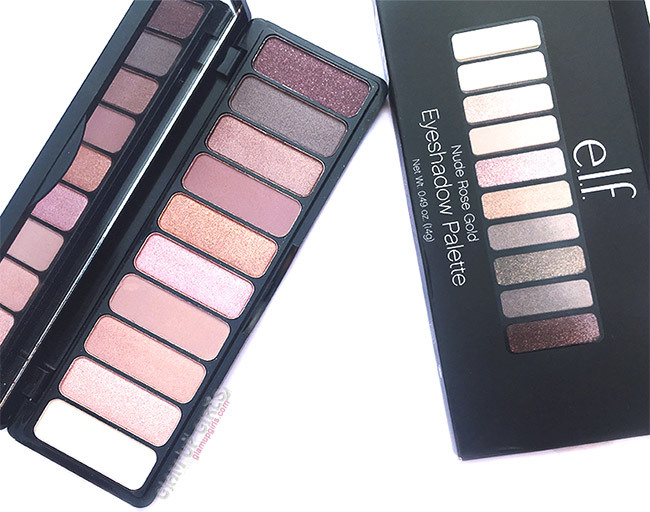 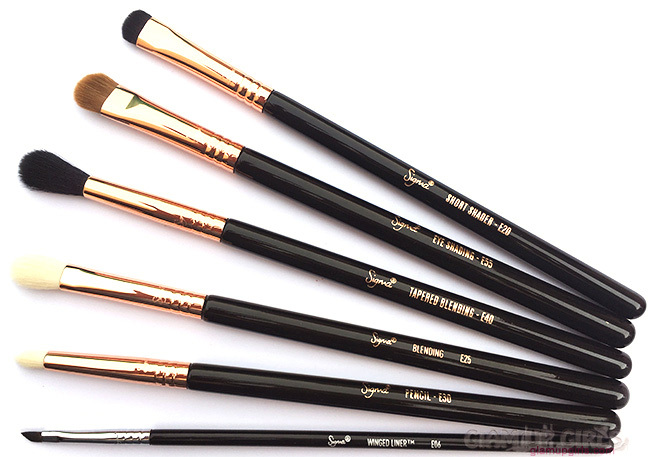 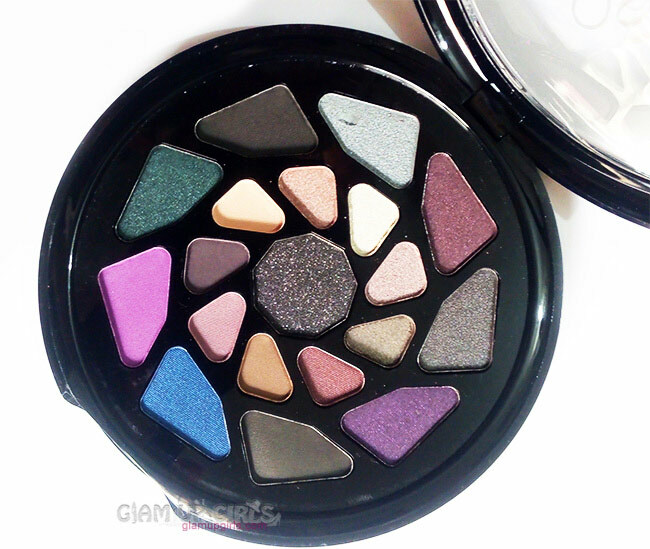 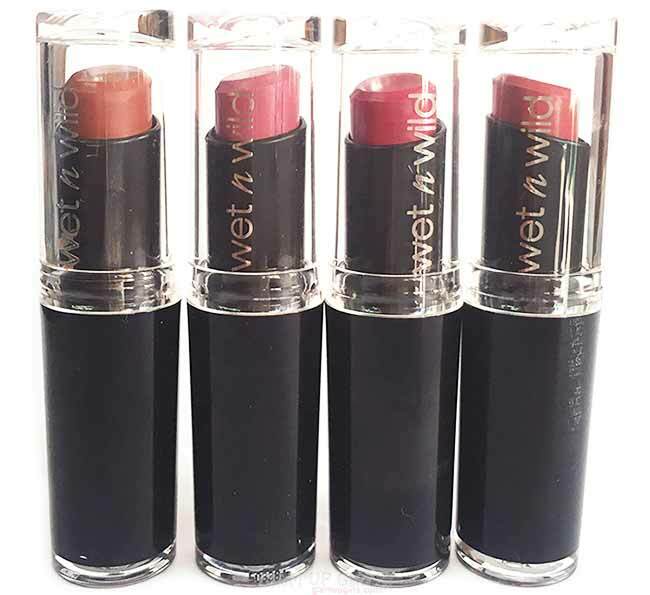 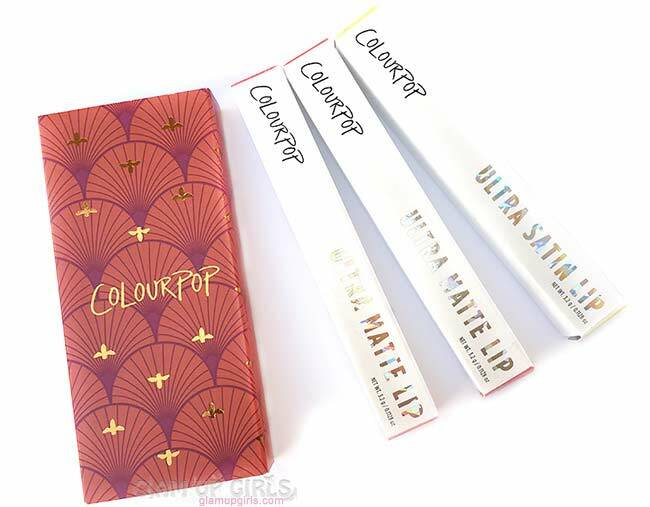 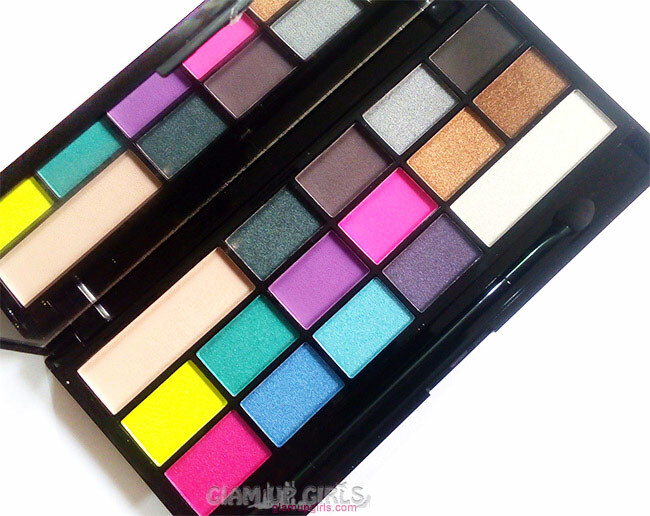 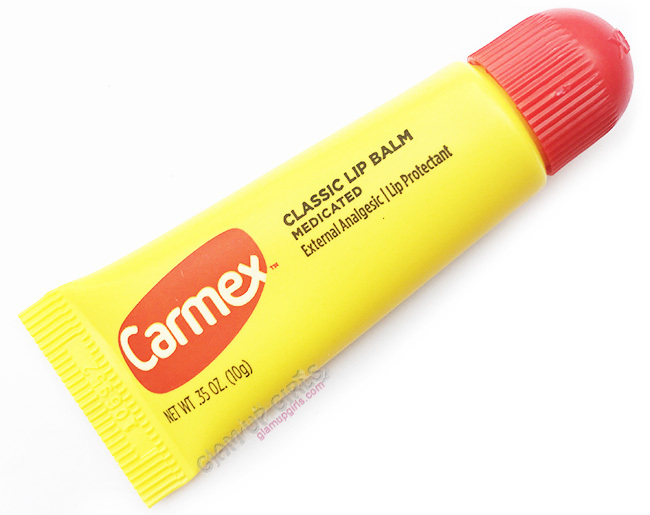 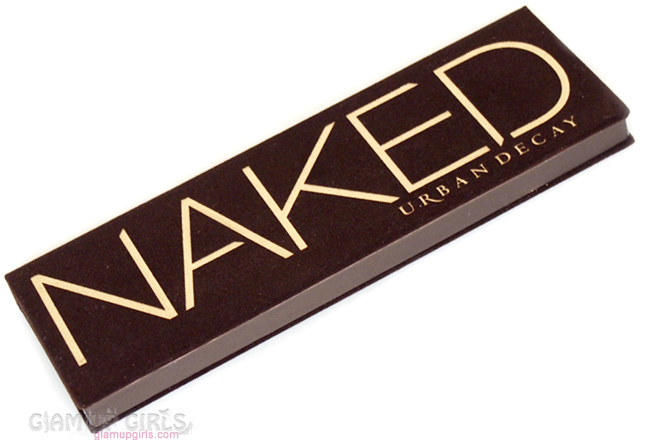 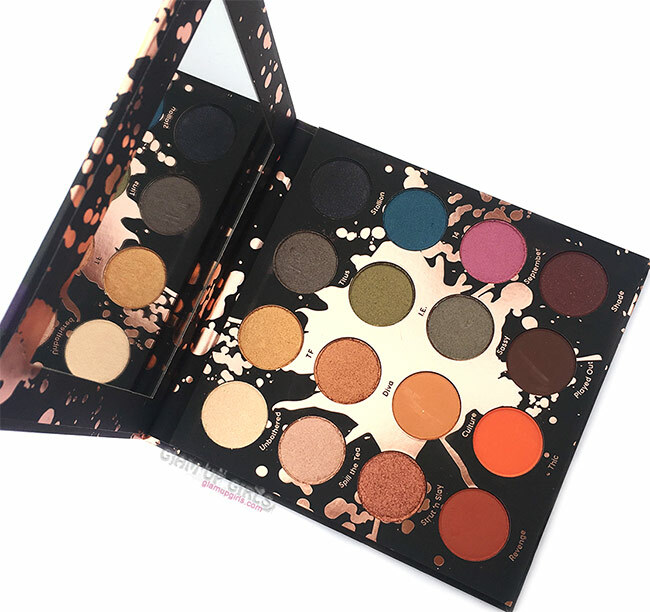 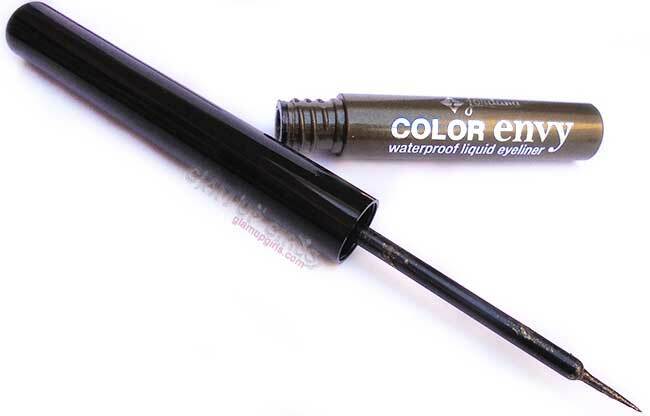 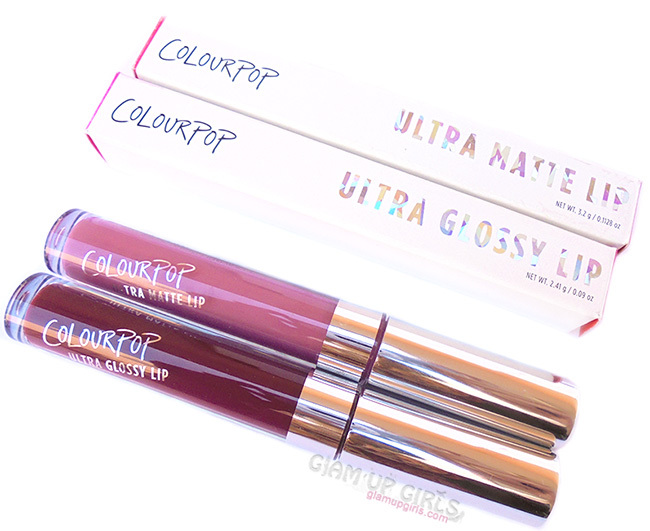 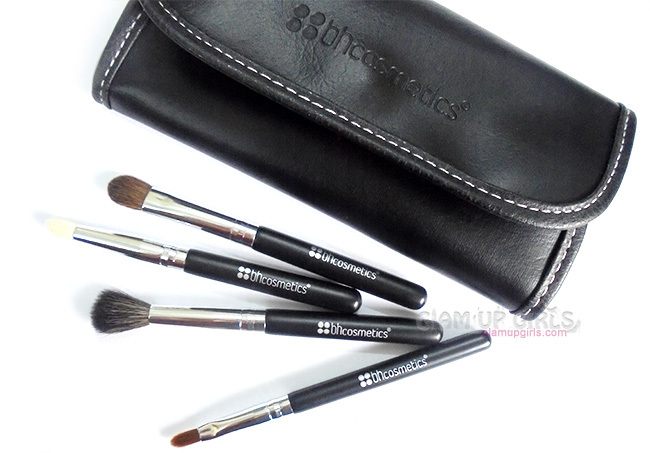 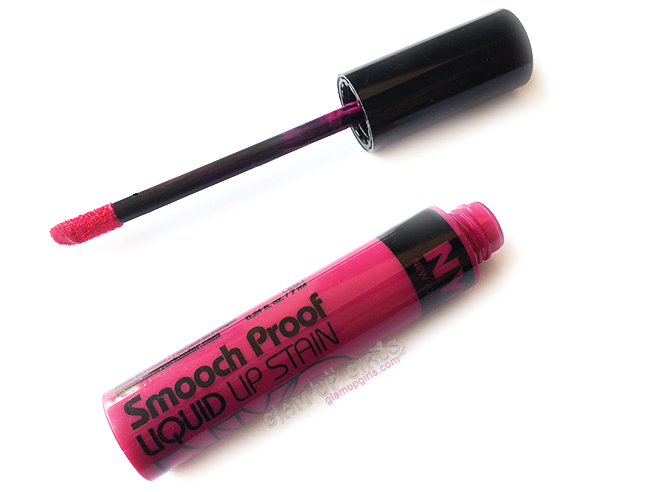 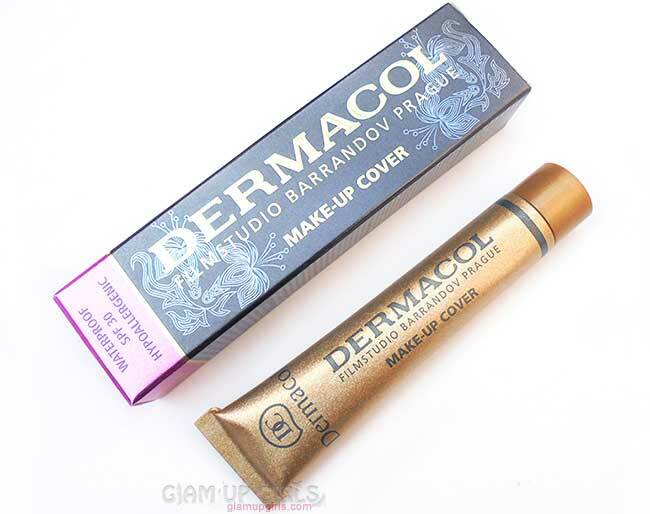 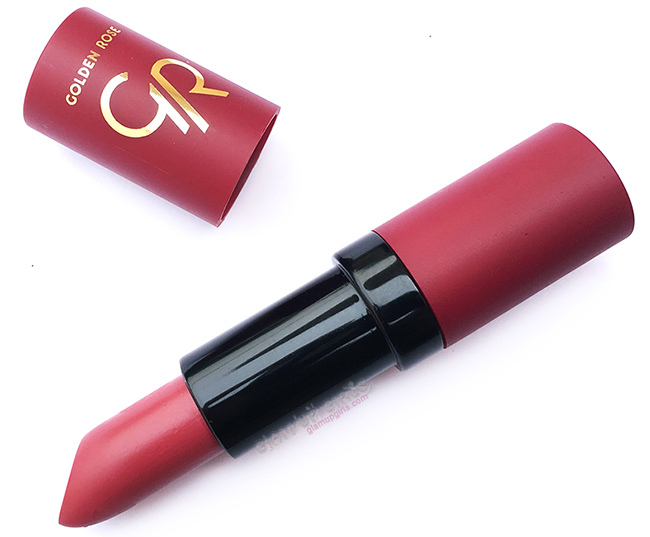 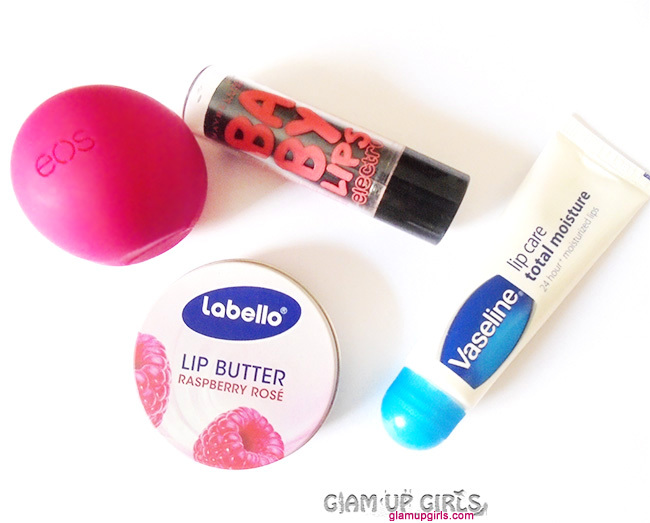 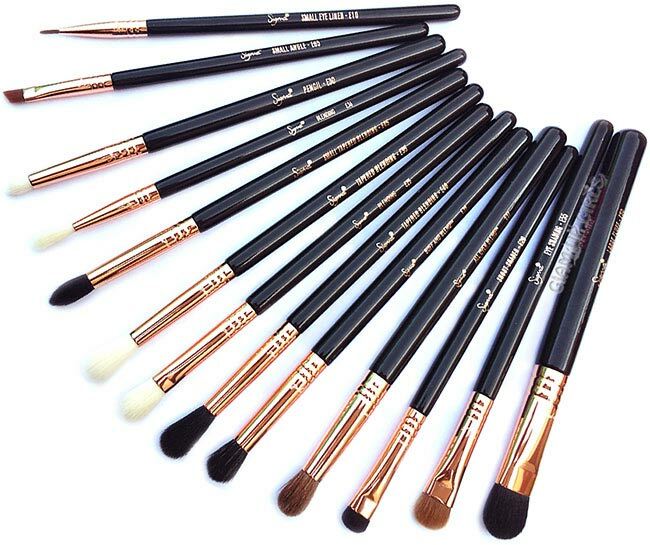 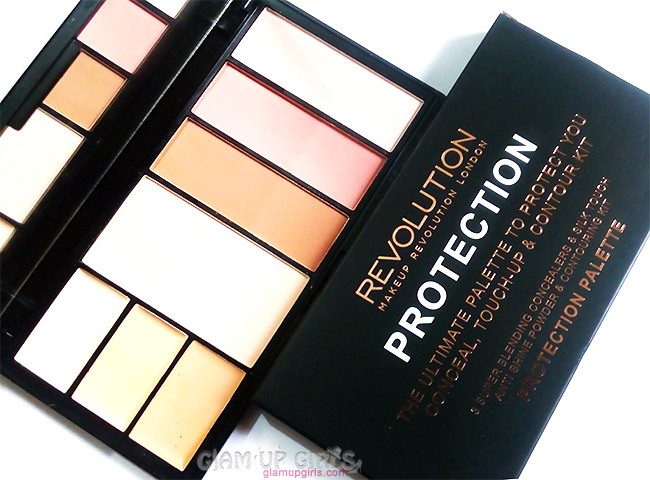 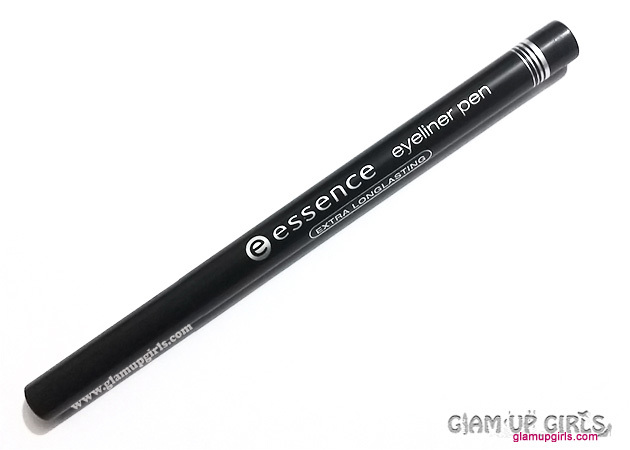 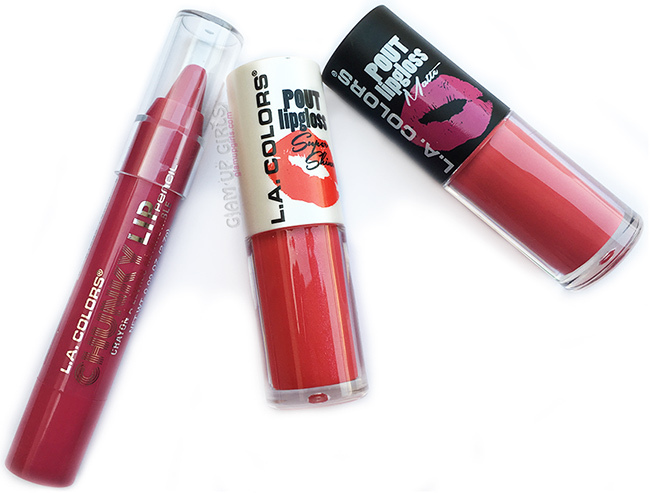 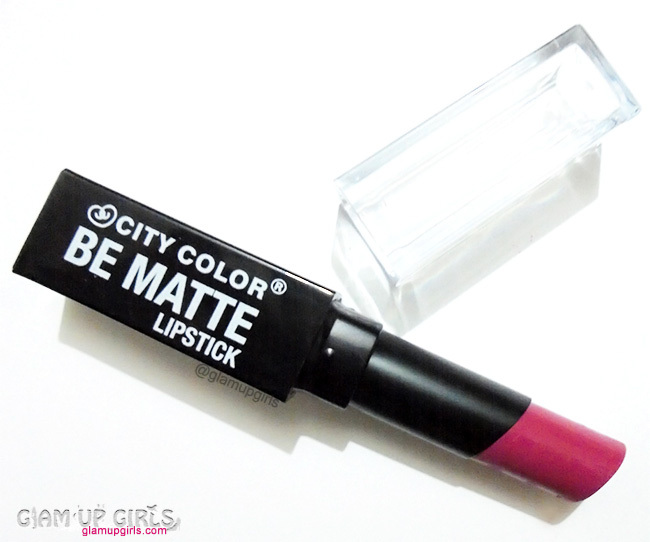 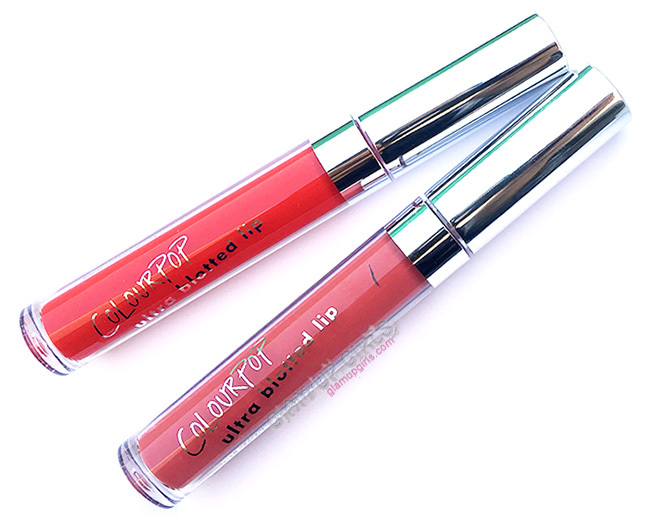 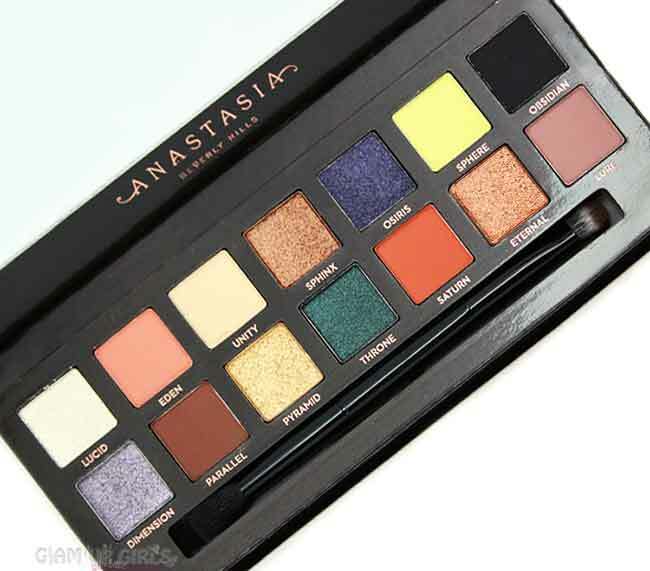 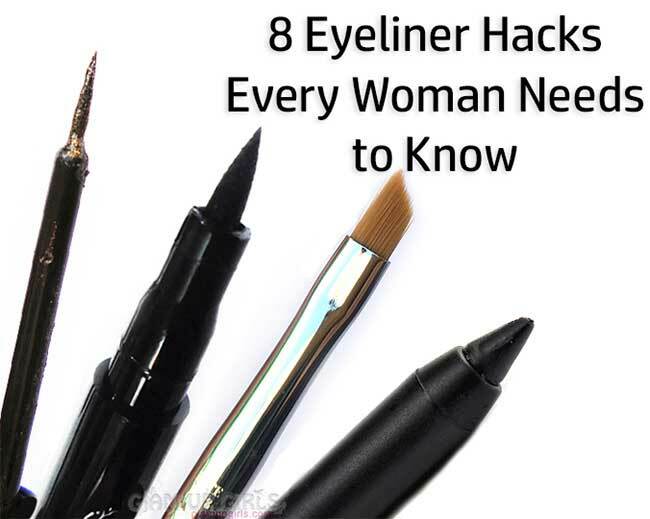 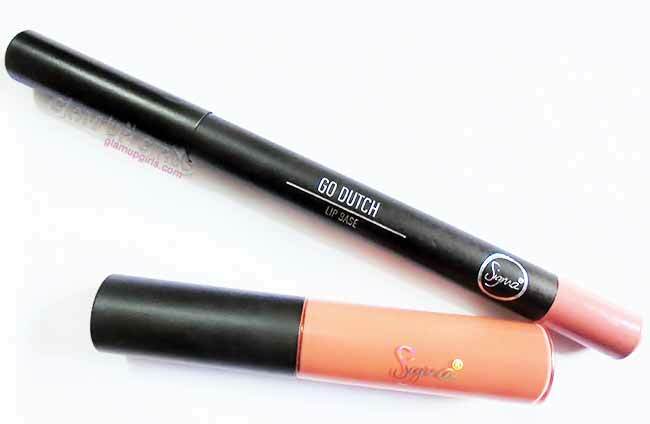 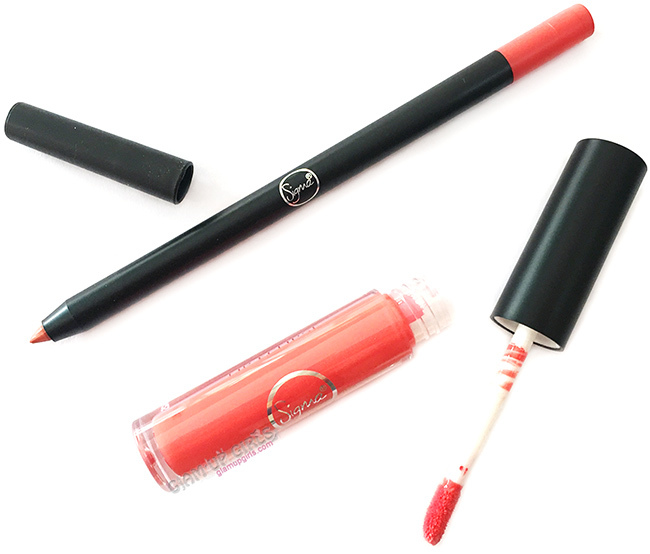 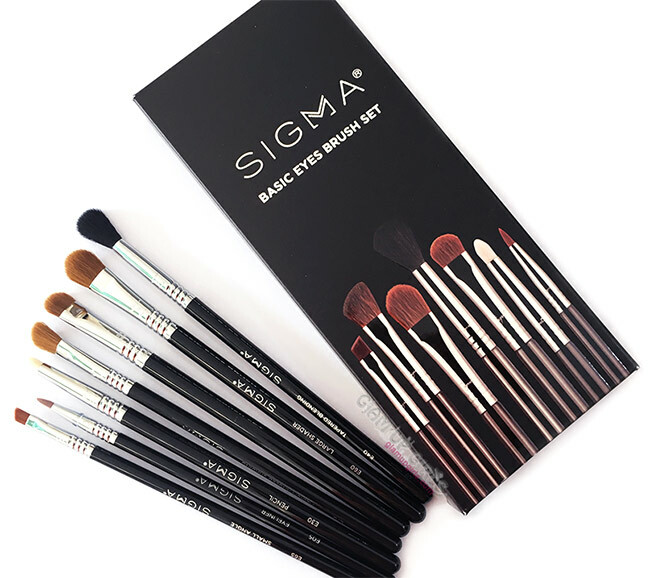 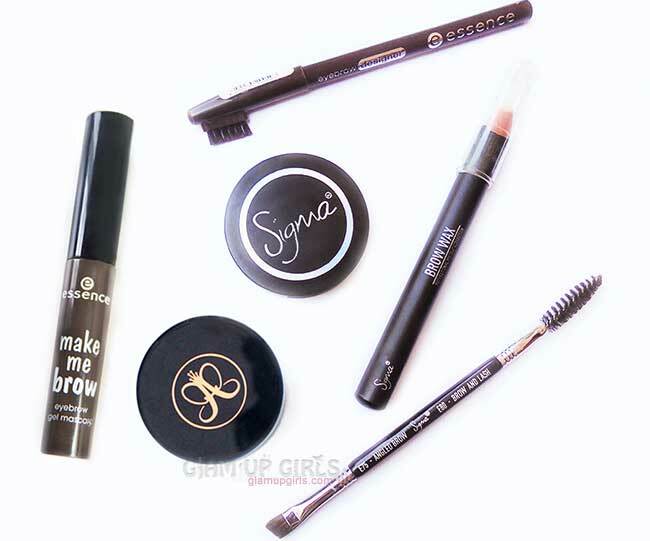 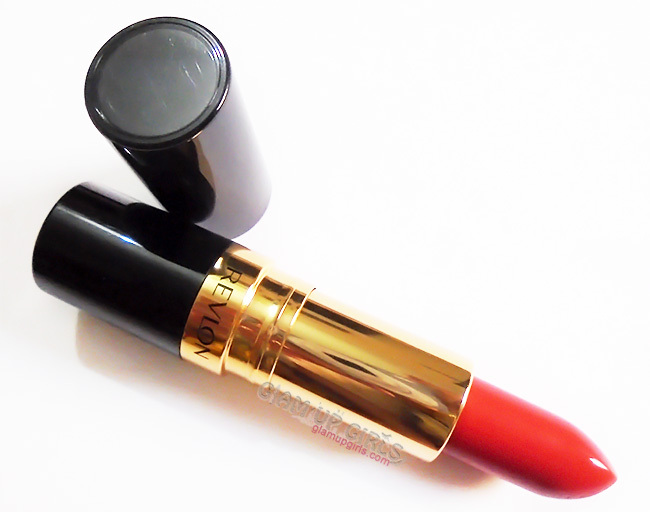 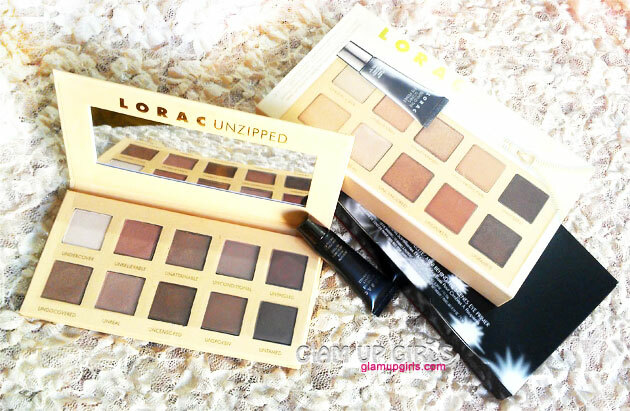 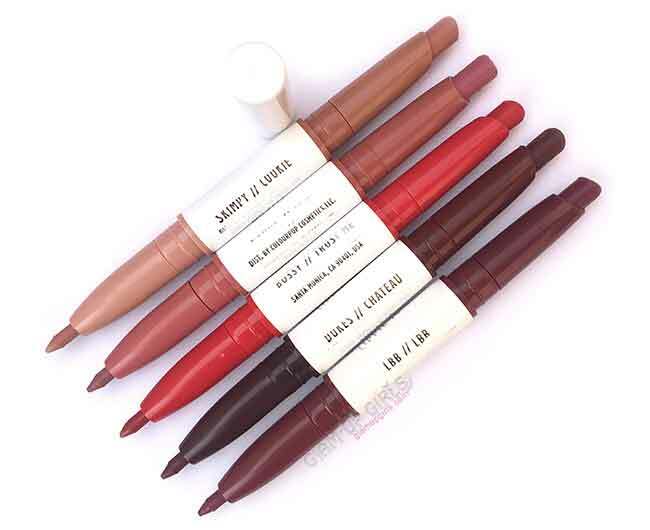 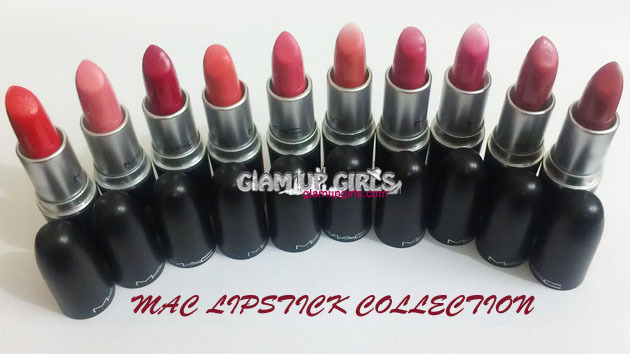 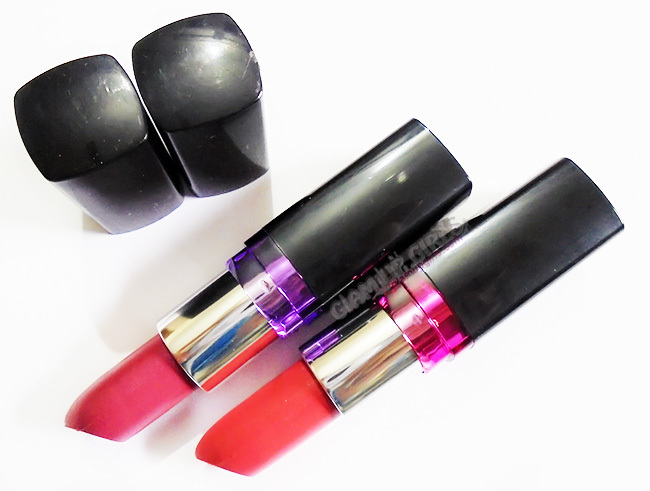 It doesn't provide matte finish as it claims but keep the makeup intact longer then usual.